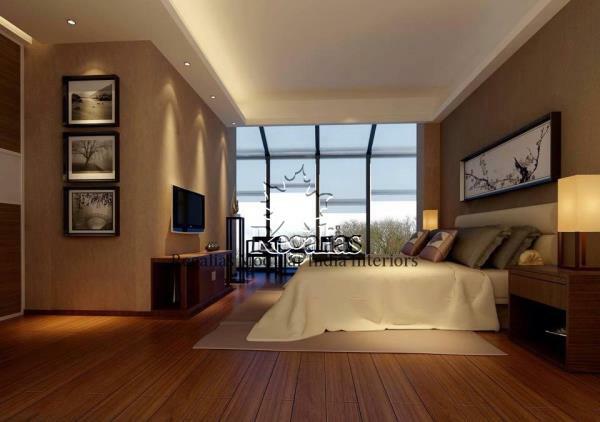 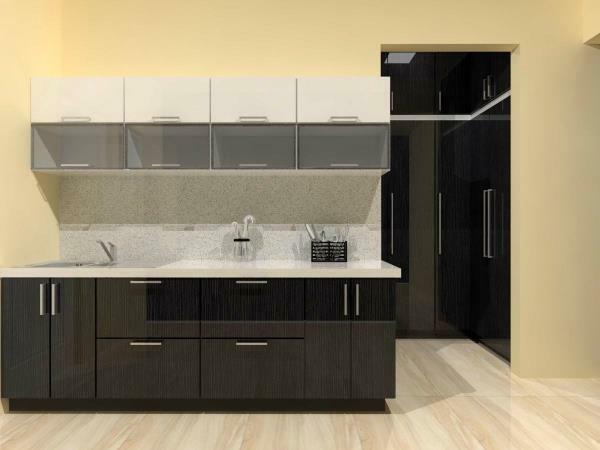 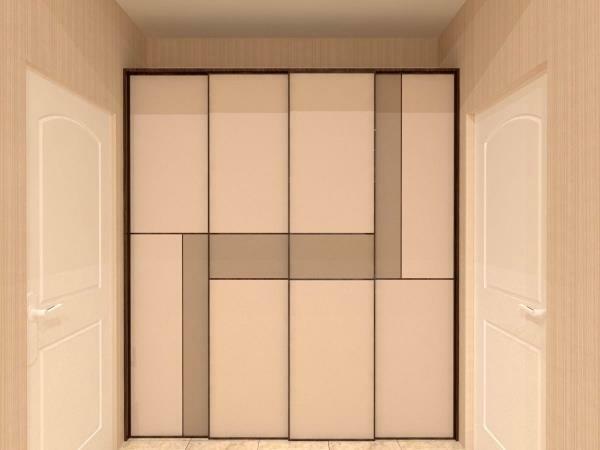 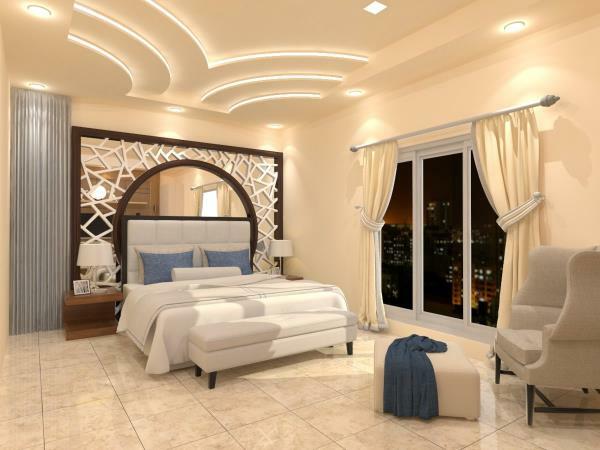 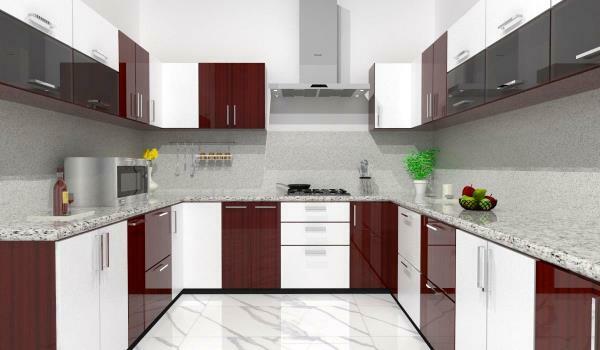 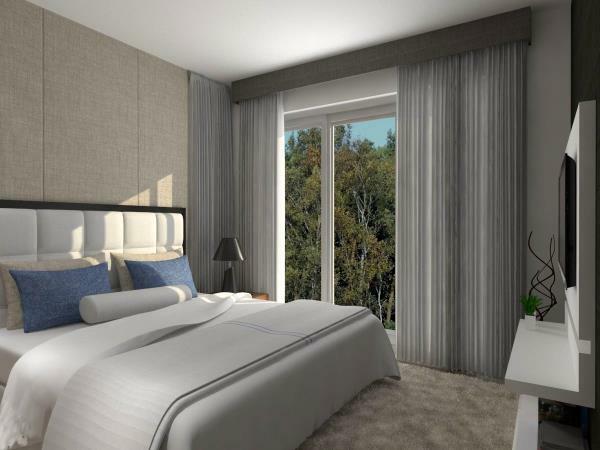 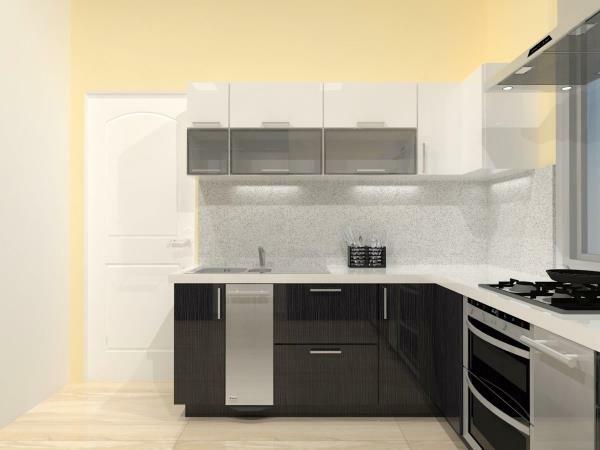 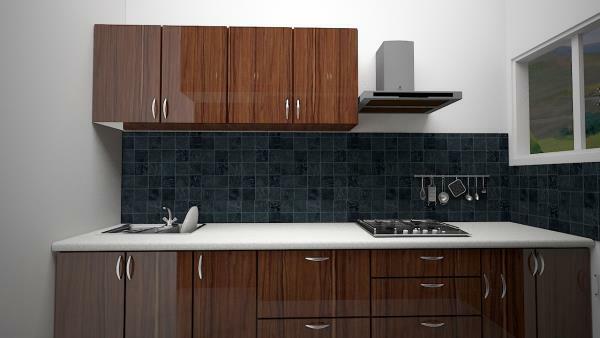 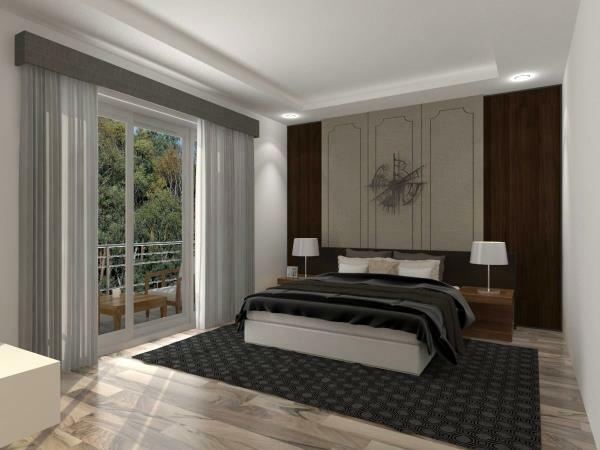 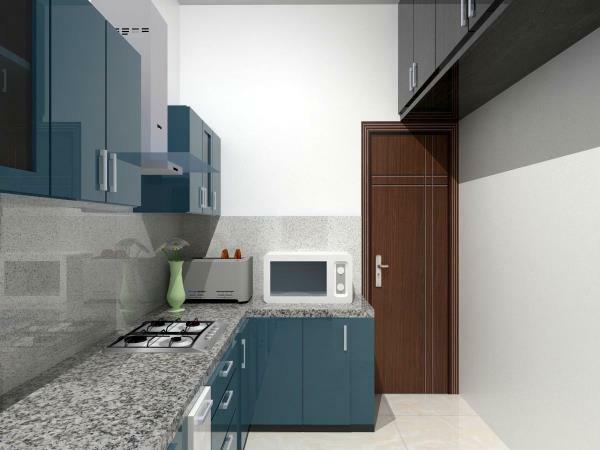 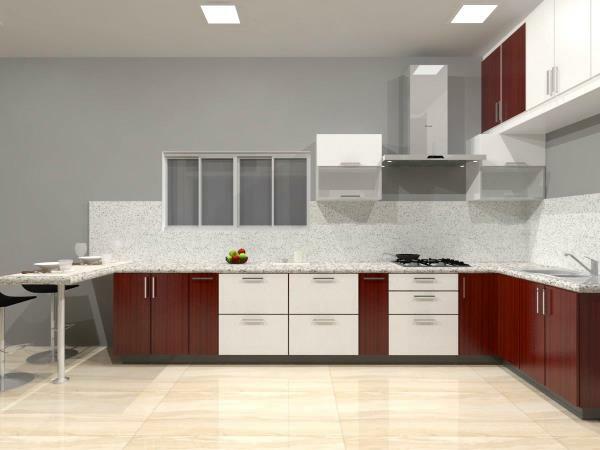 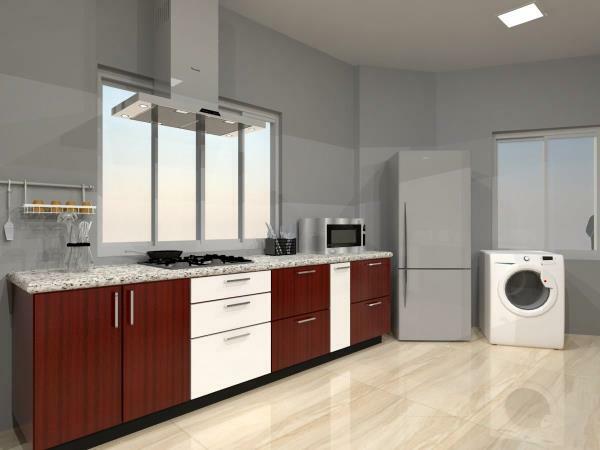 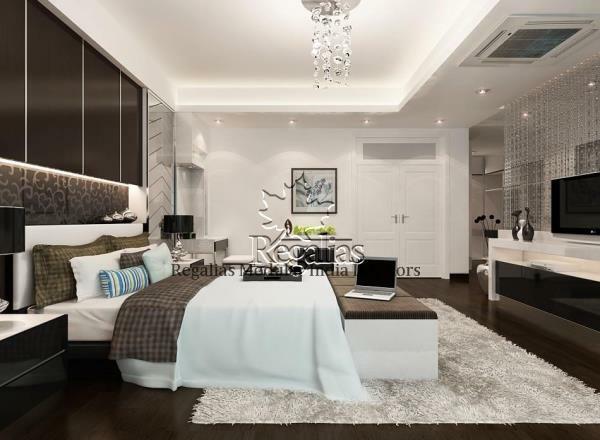 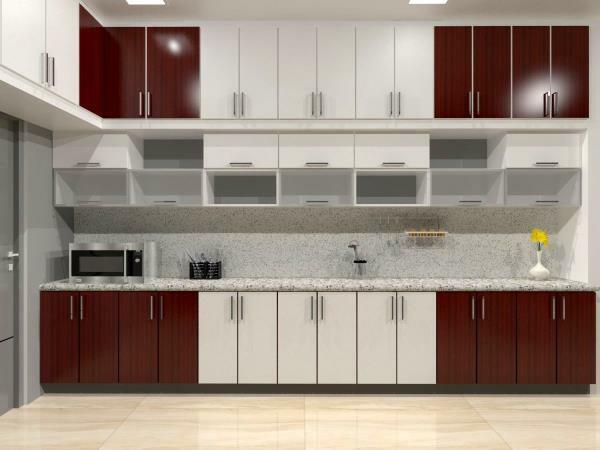 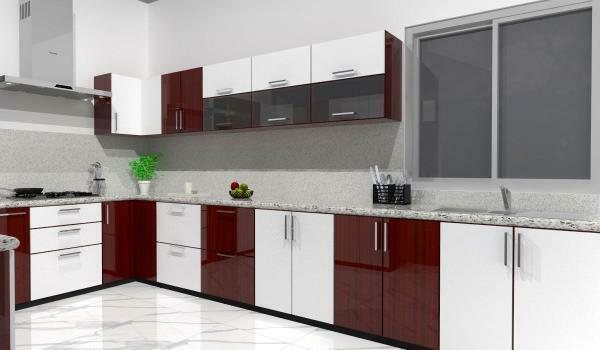 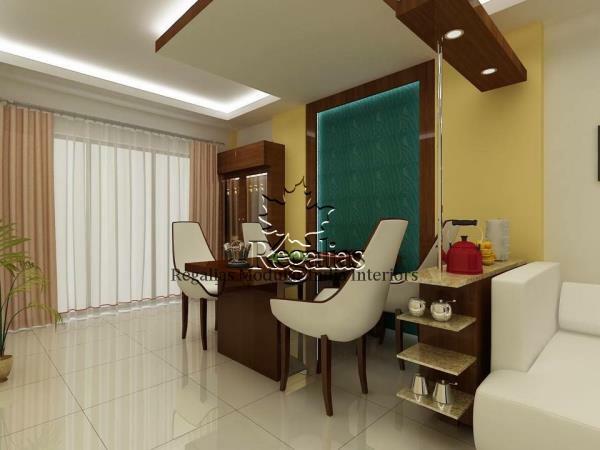 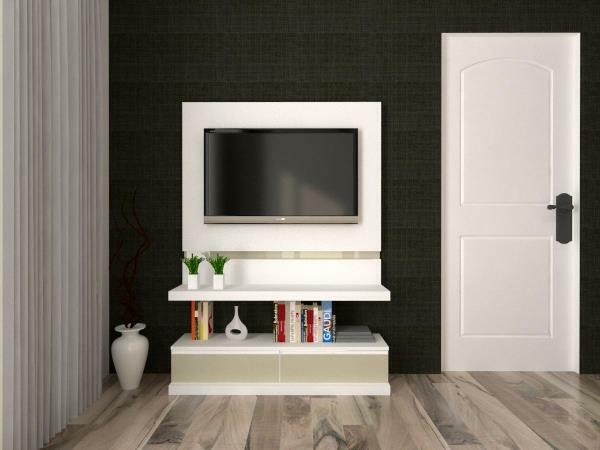 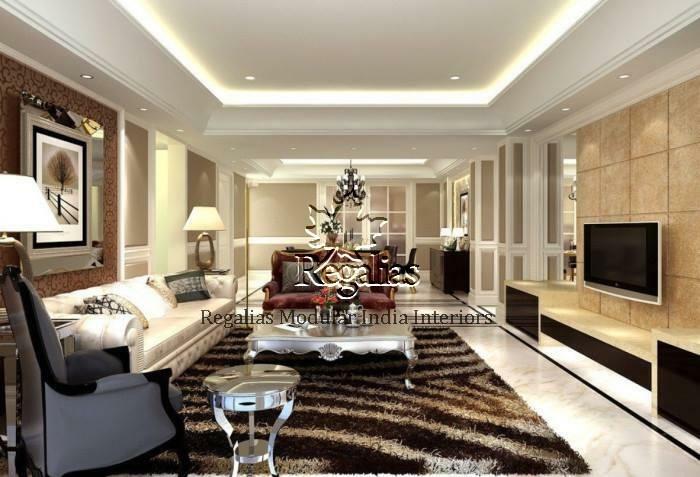 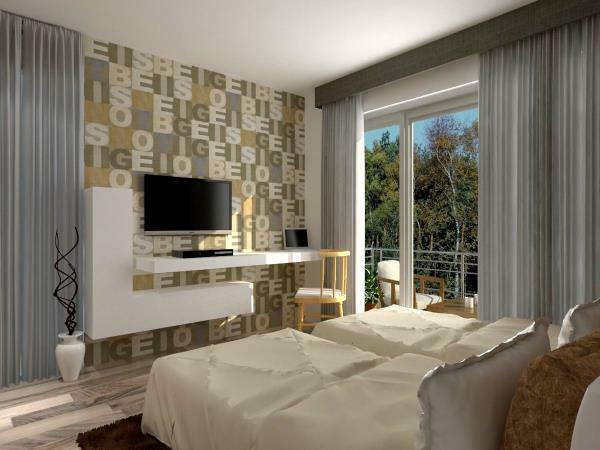 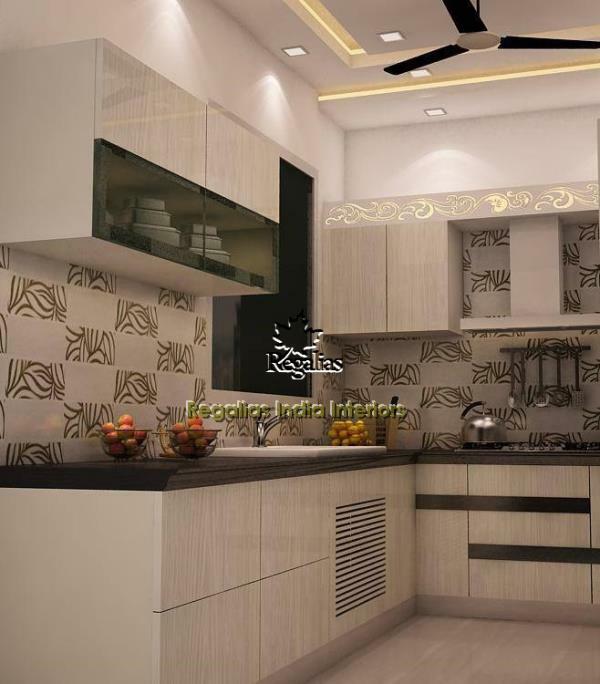 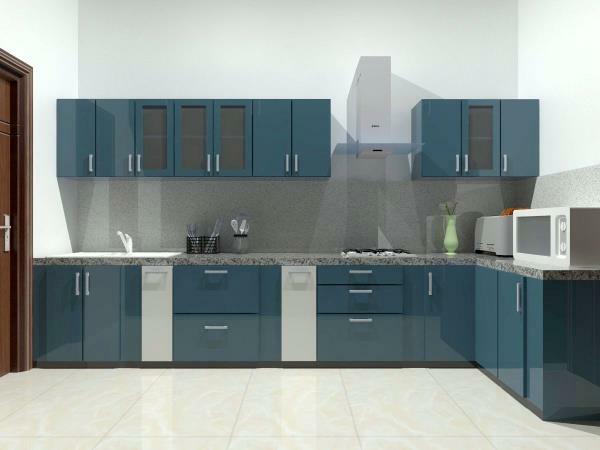 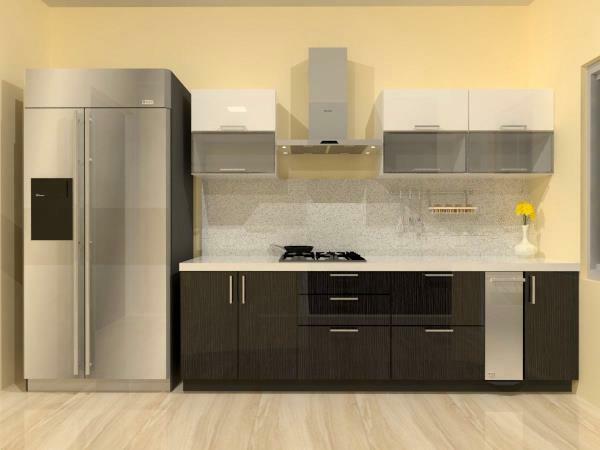 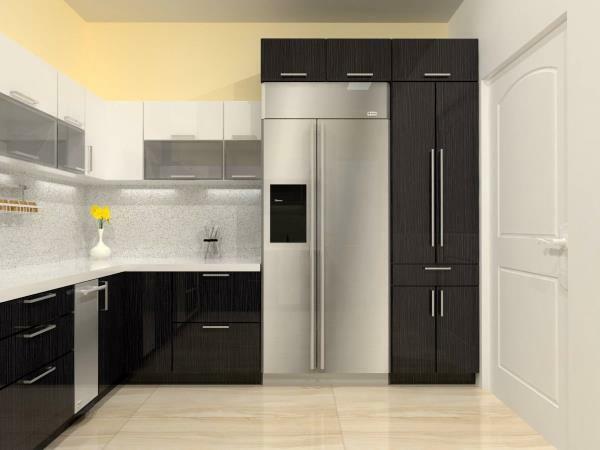 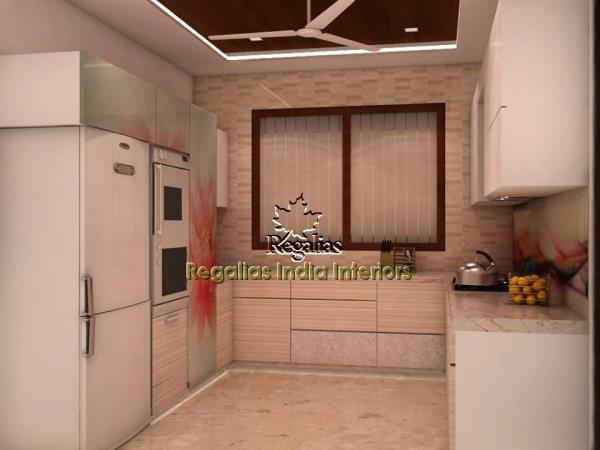 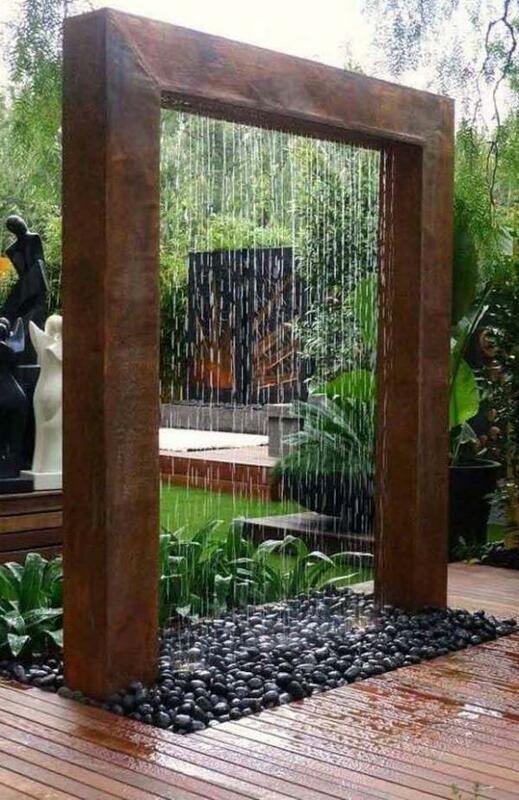 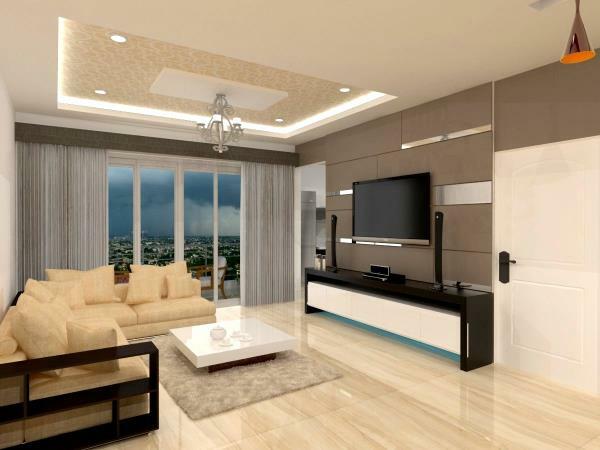 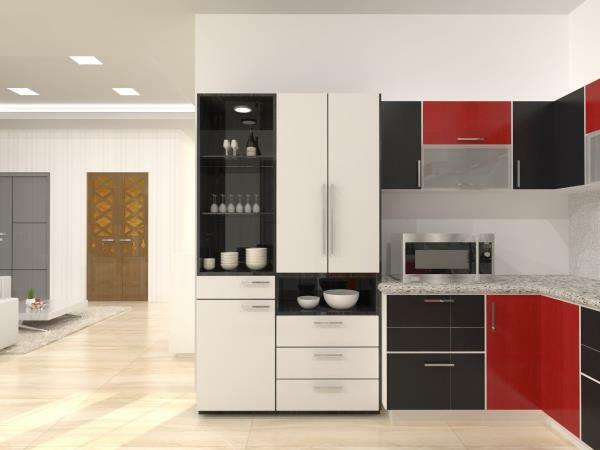 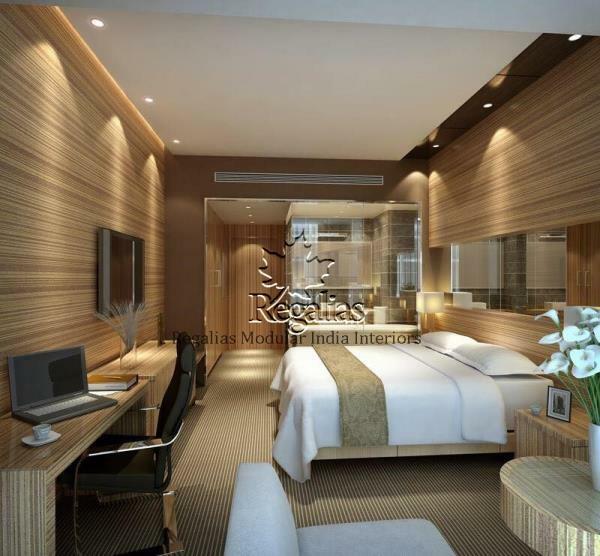 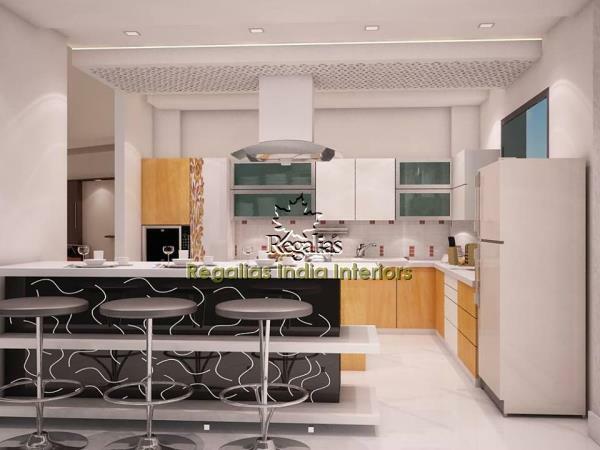 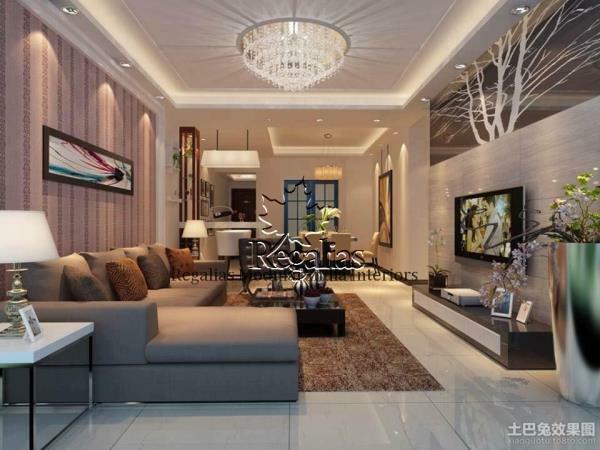 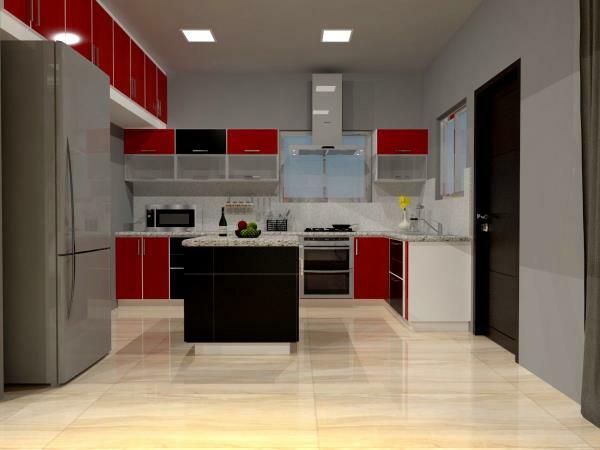 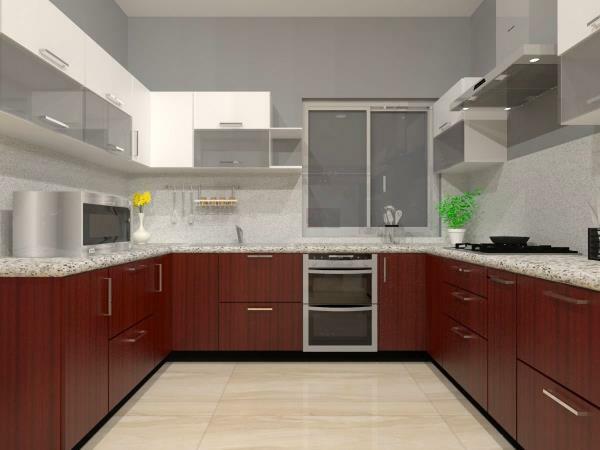 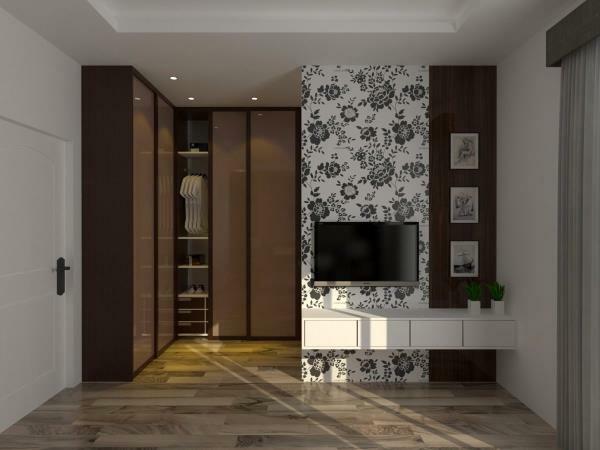 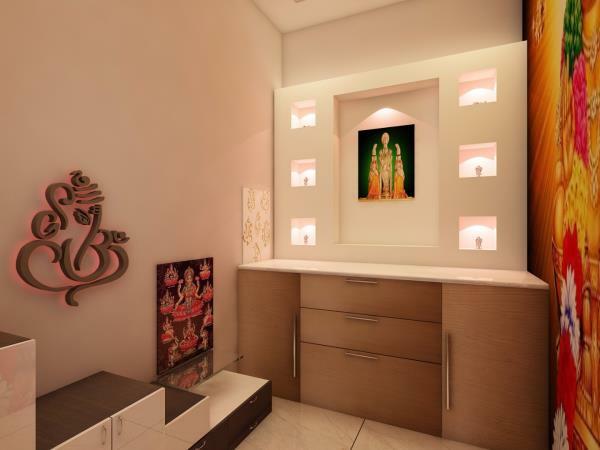 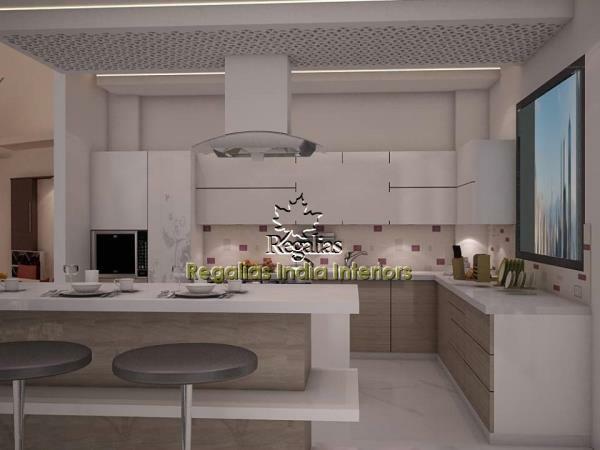 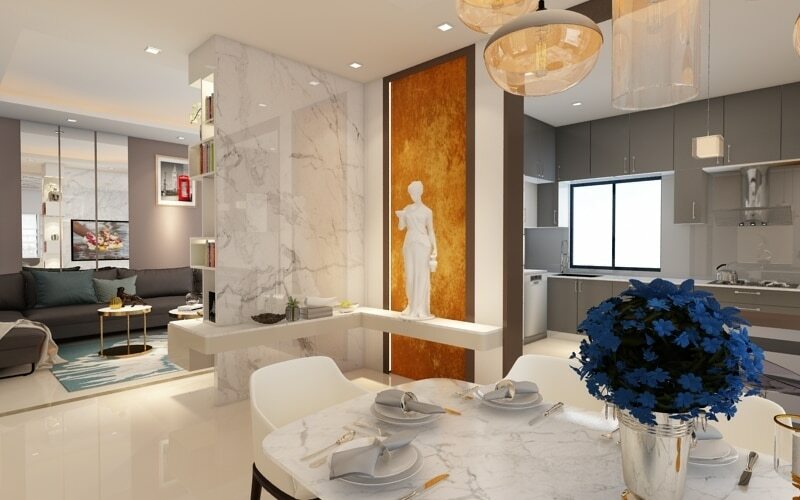 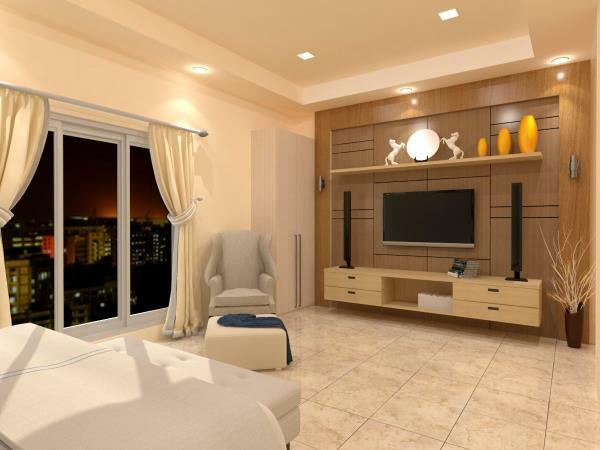 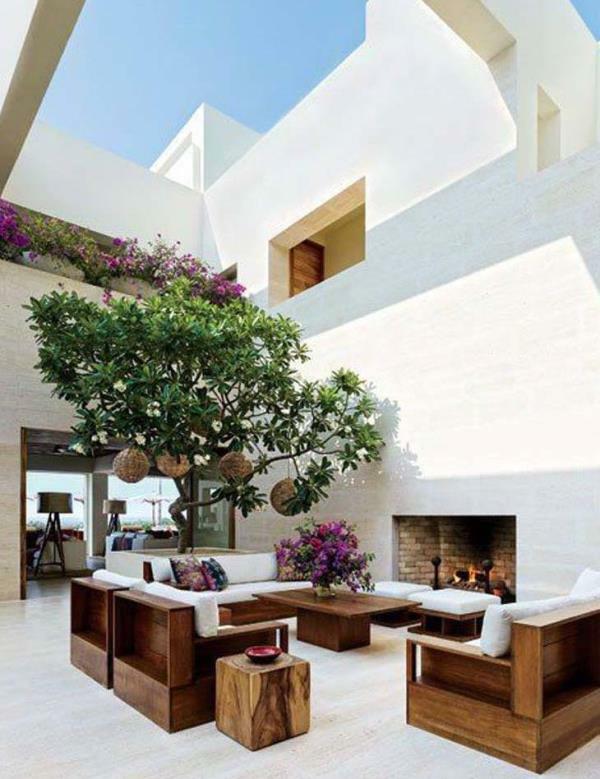 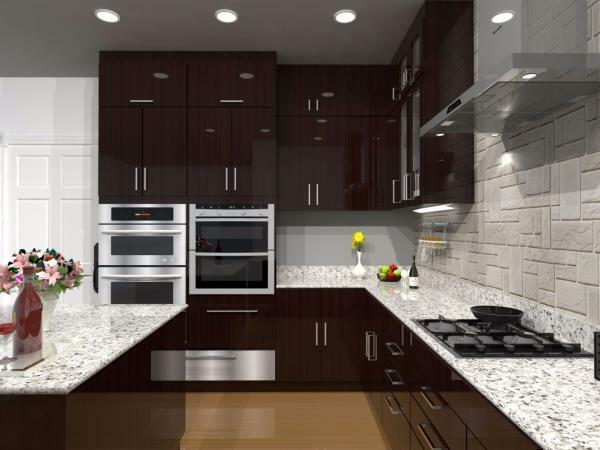 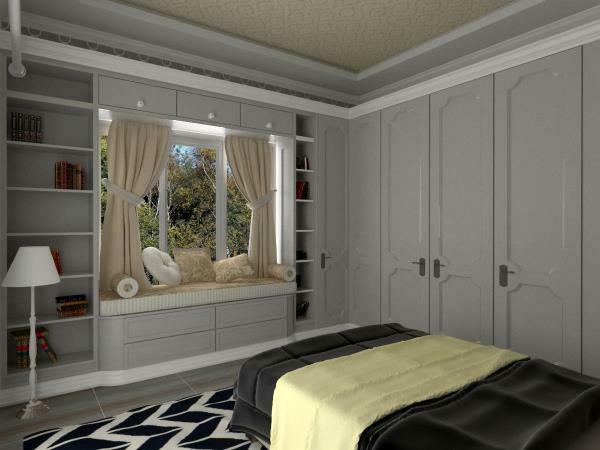 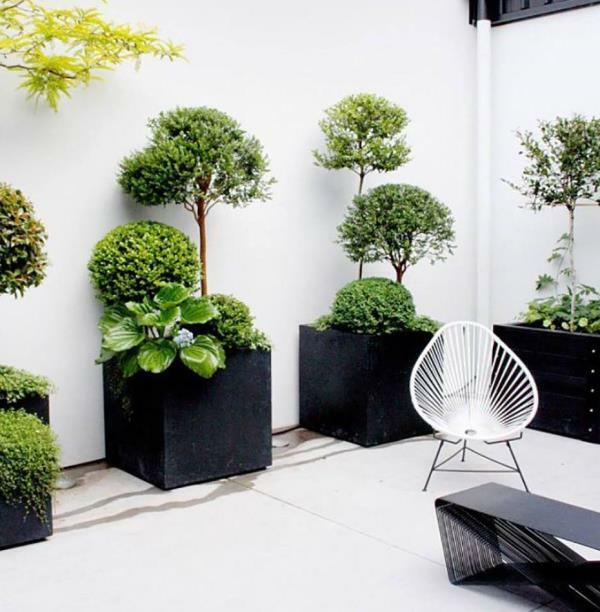 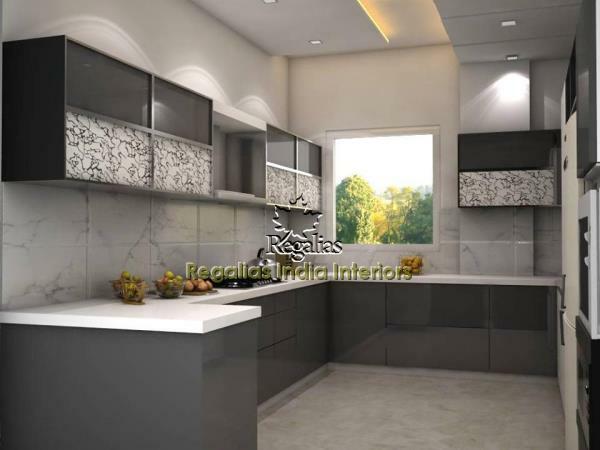 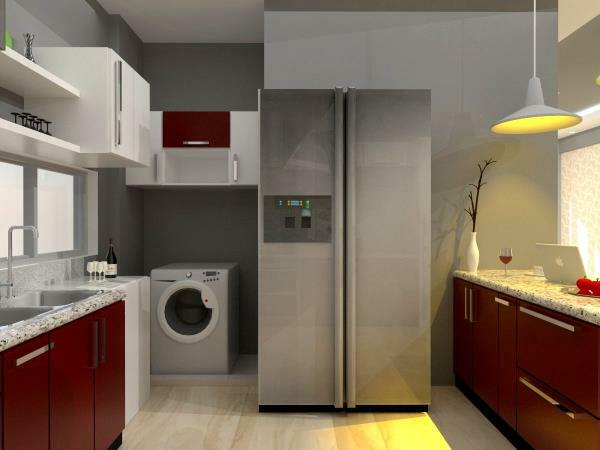 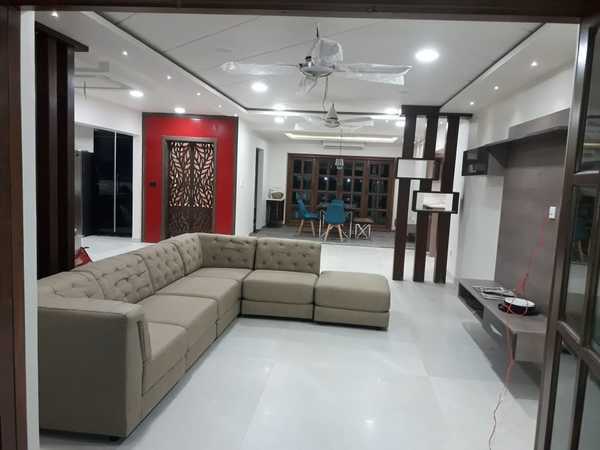 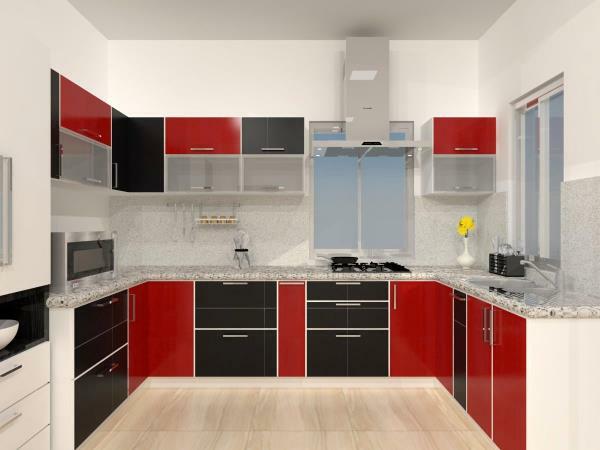 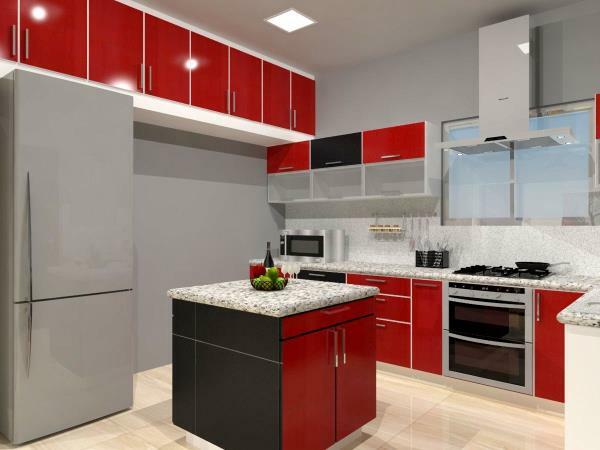 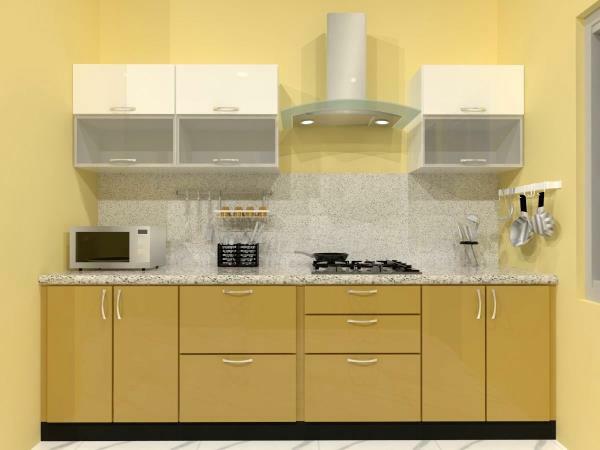 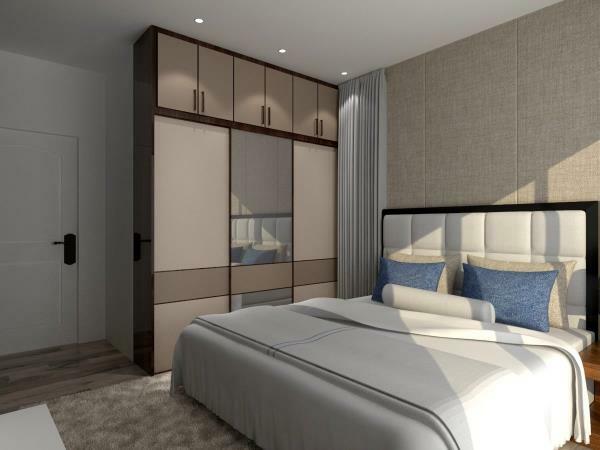 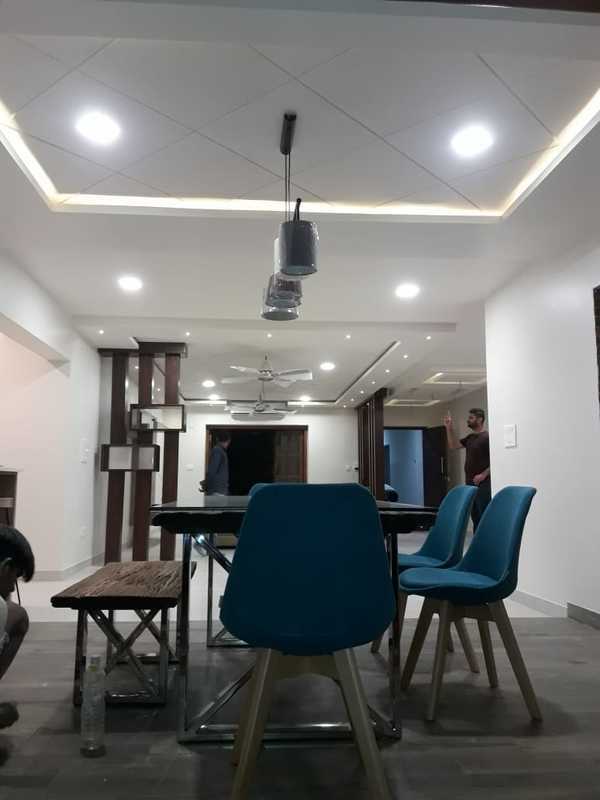 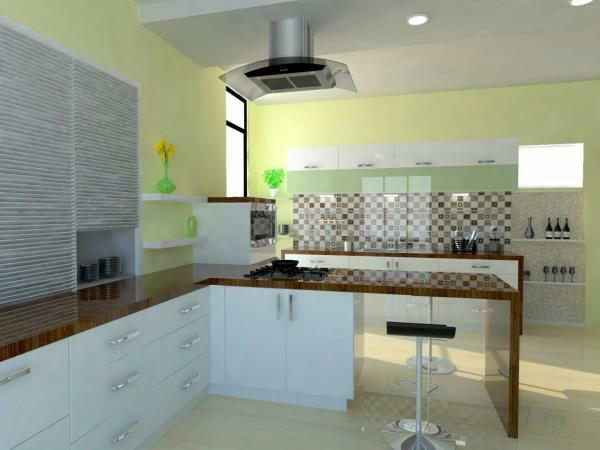 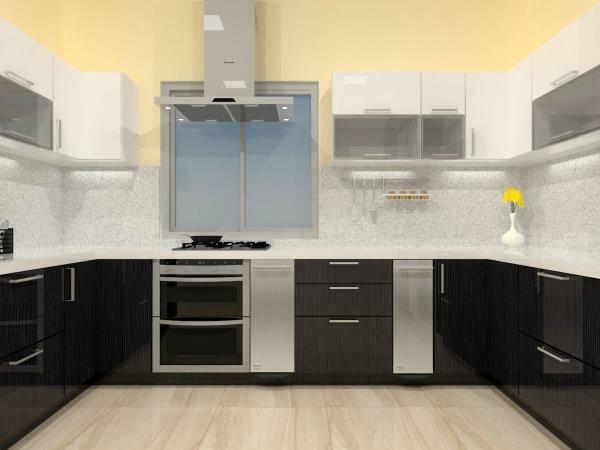 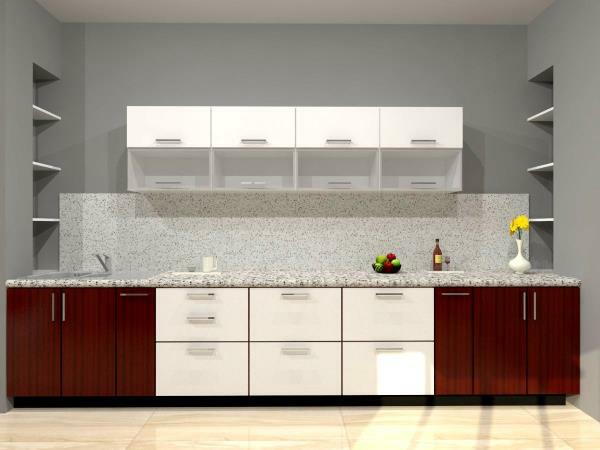 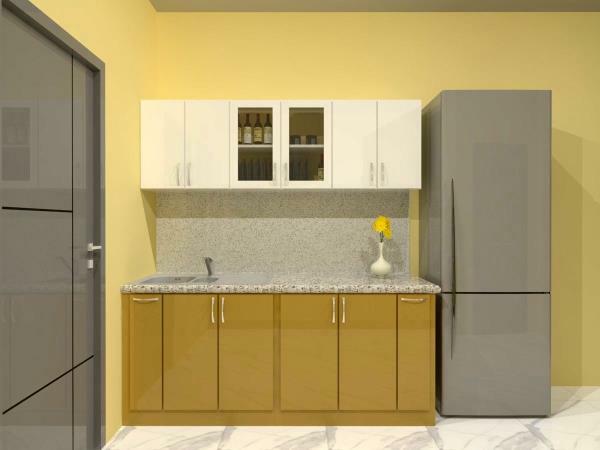 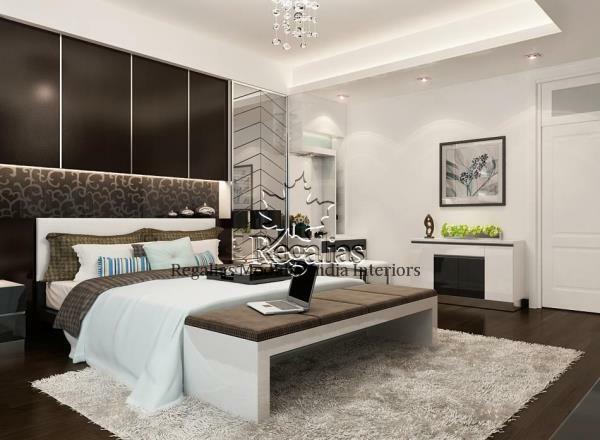 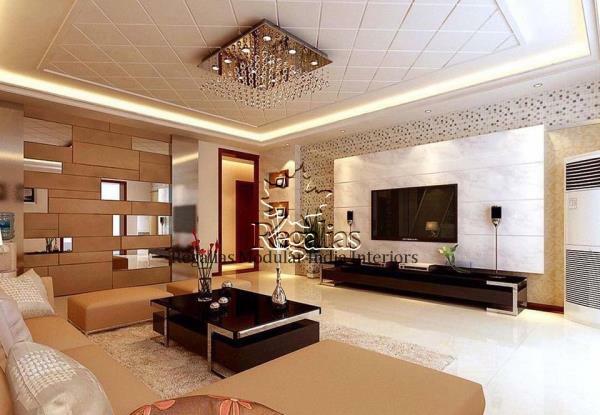 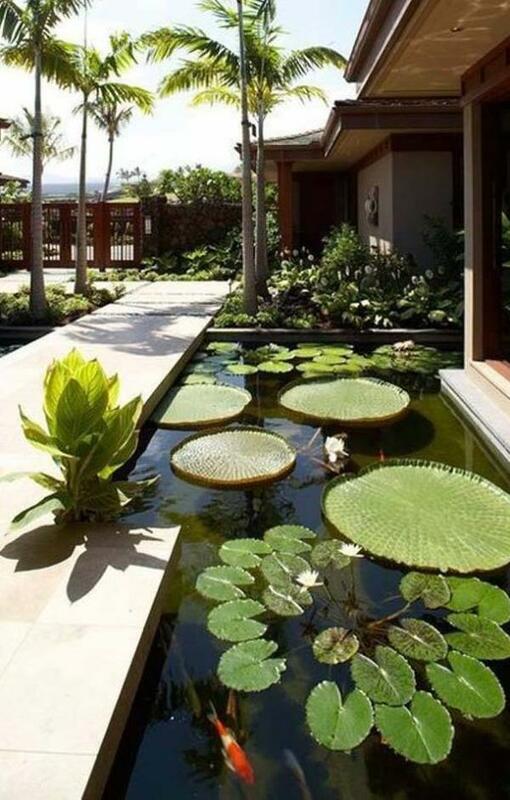 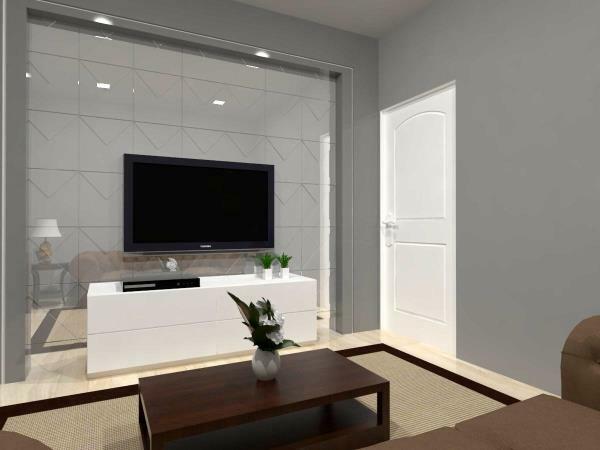 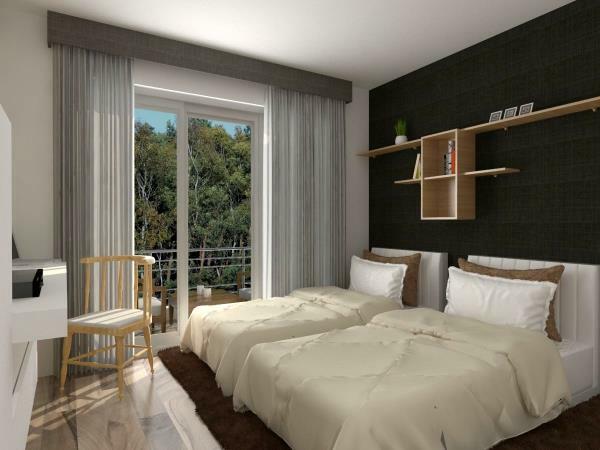 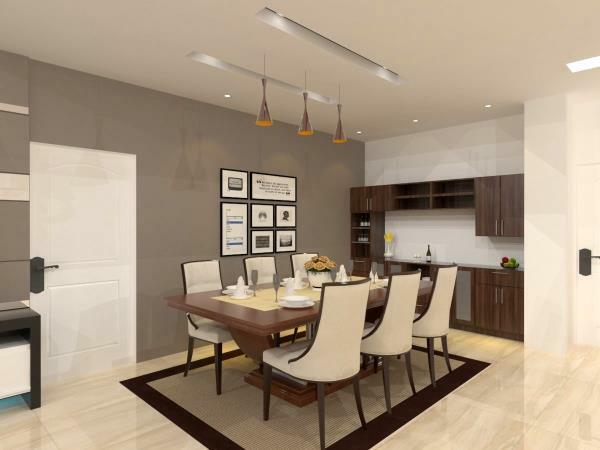 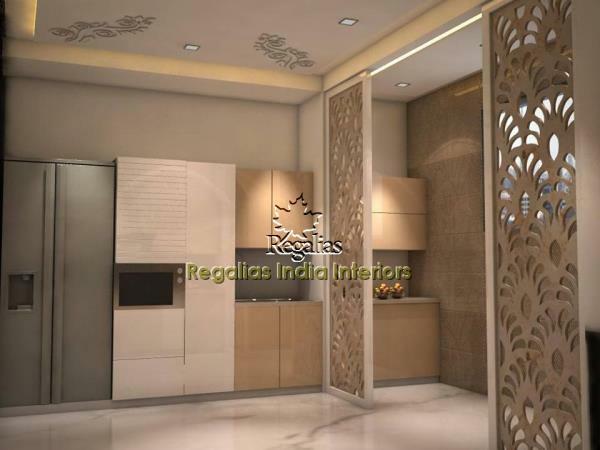 Krishna Viplava - Regalias India interiors Best Interiors in Hyderabad in Hyderabad ,Regalias Interiors, a full-service interior design firm is based in Hyderabad. 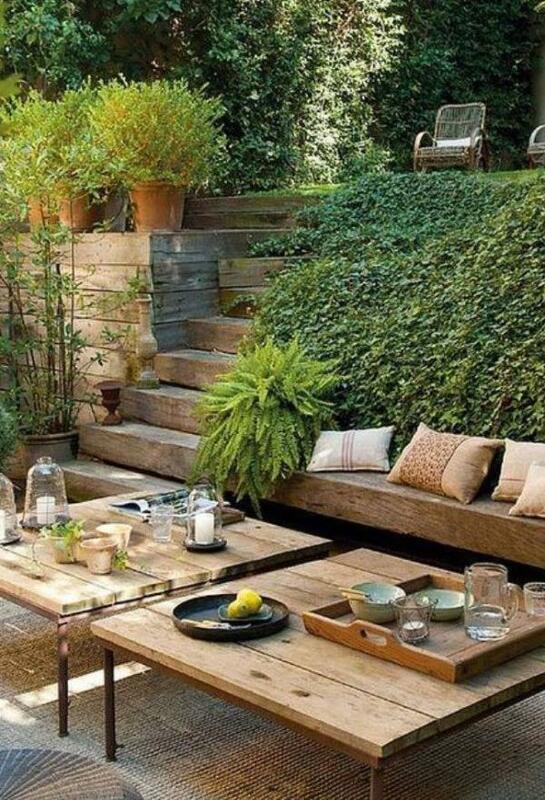 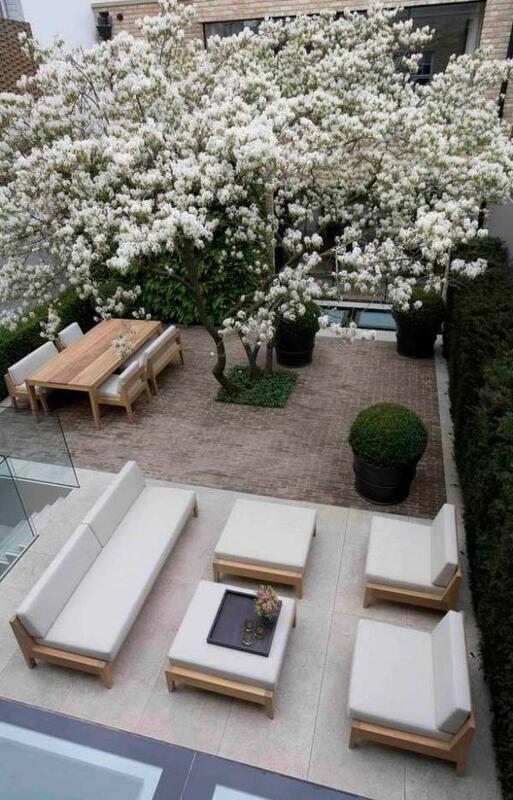 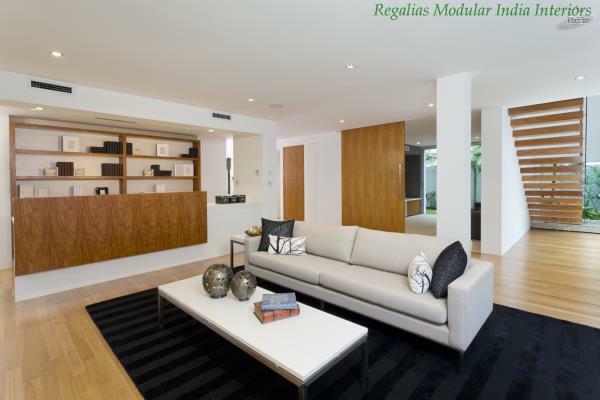 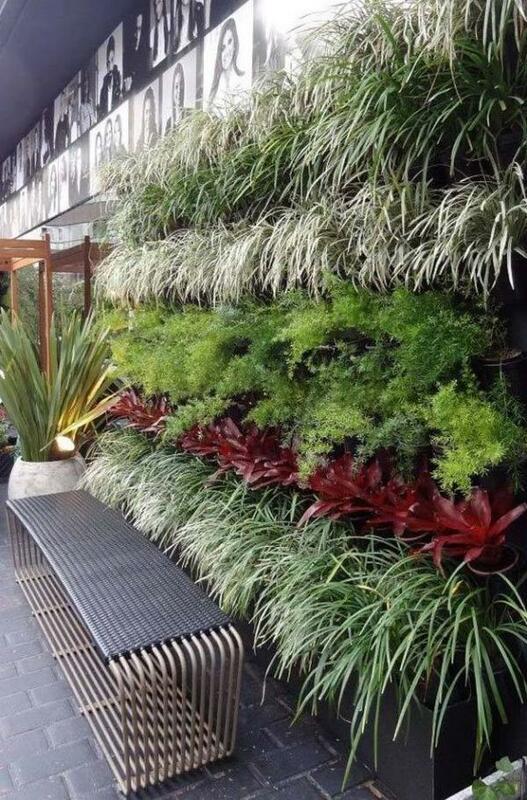 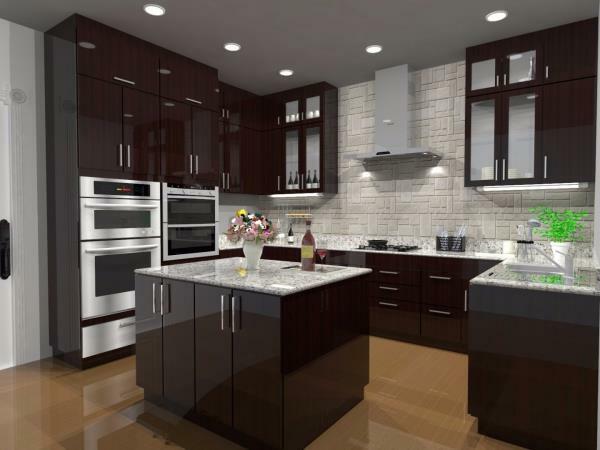 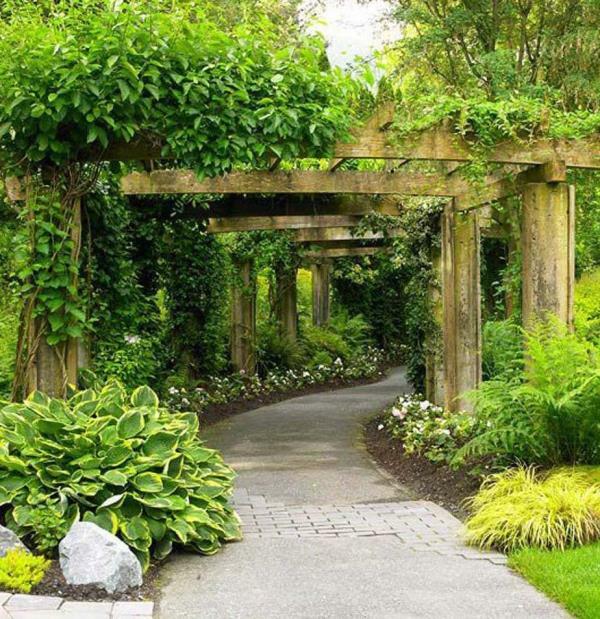 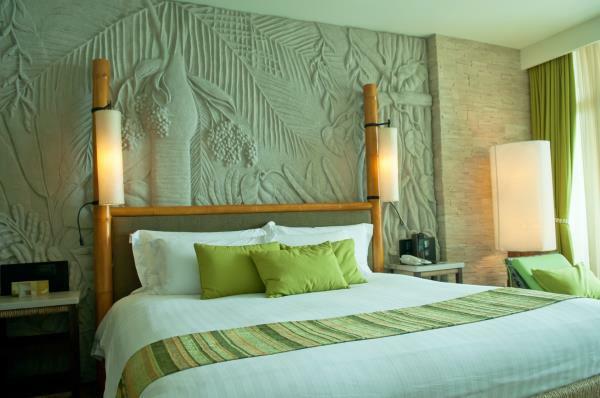 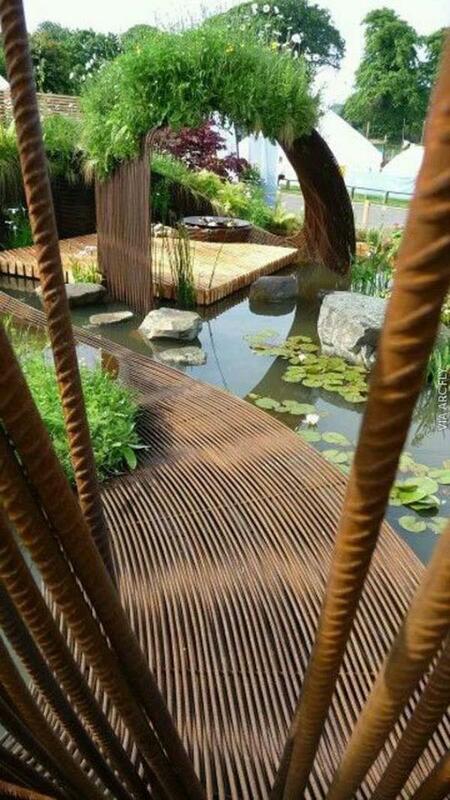 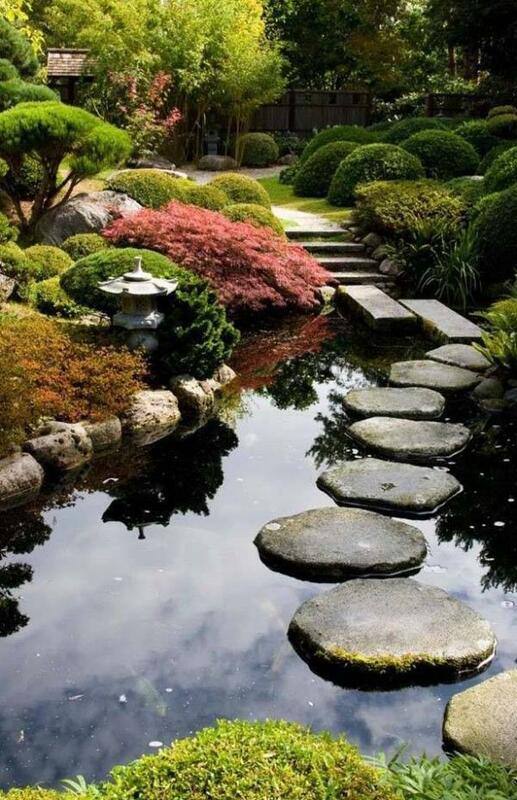 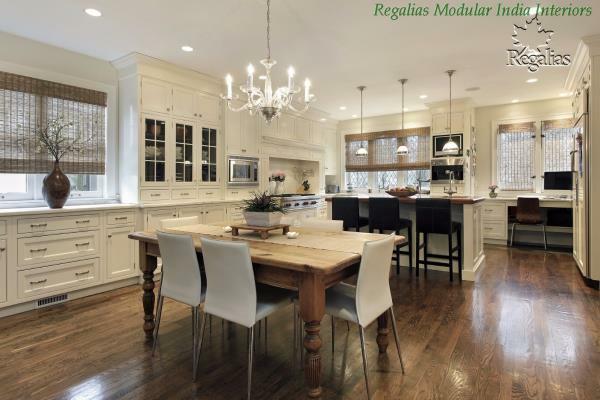 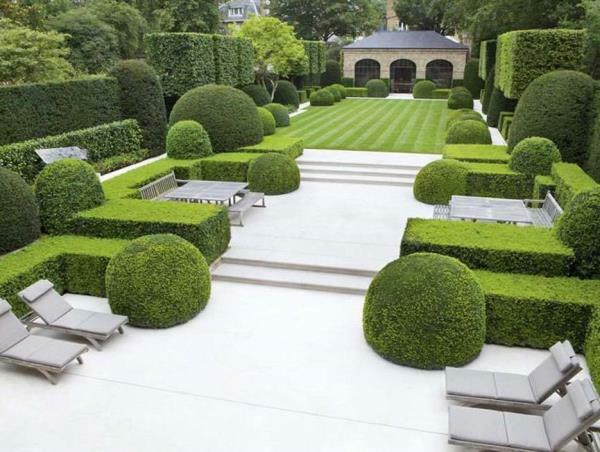 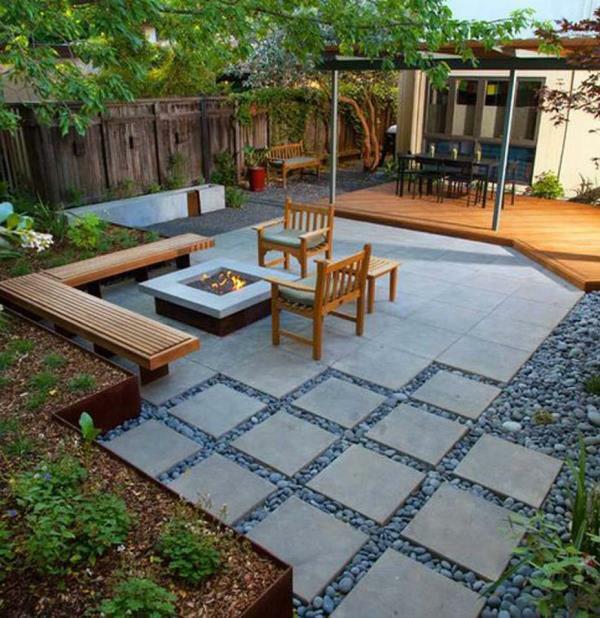 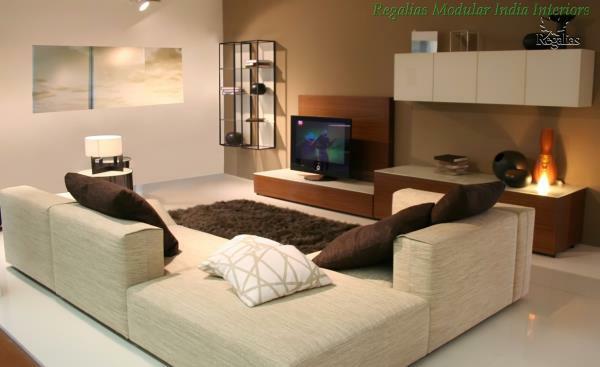 Regalias Interiors is committed to design excellence, responsibility and sustainability. 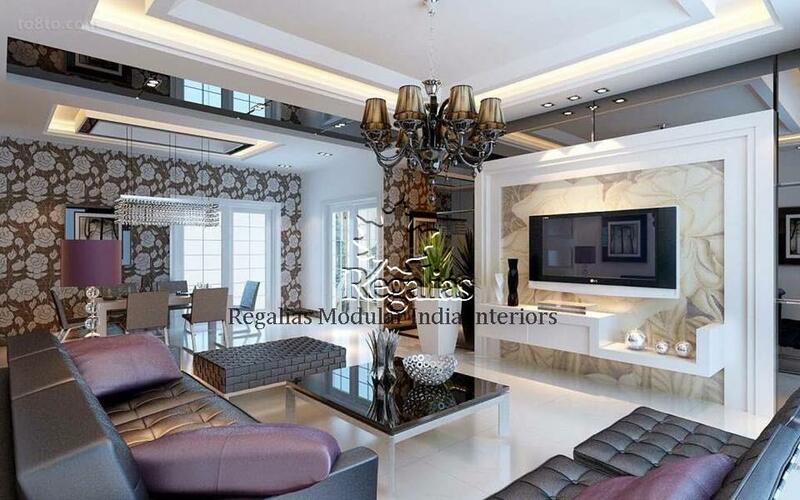 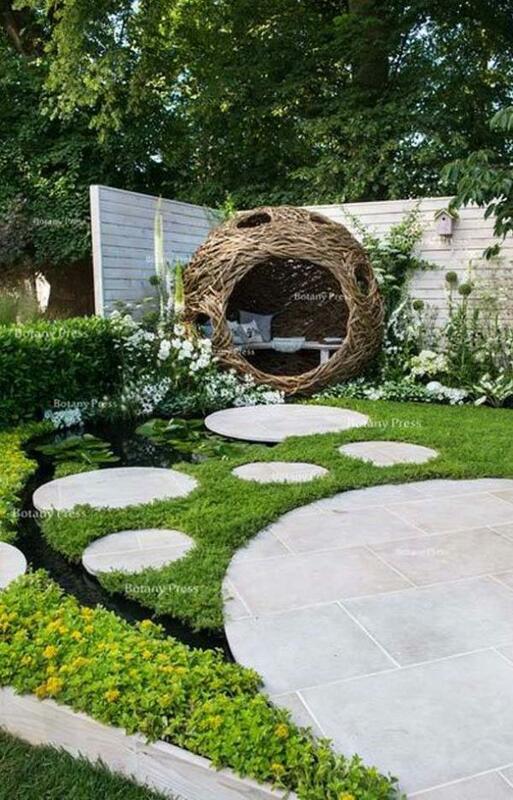 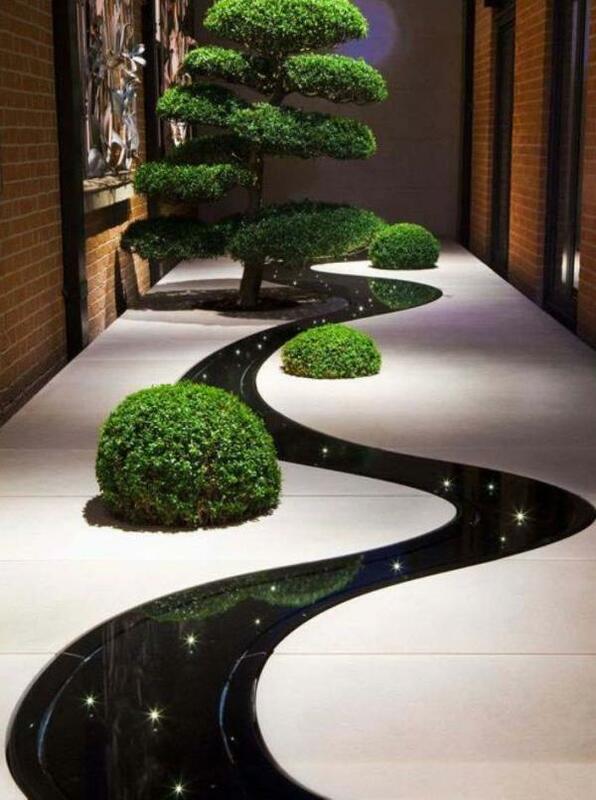 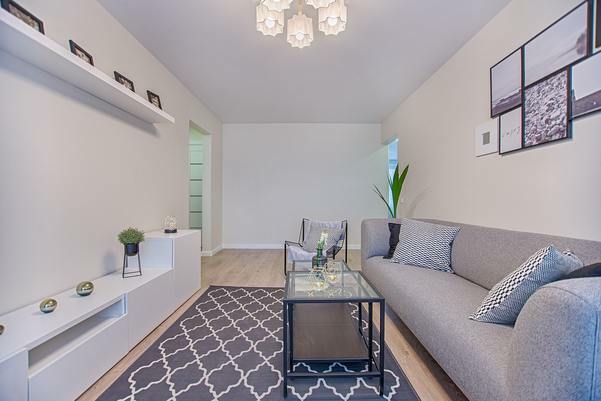 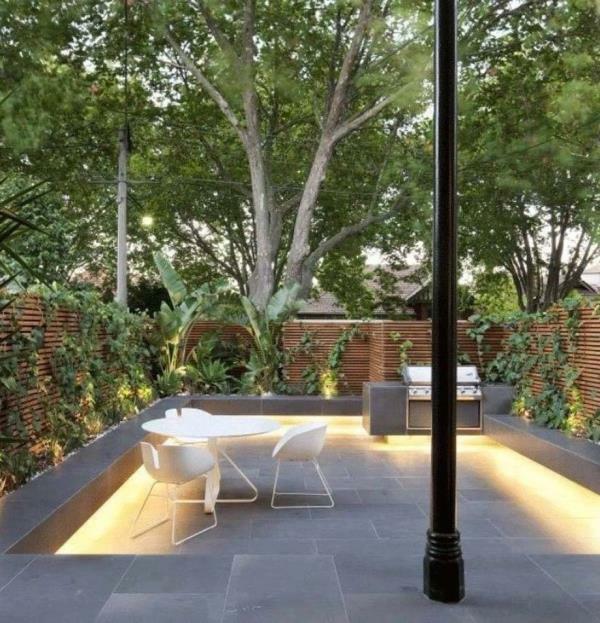 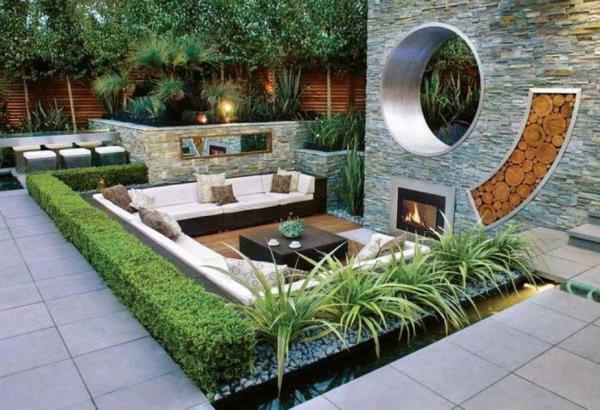 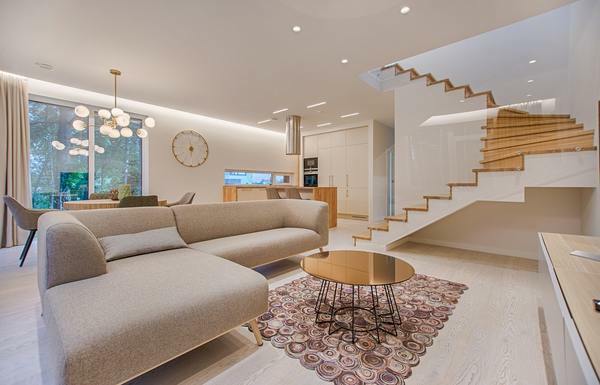 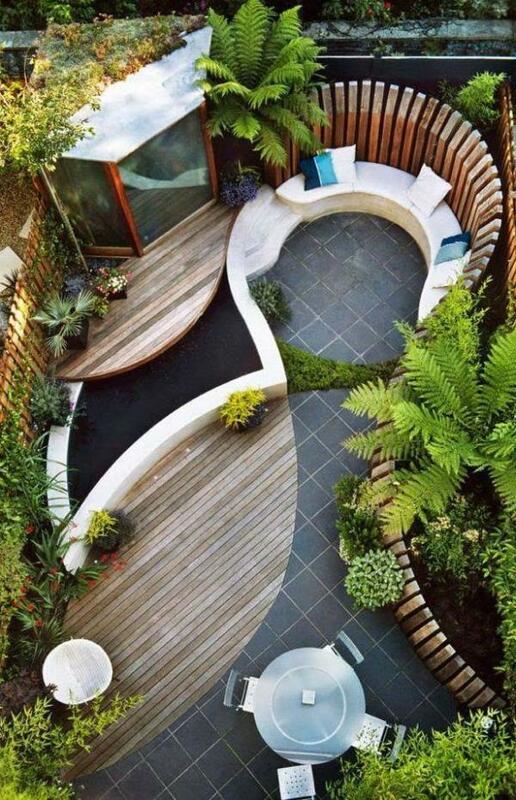 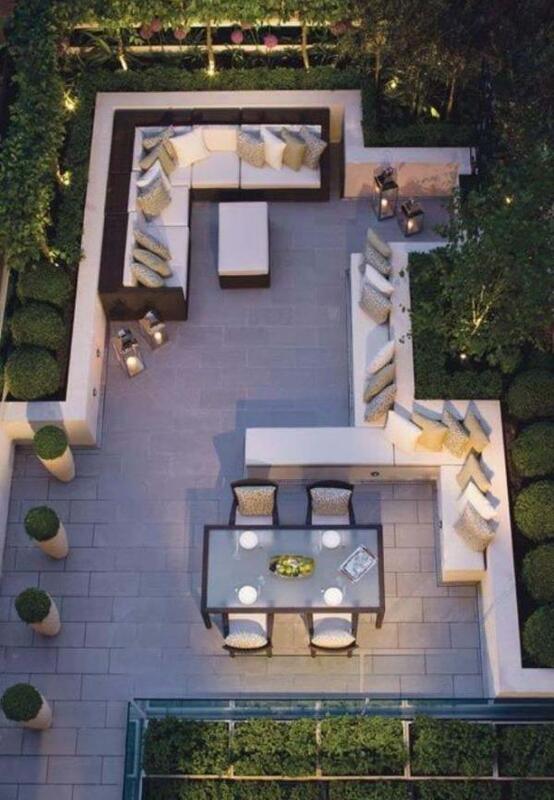 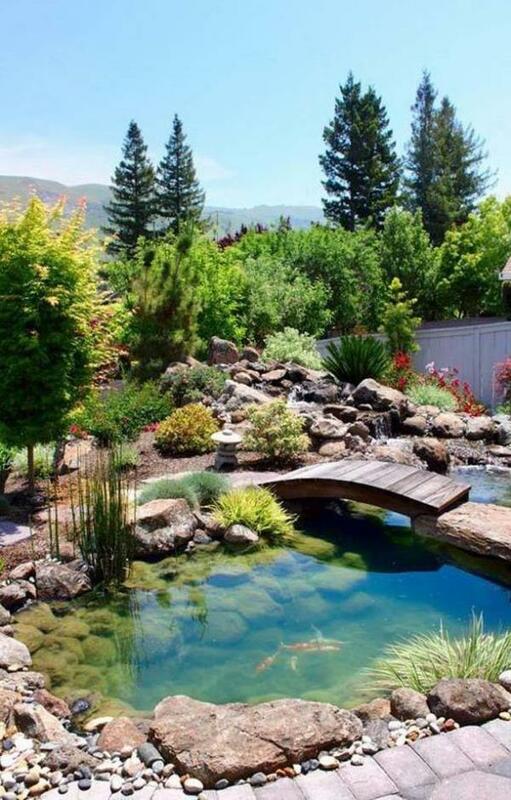 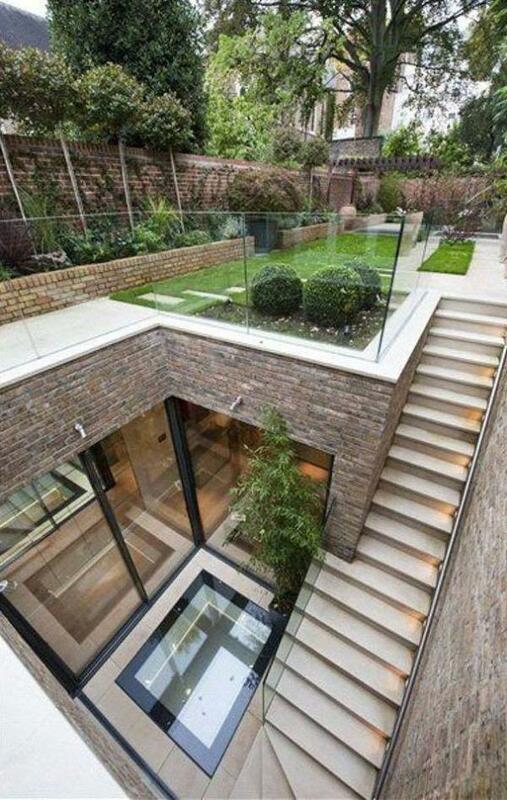 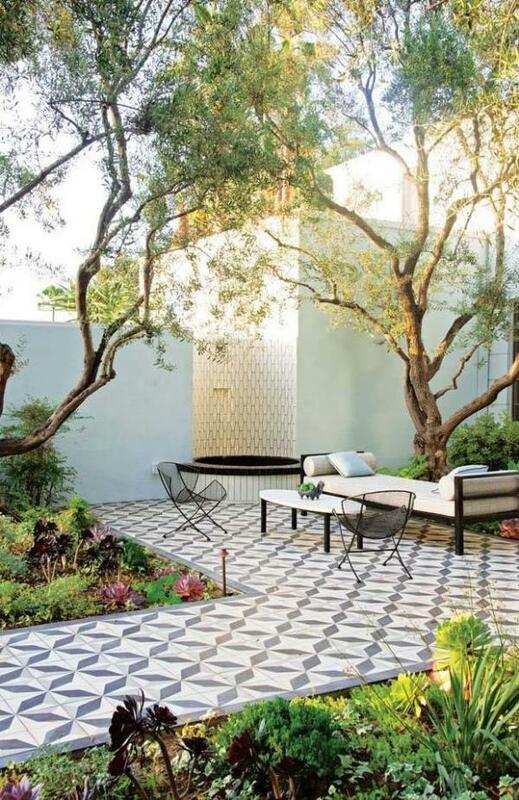 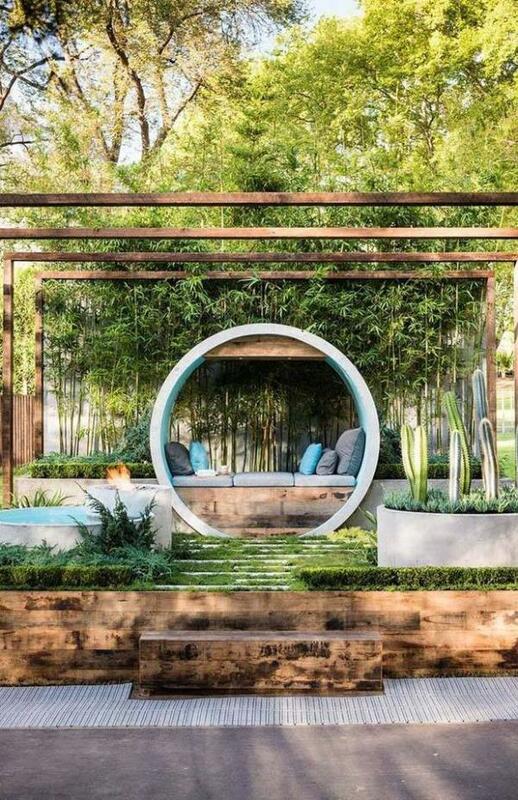 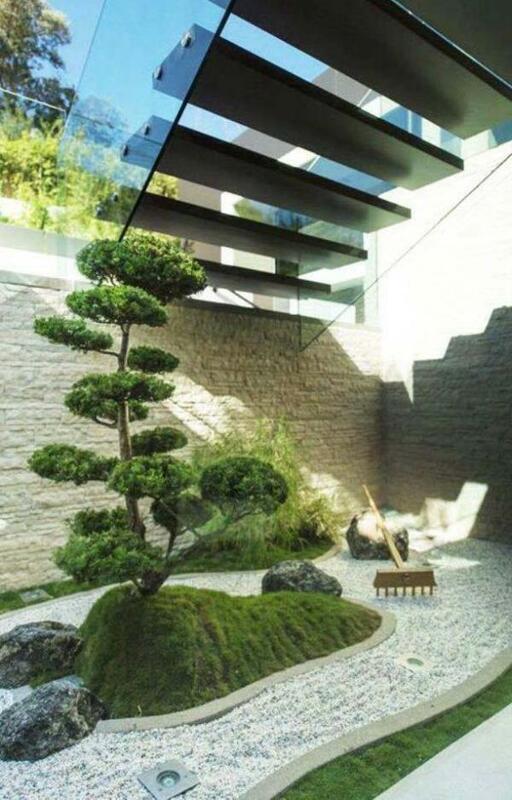 Dedicated to the creation of custom interiors, the company prides itself on combining architecture and interior design to find unique and aesthetically pleasing solutions. 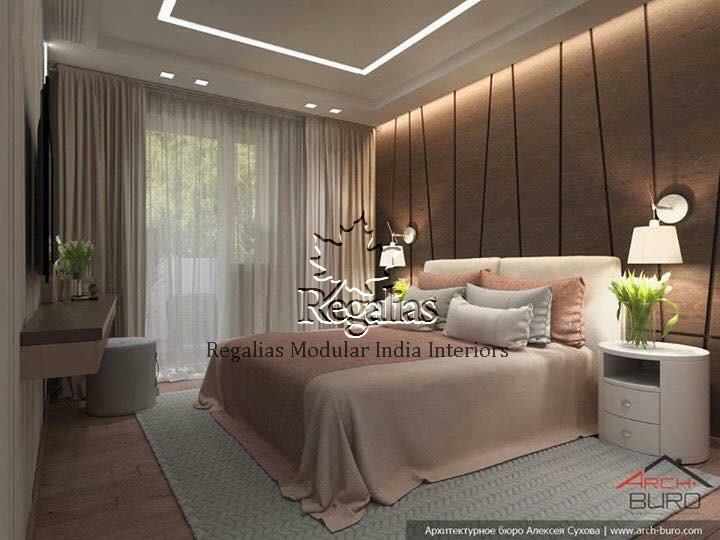 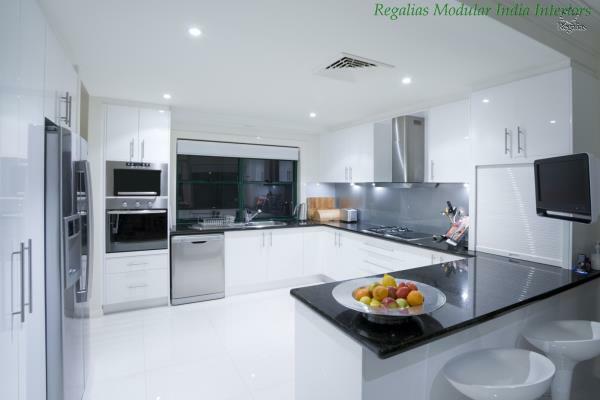 Regalias Interiors completes projects tailored to the individual styles and needs of its clients, on budget and on time. 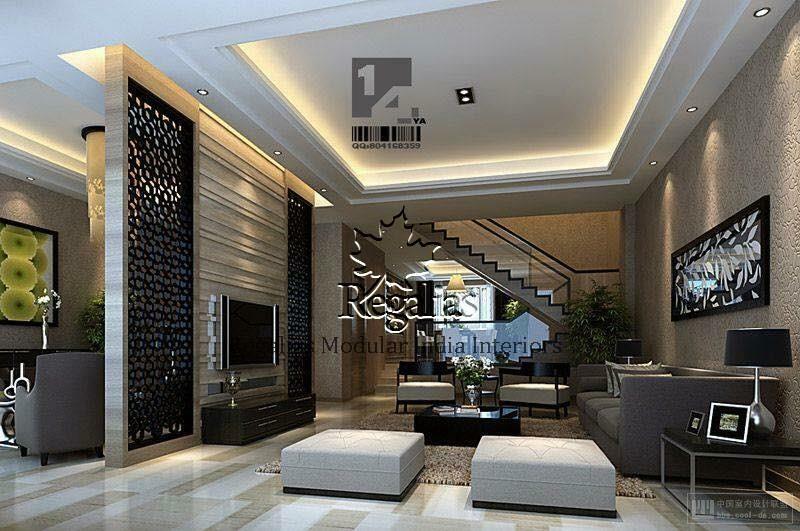 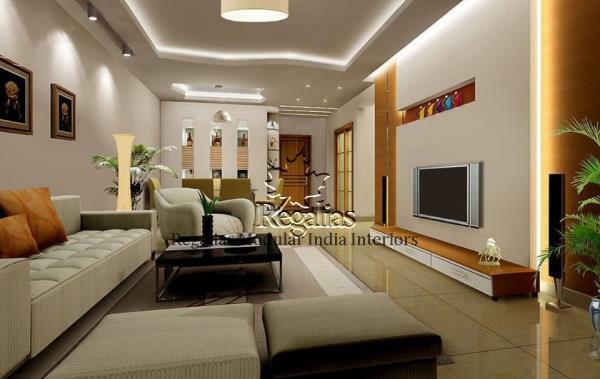 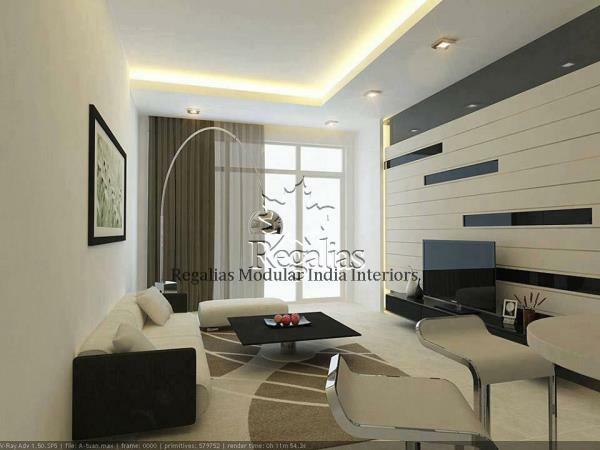 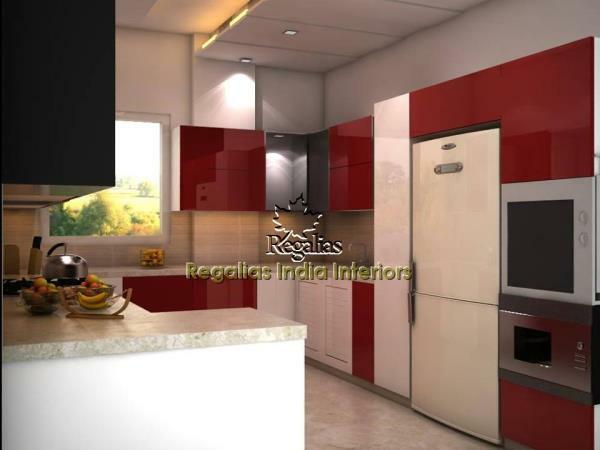 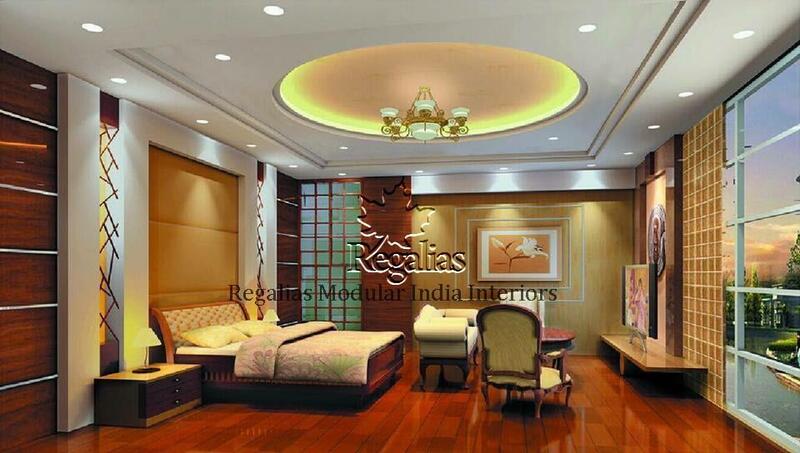 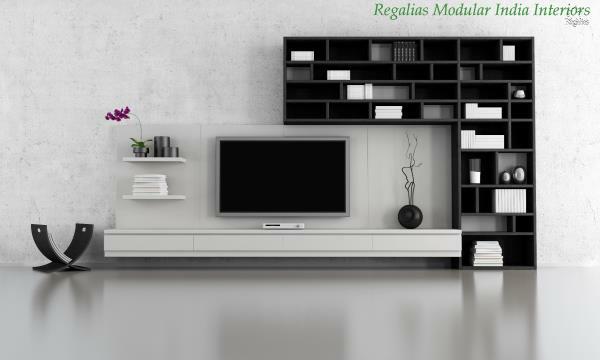 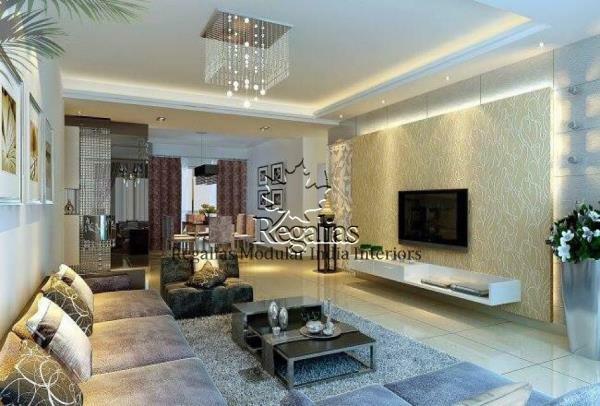 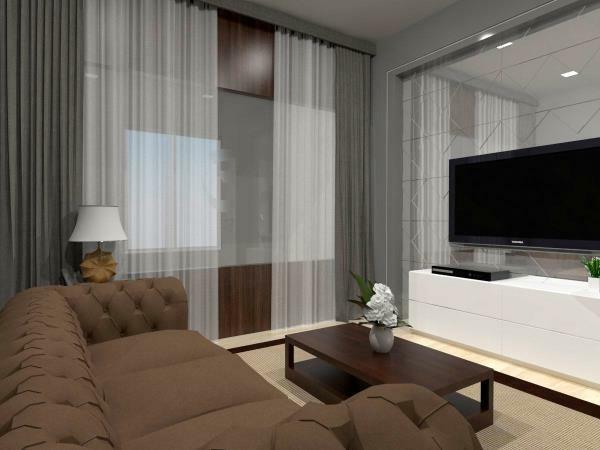 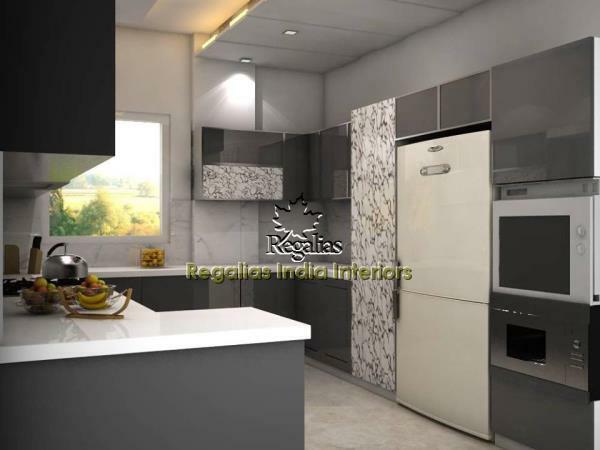 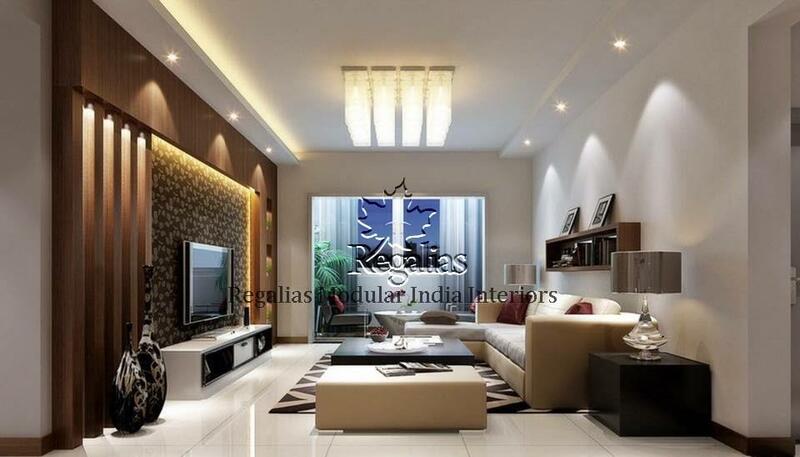 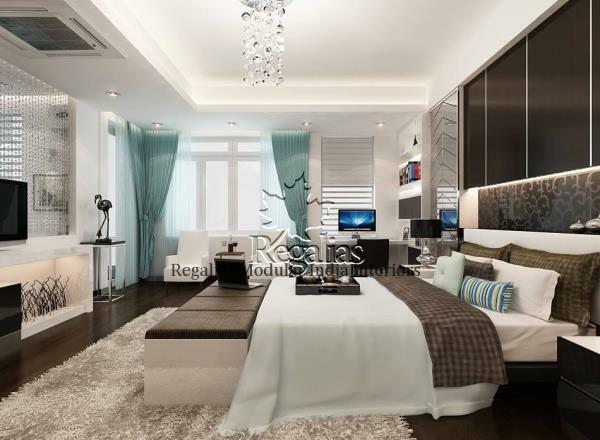 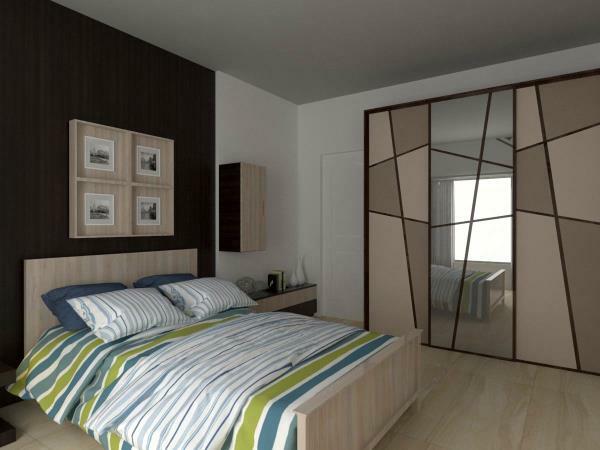 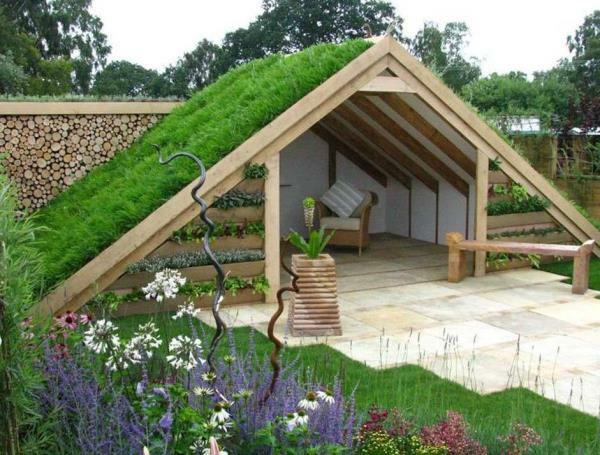 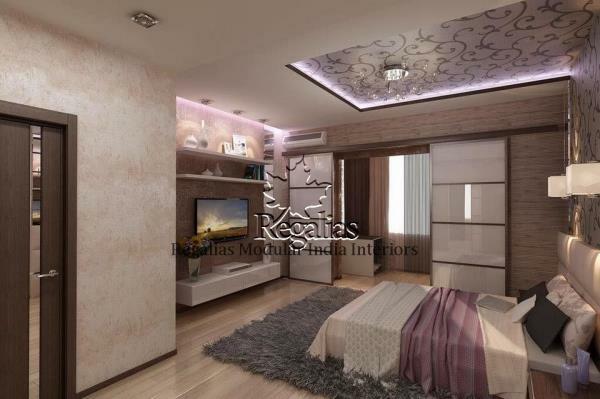 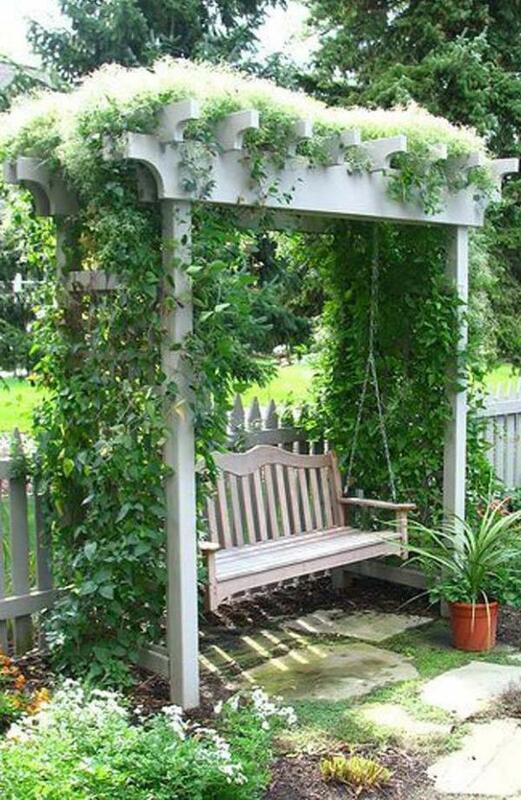 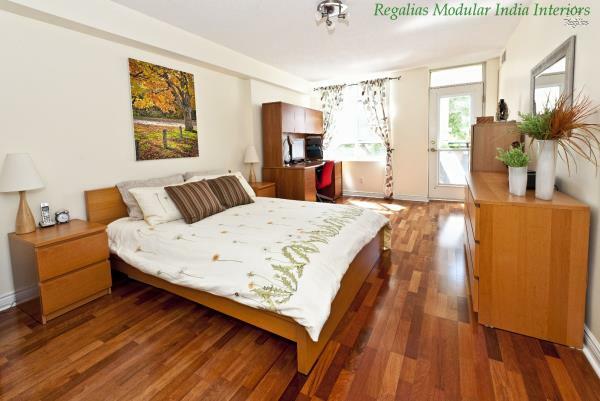 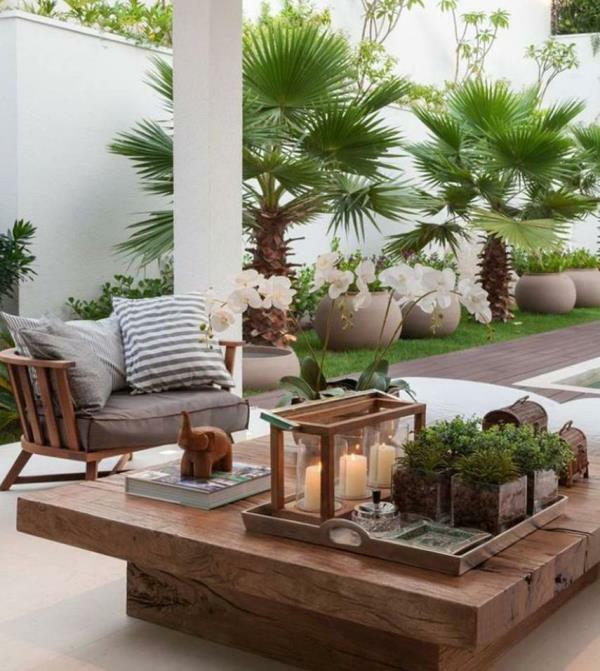 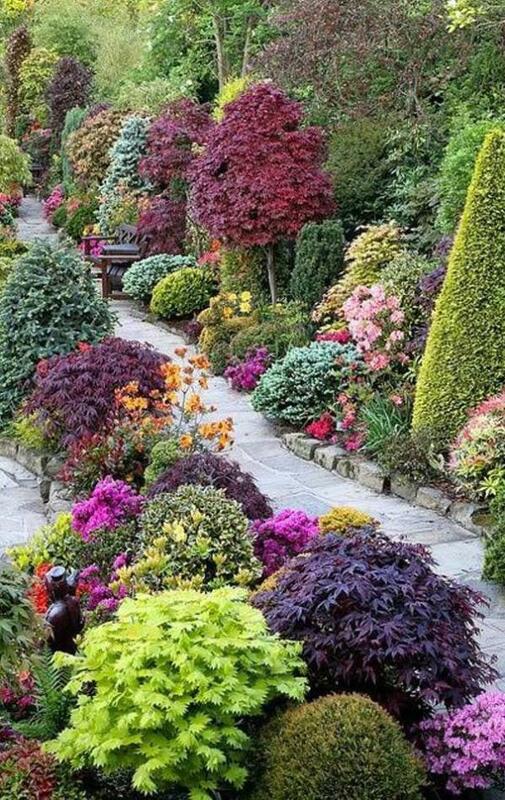 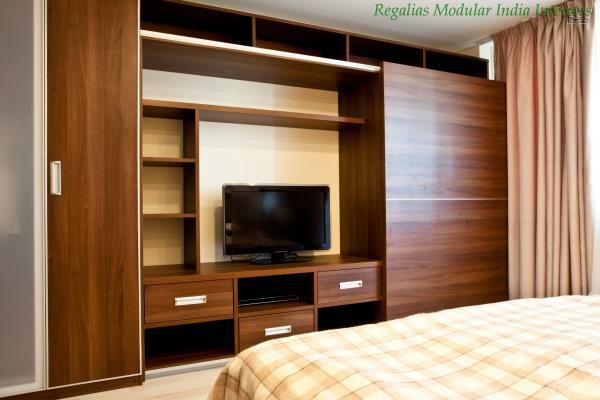 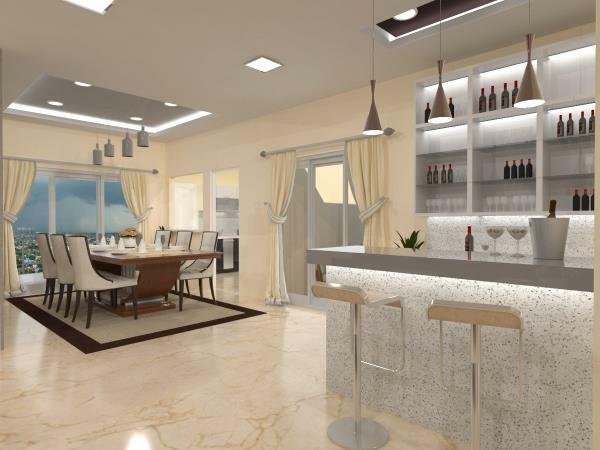 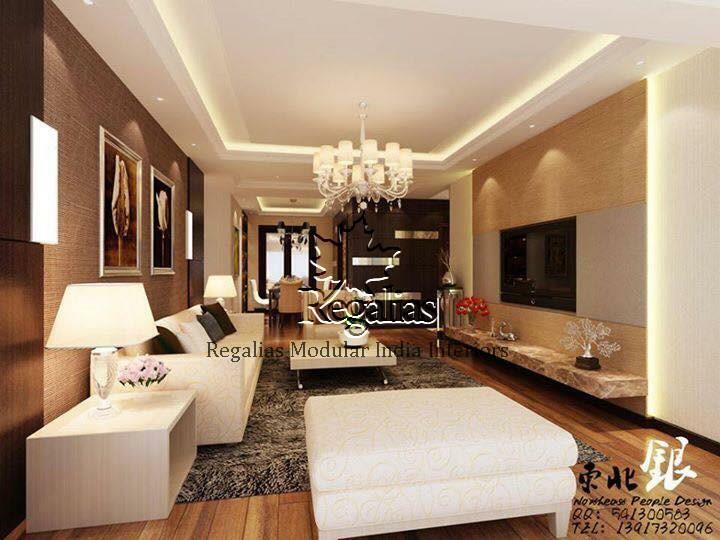 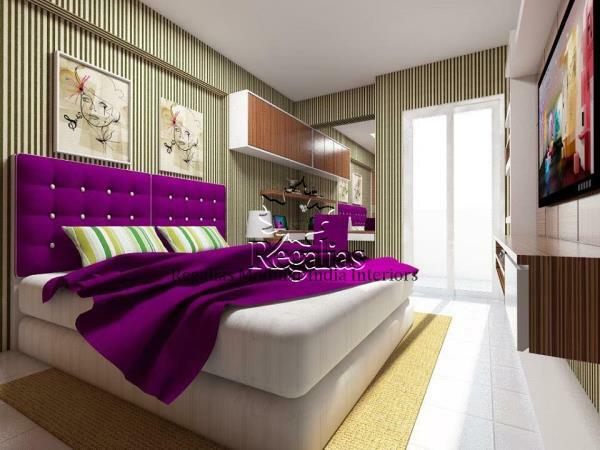 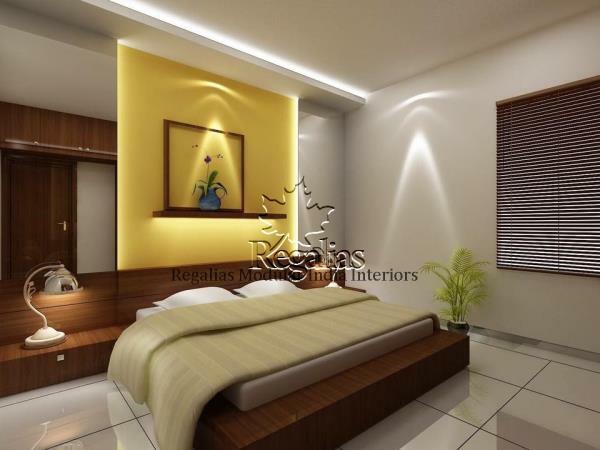 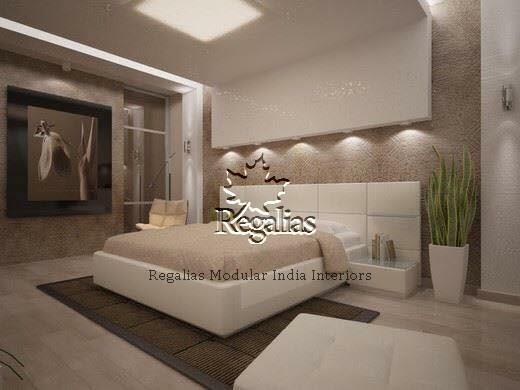 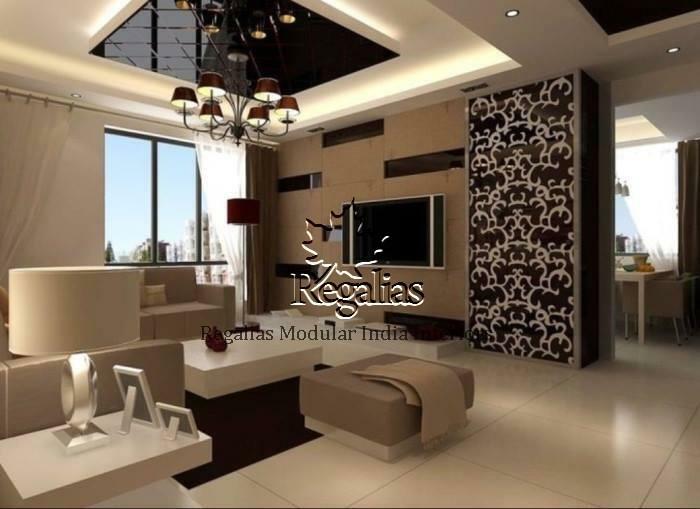 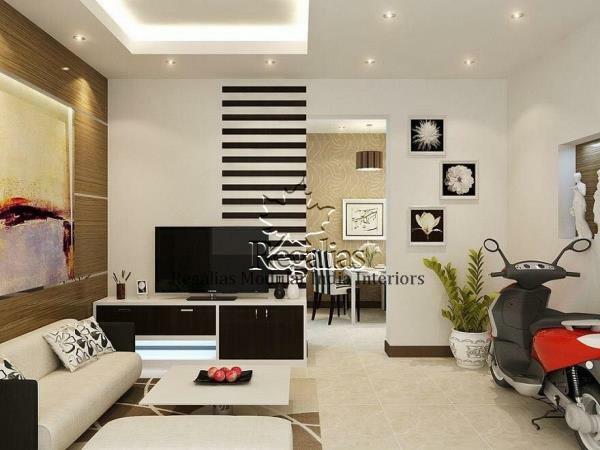 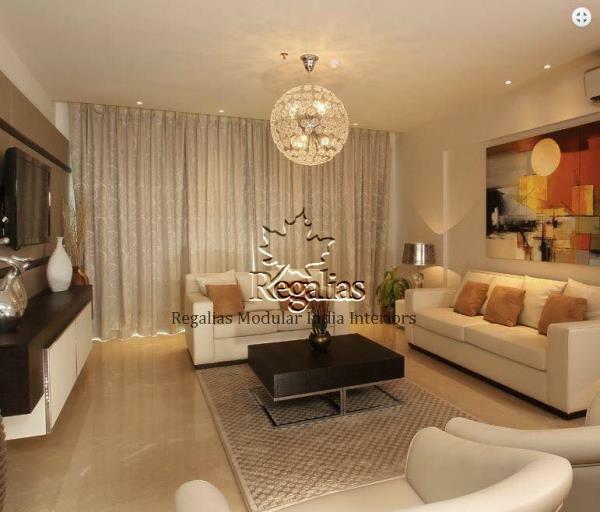 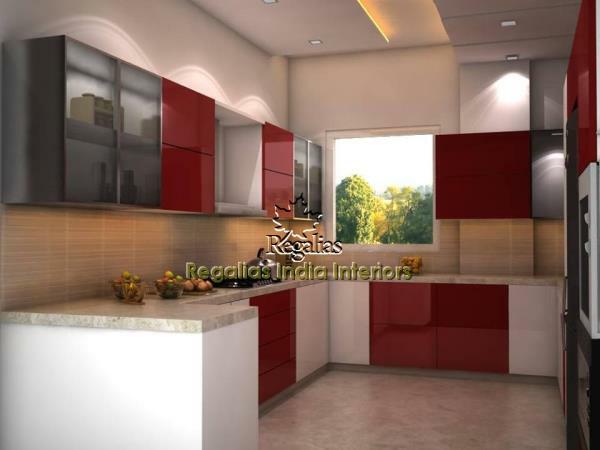 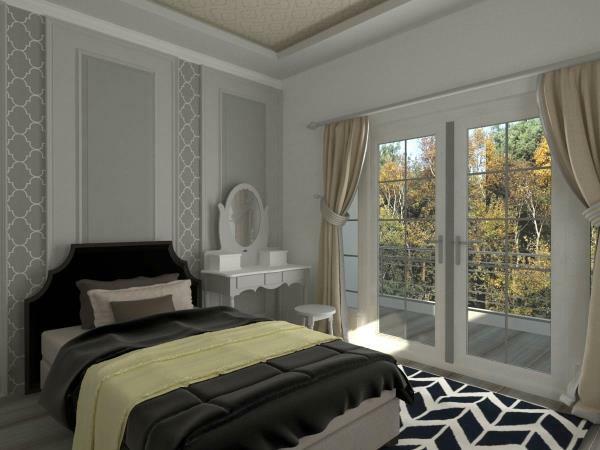 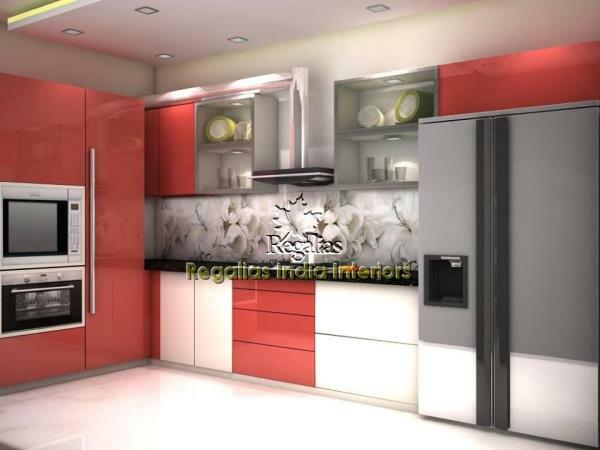 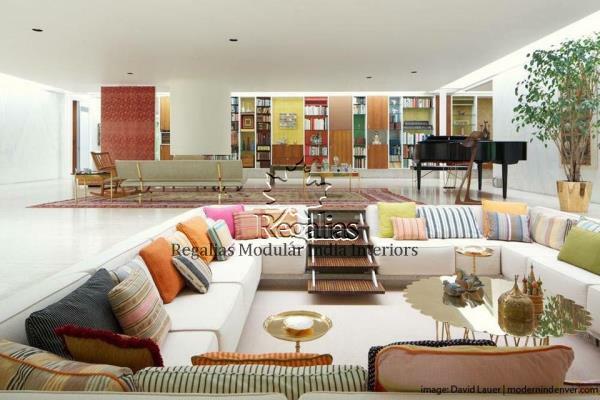 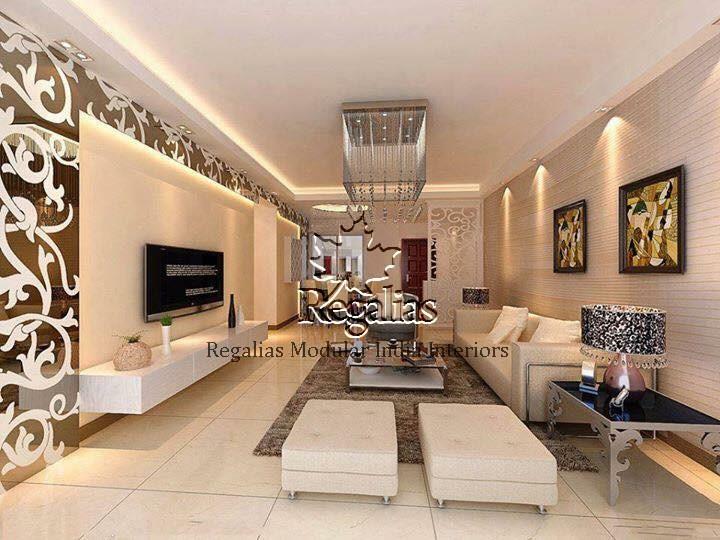 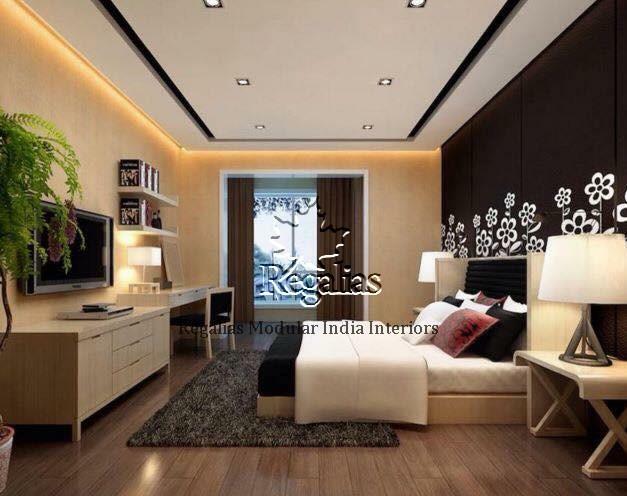 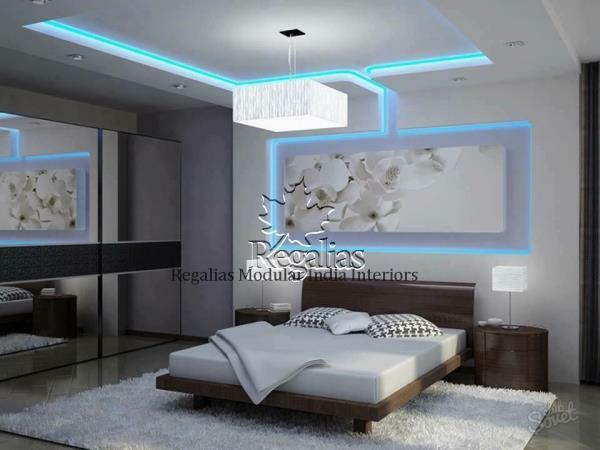 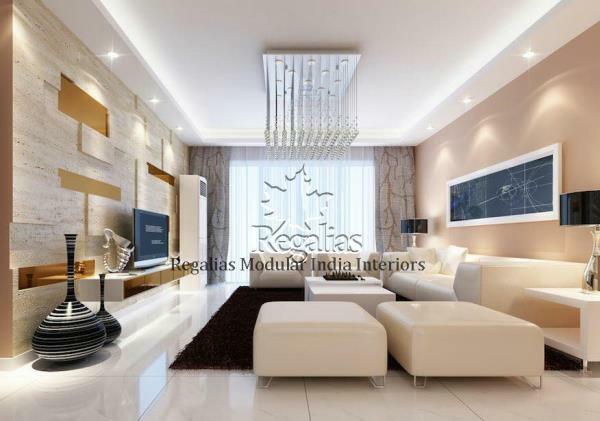 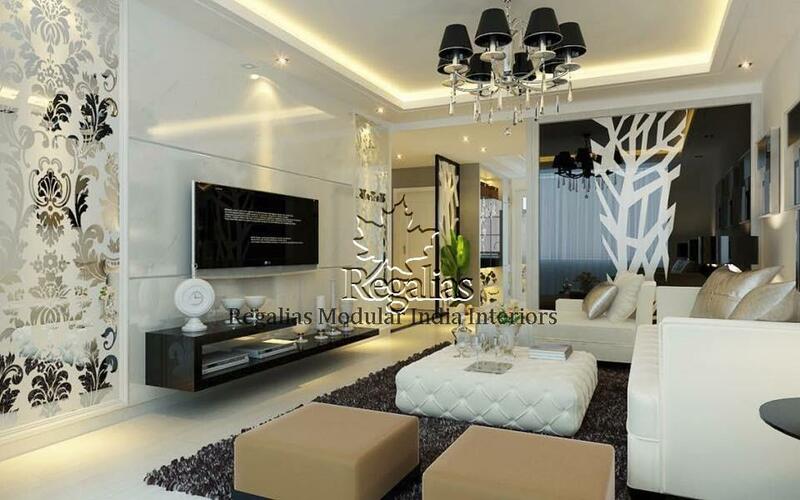 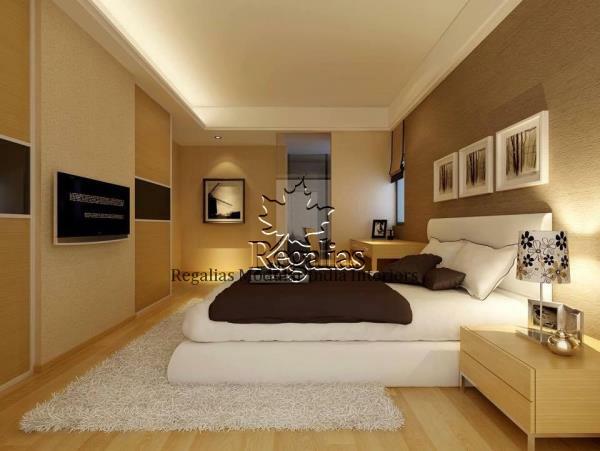 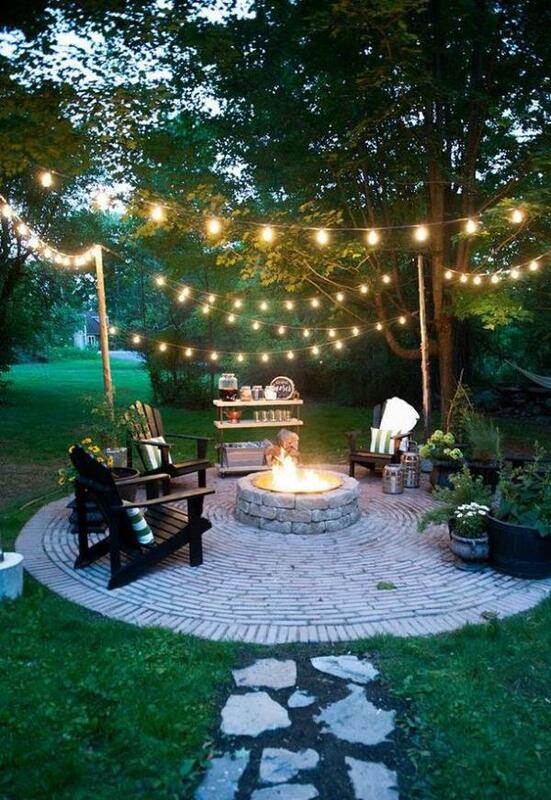 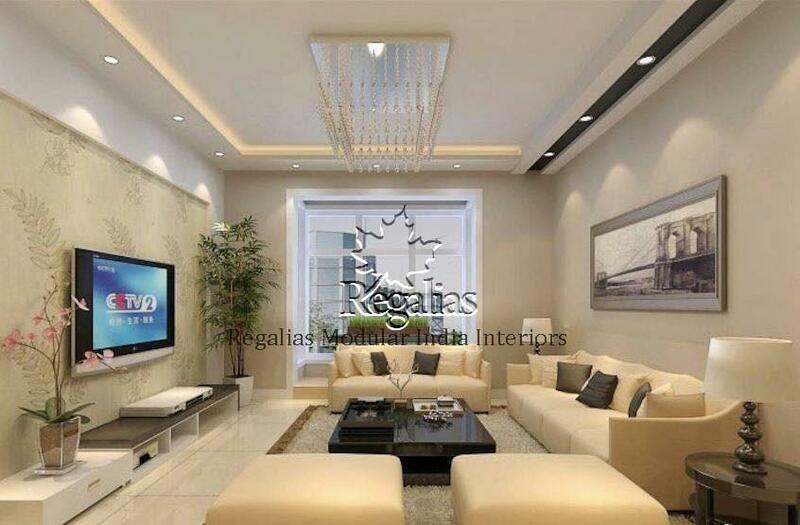 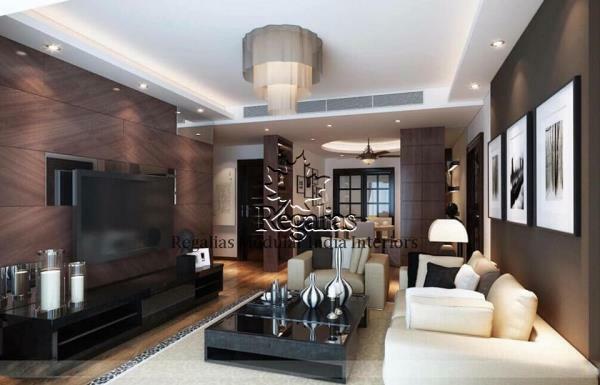 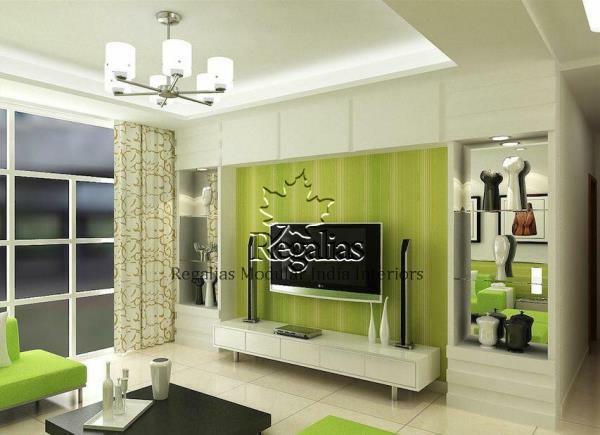 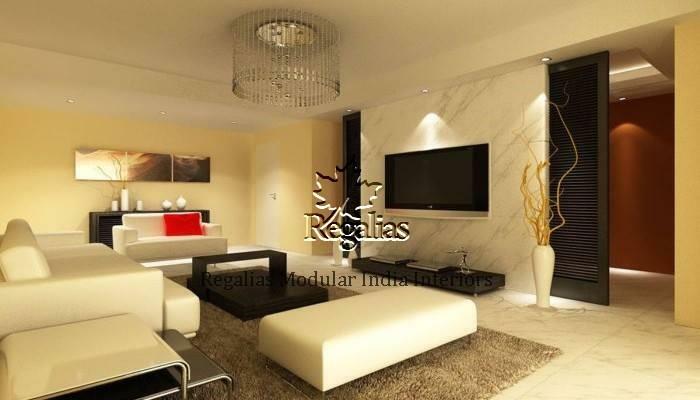 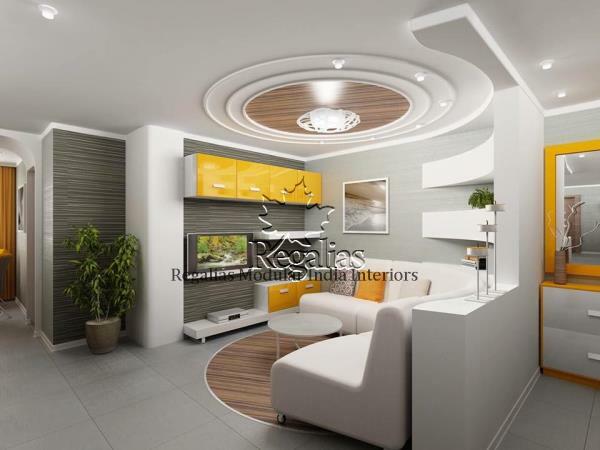 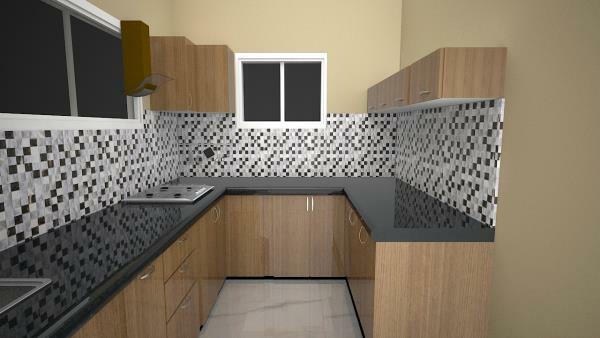 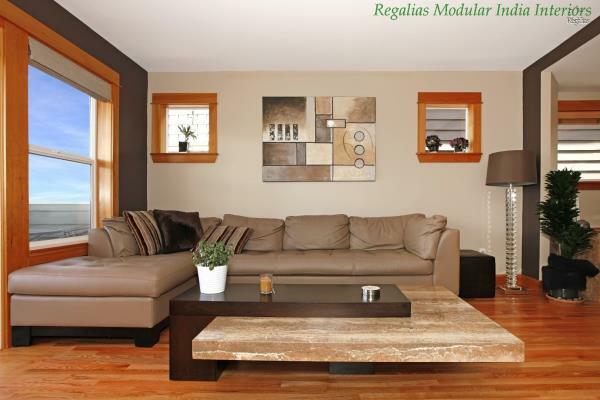 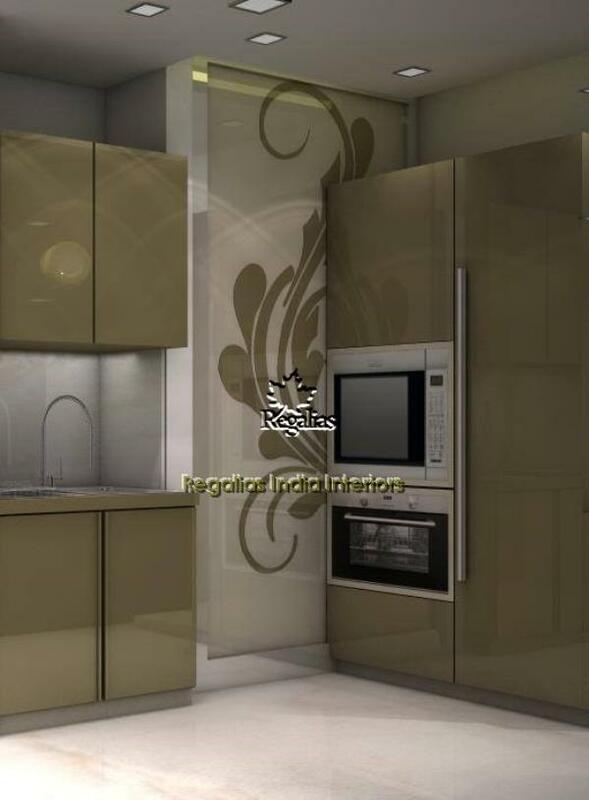 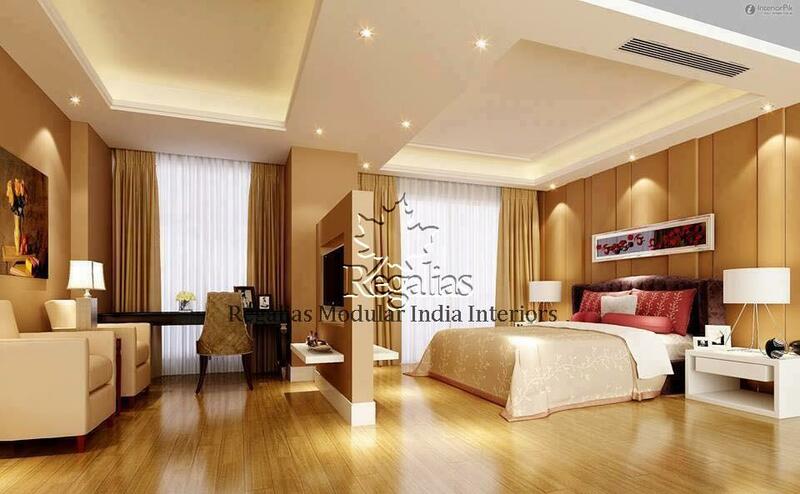 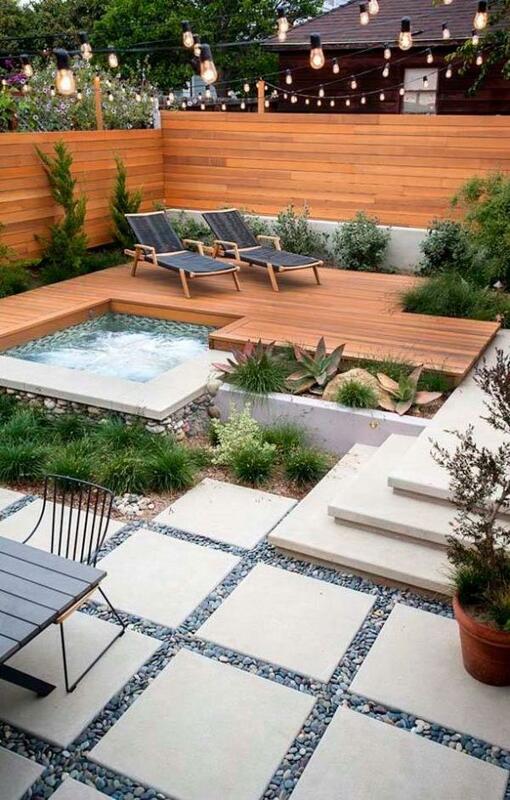 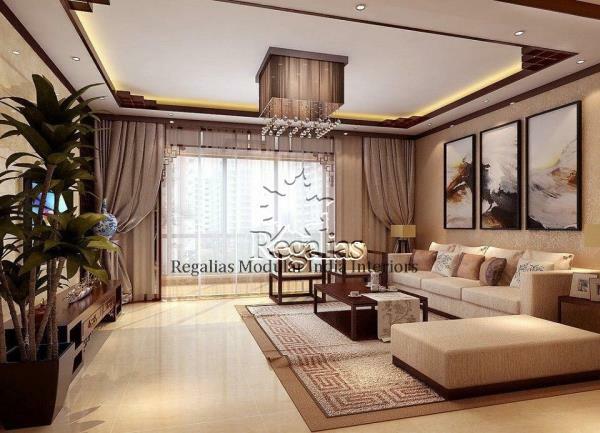 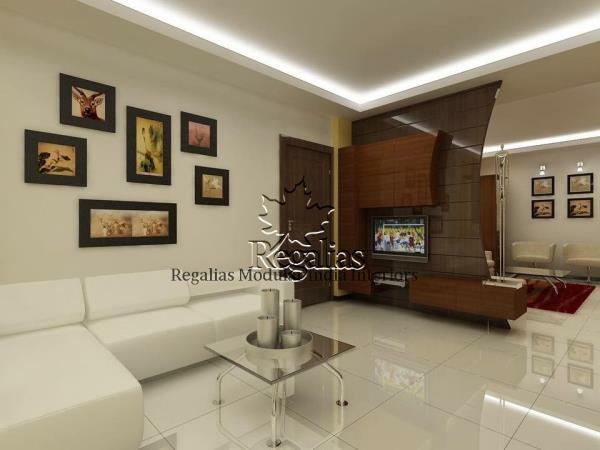 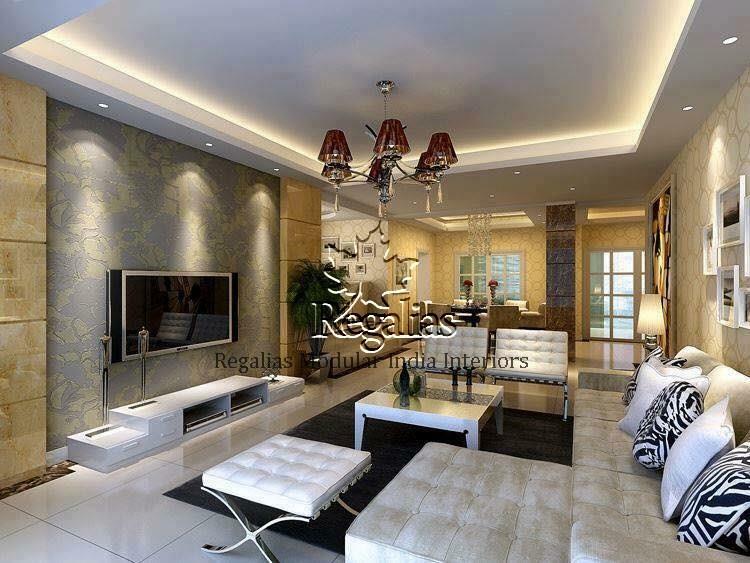 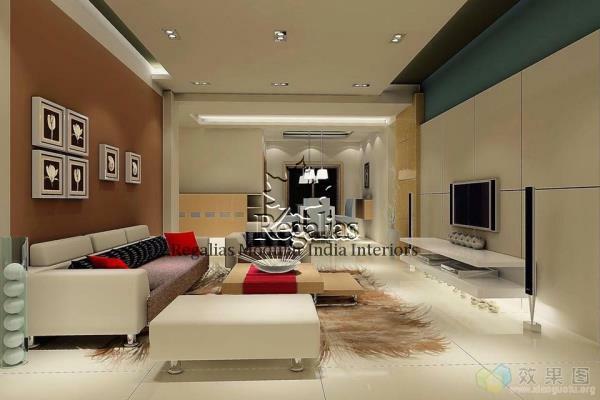 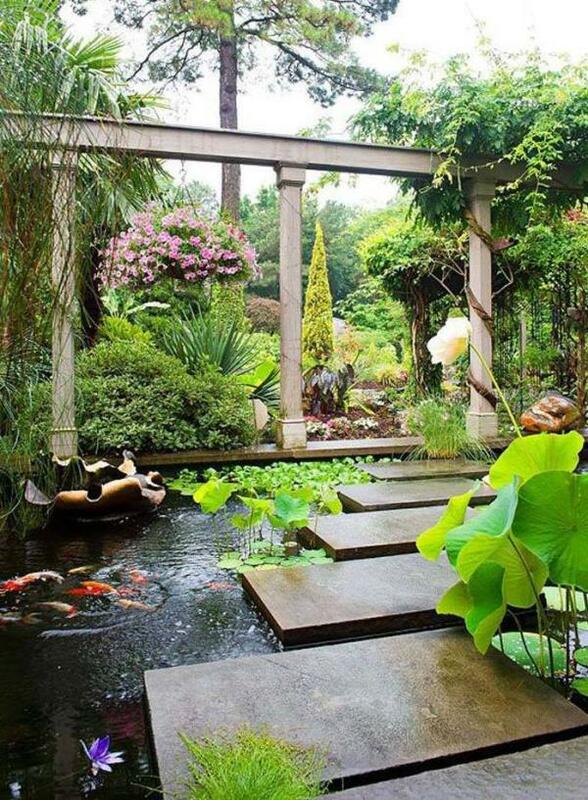 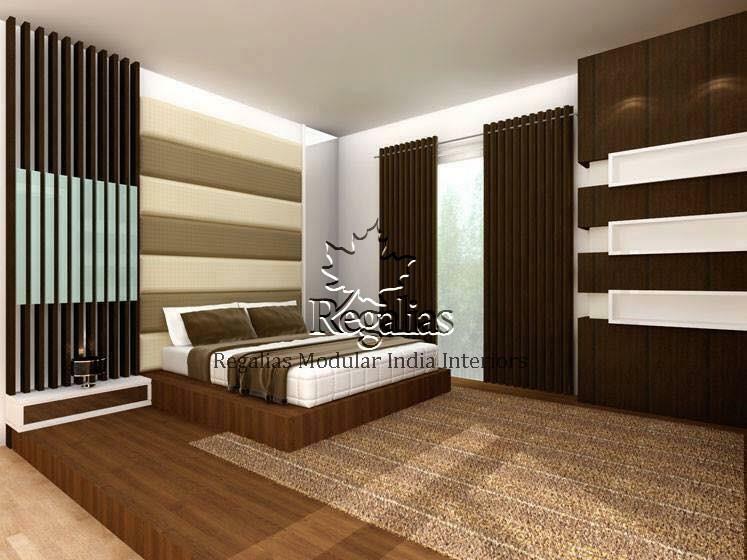 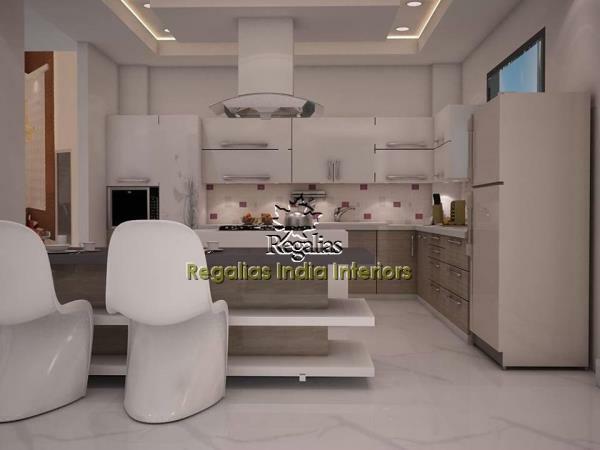 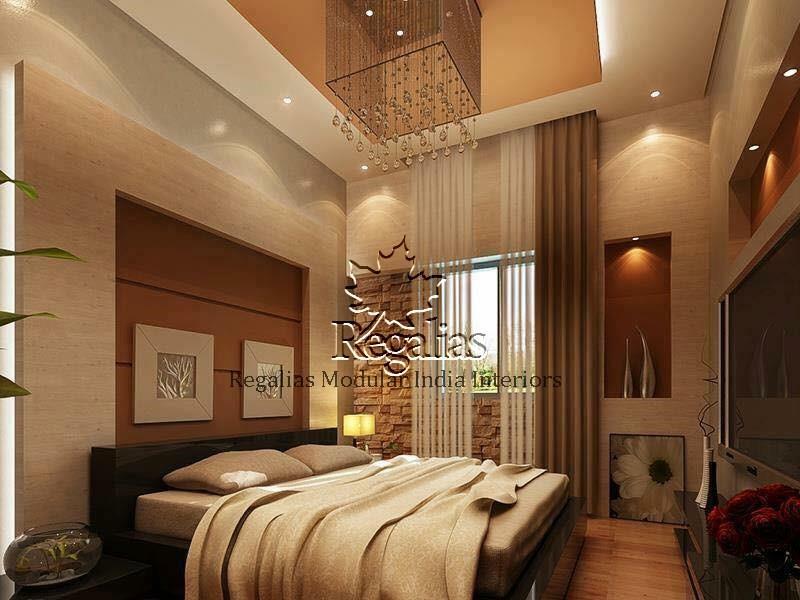 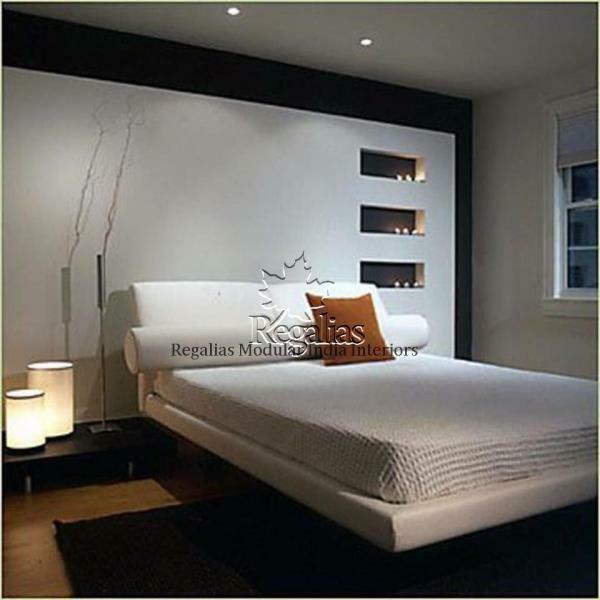 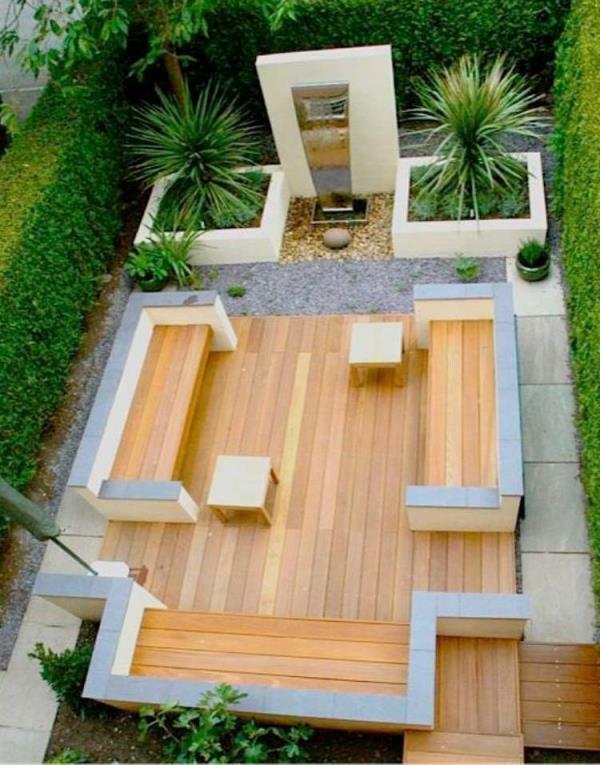 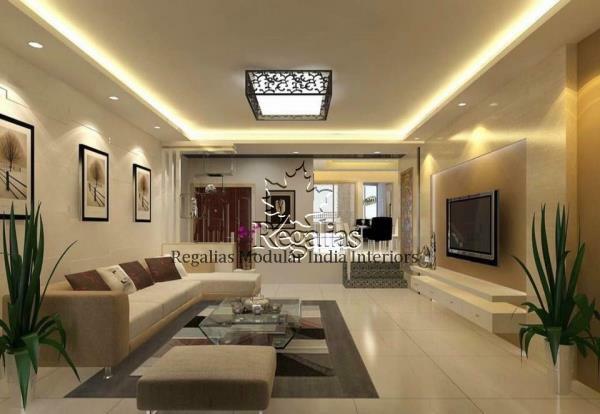 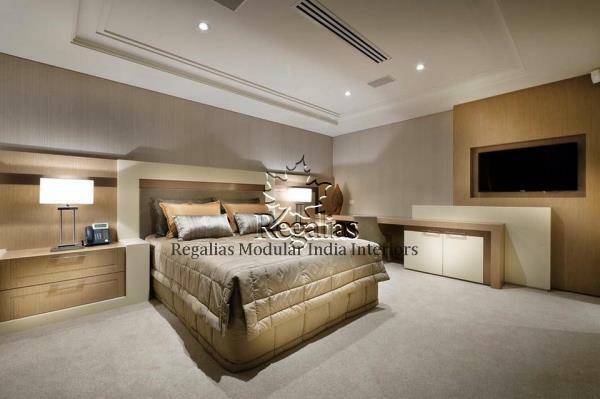 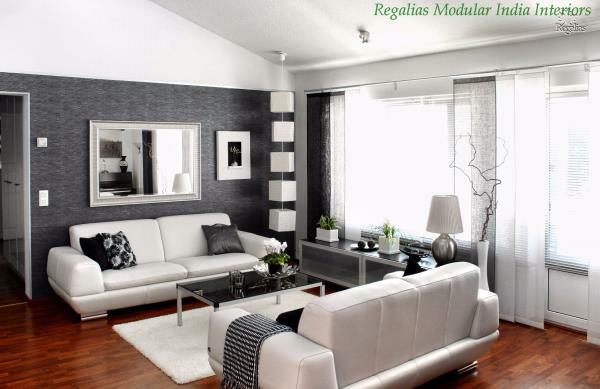 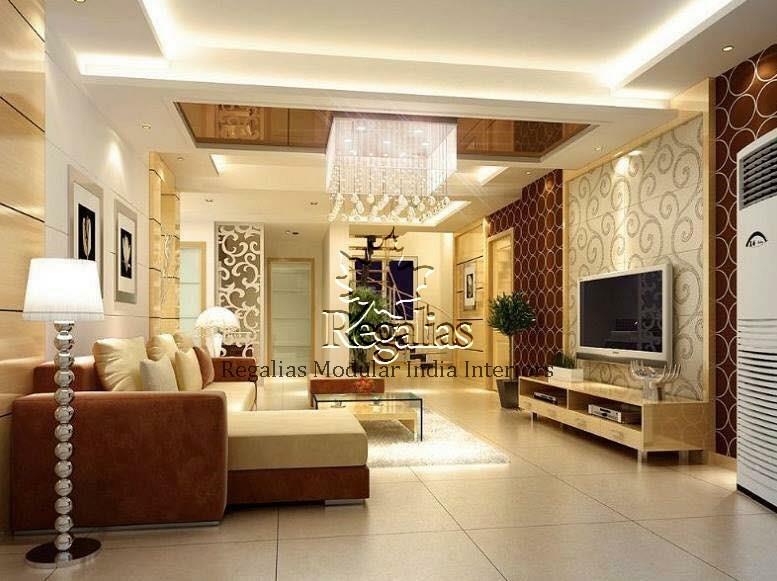 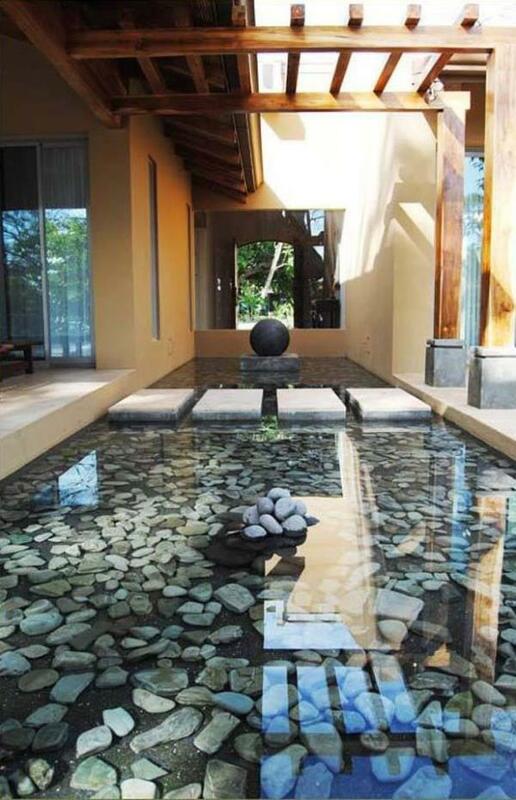 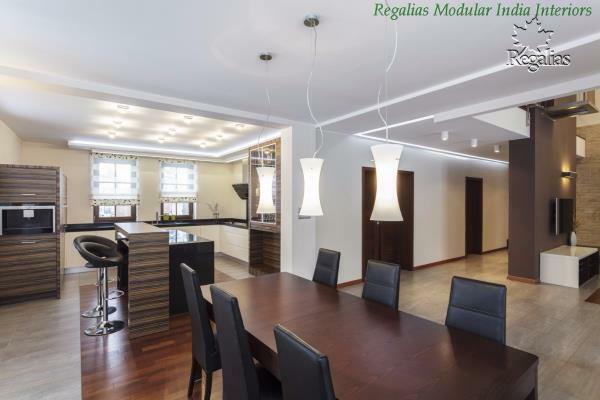 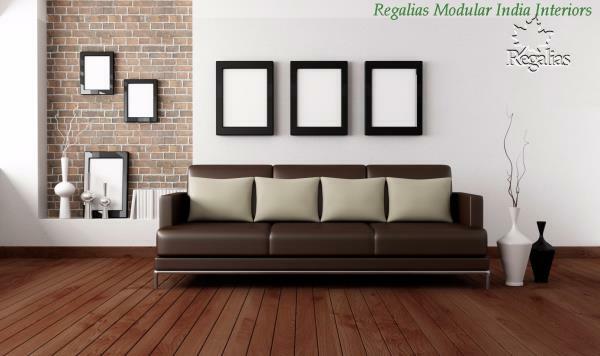 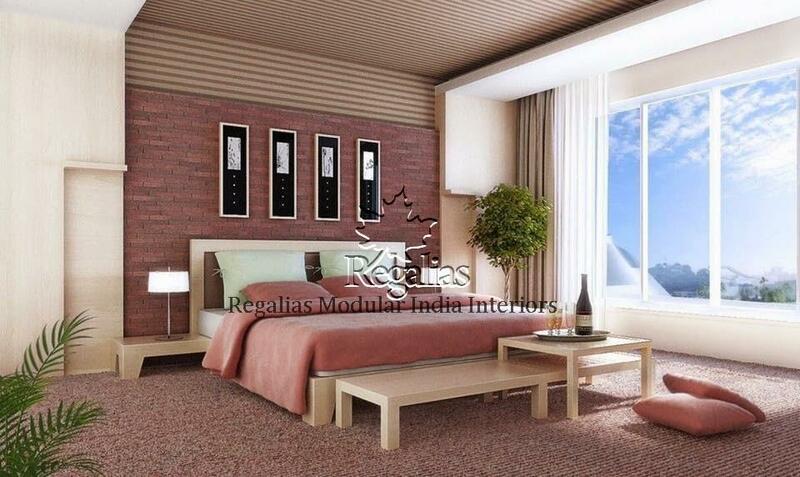 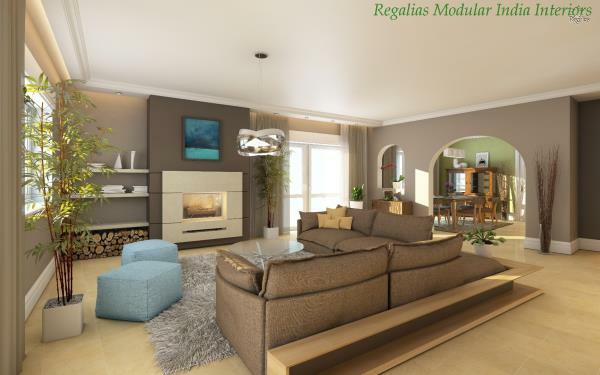 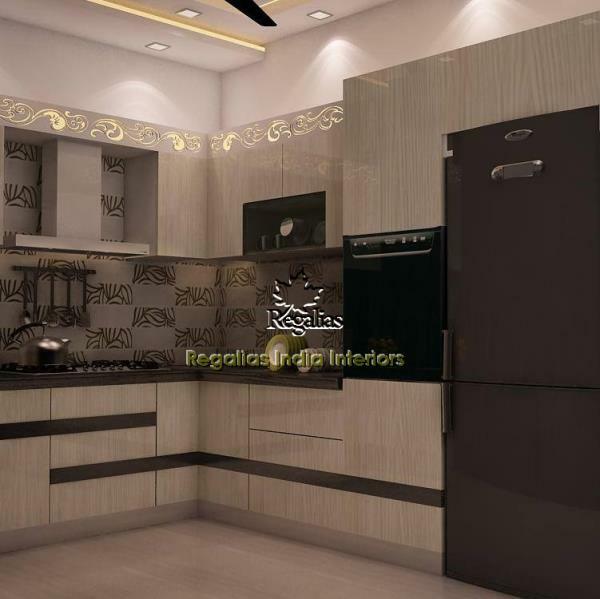 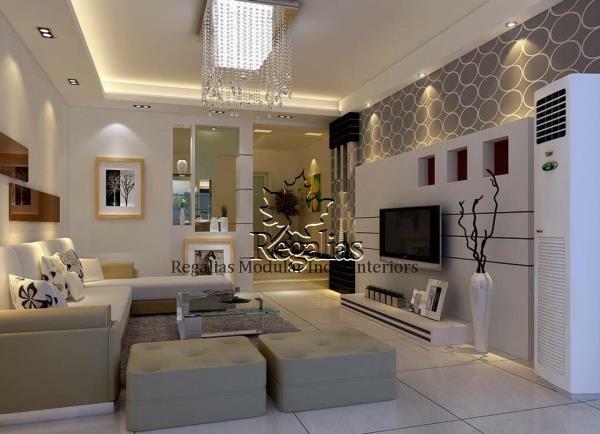 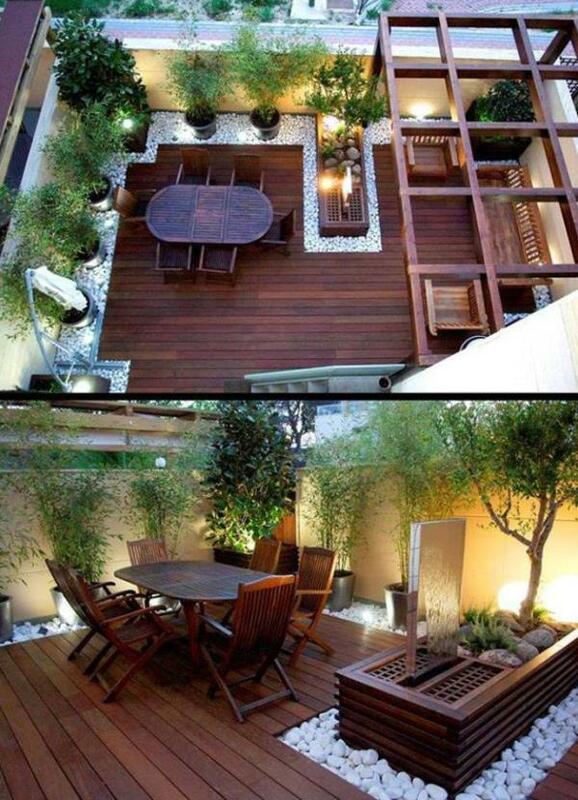 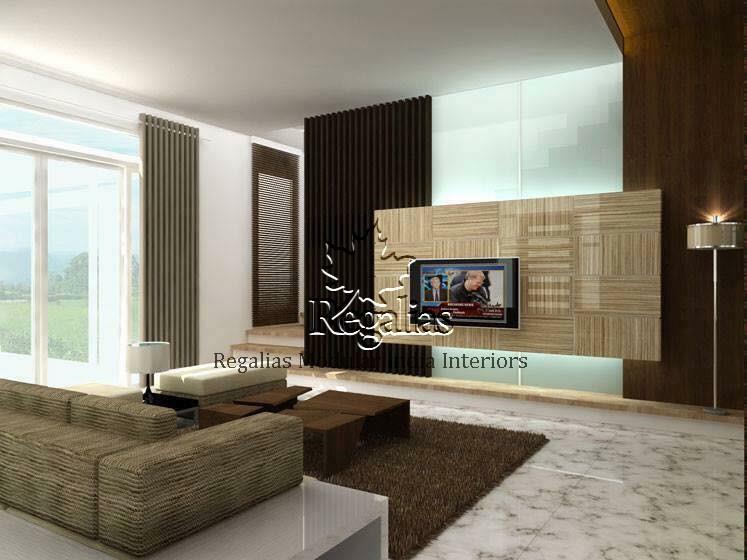 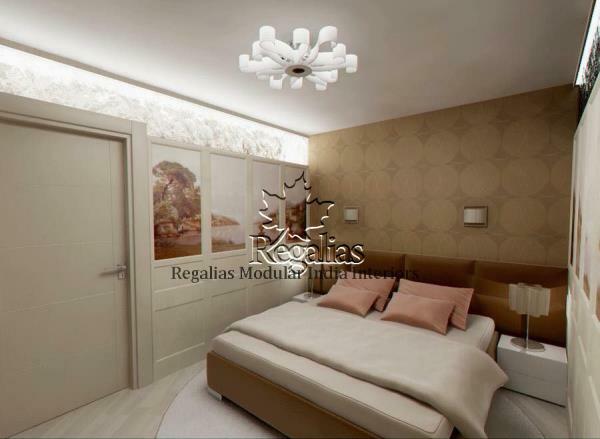 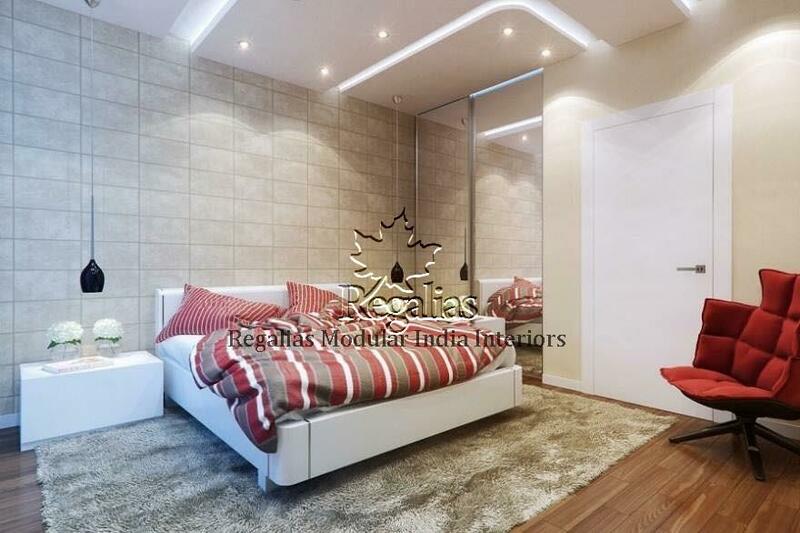 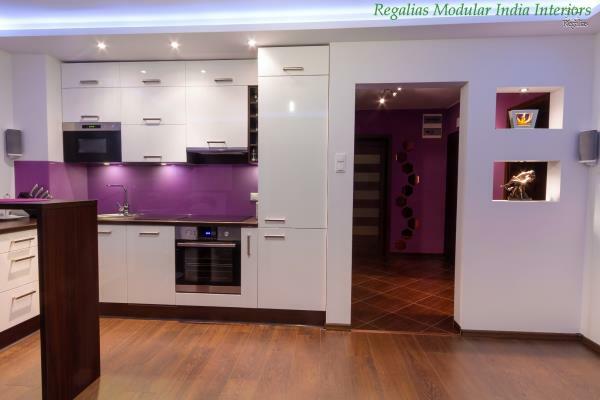 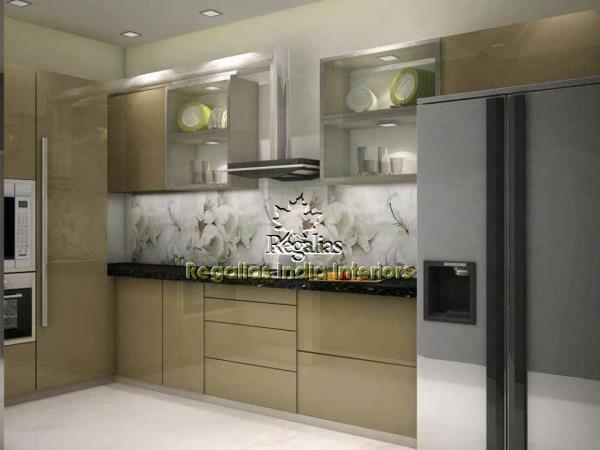 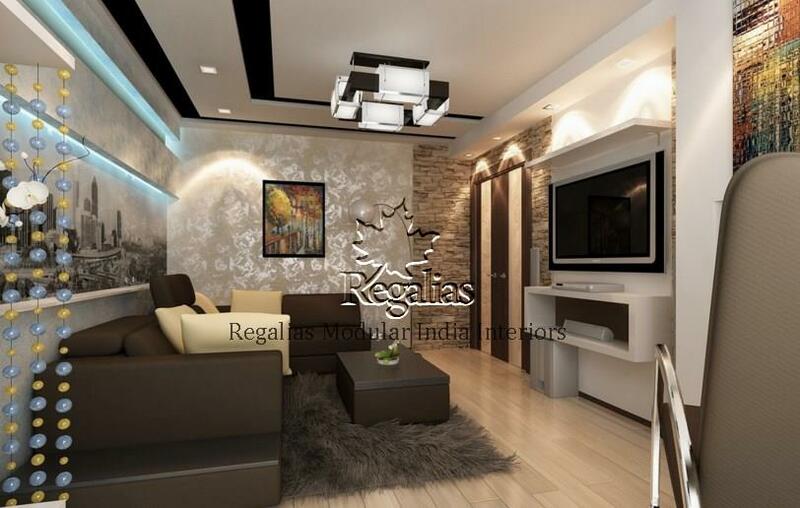 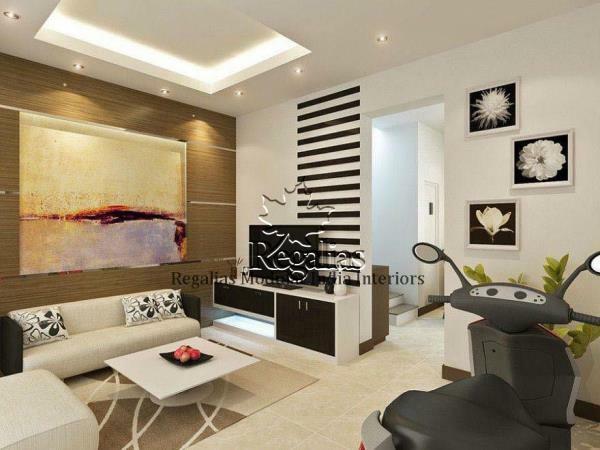 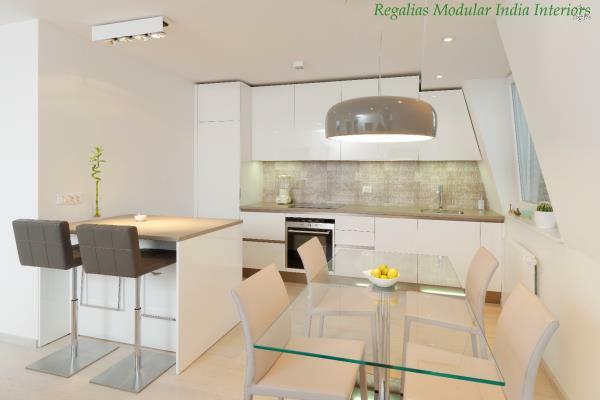 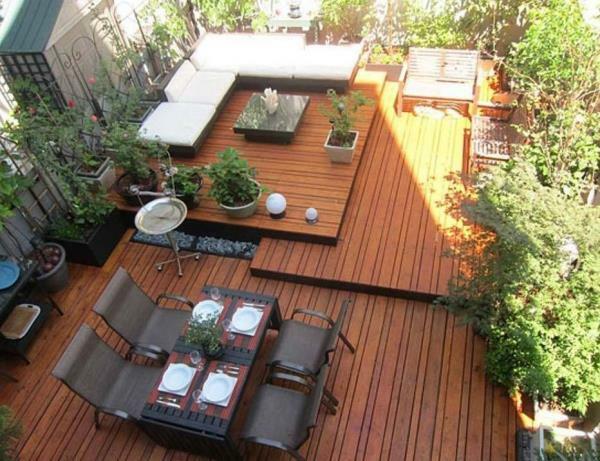 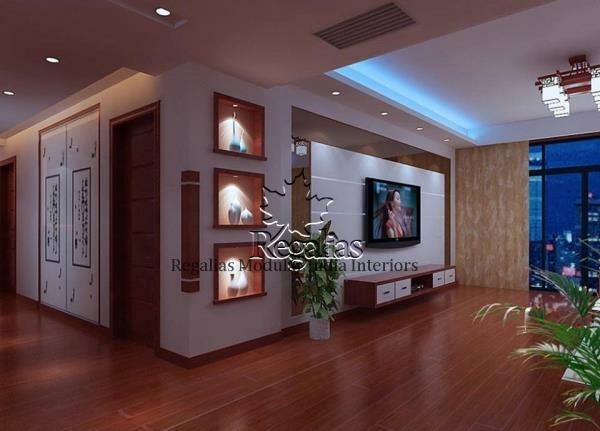 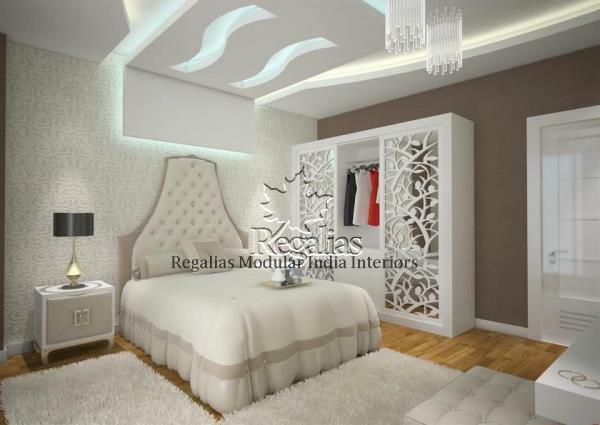 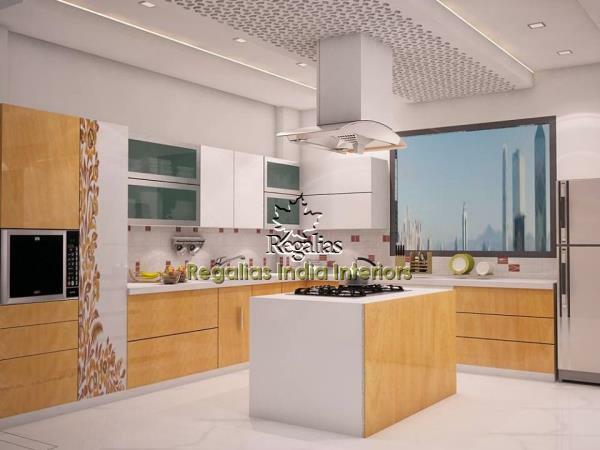 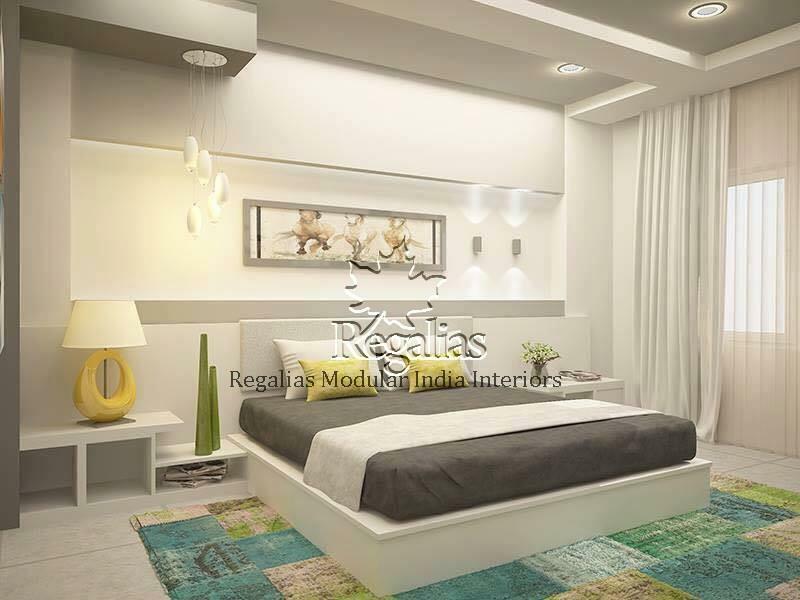 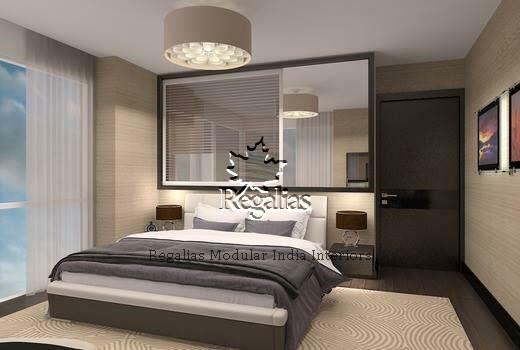 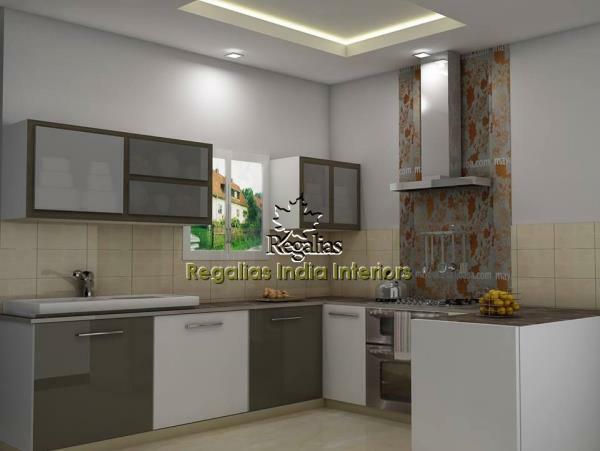 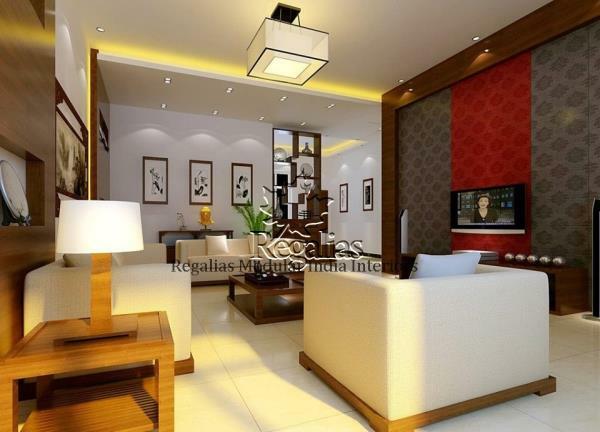 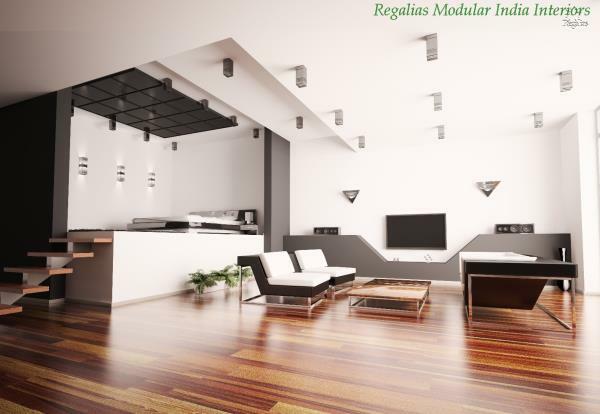 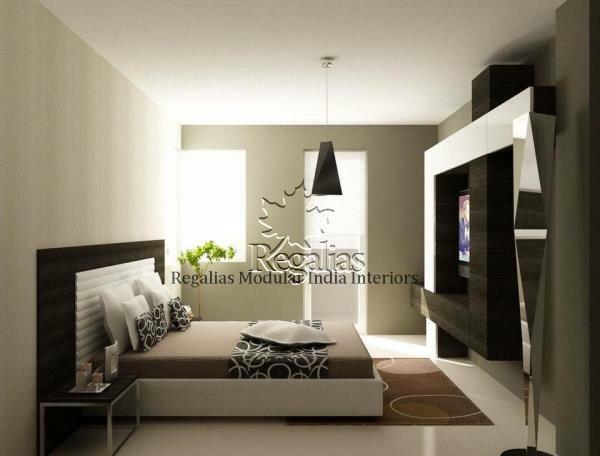 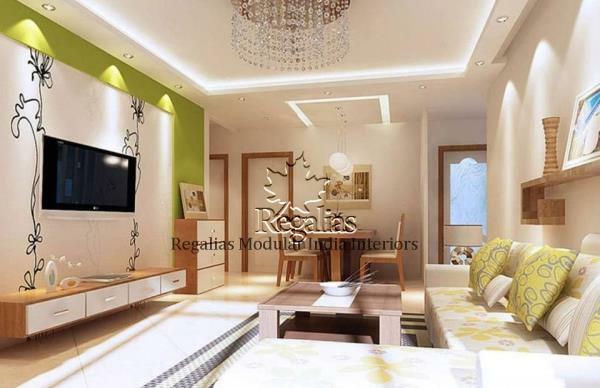 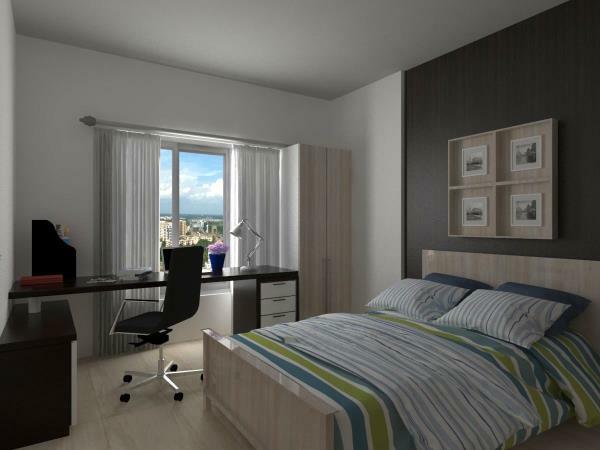 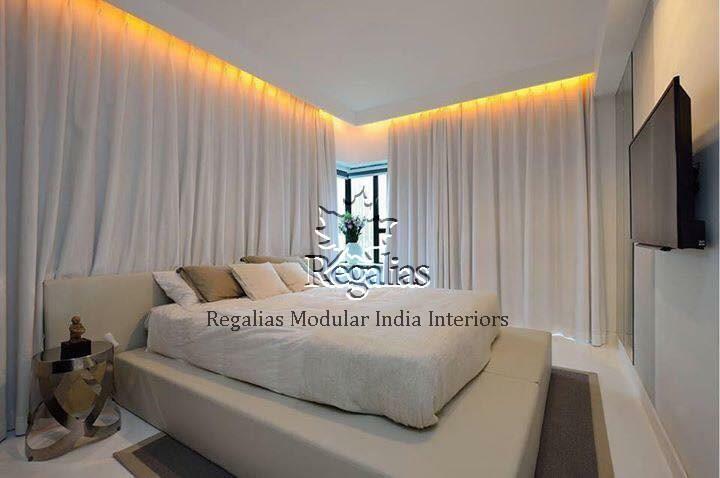 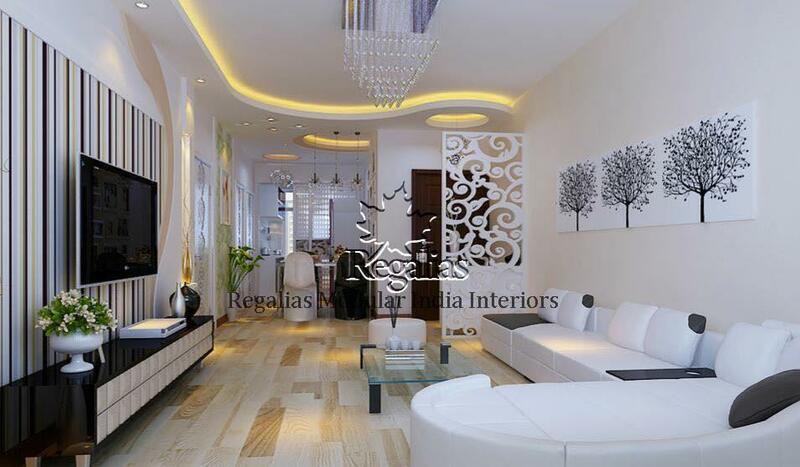 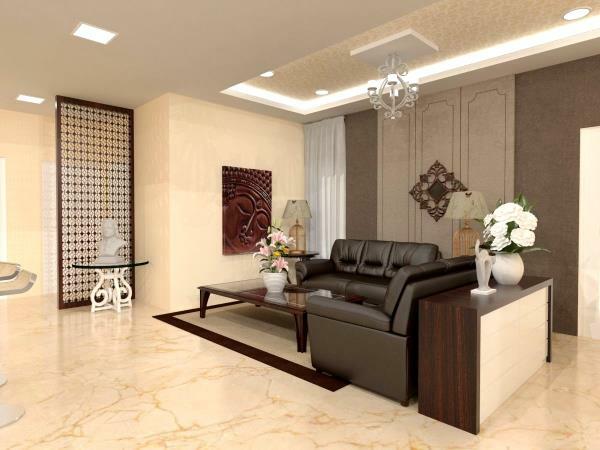 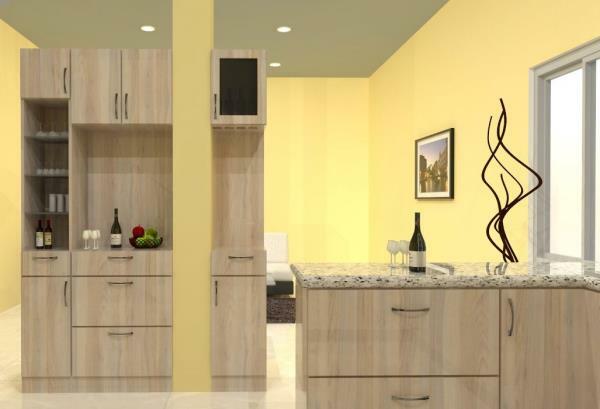 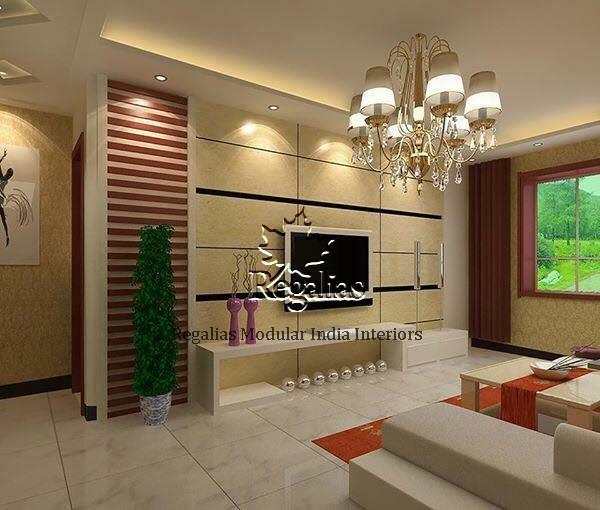 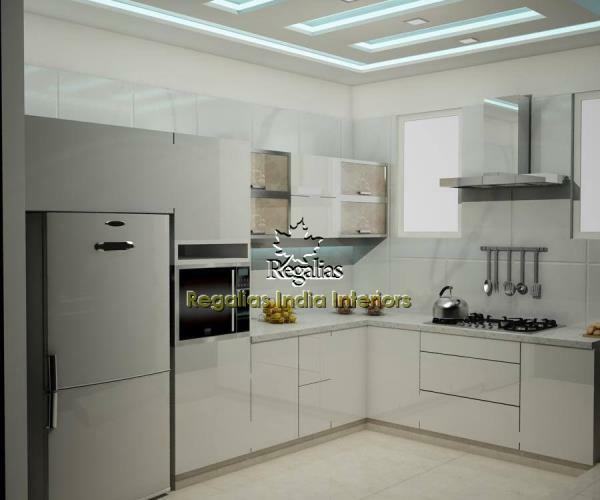 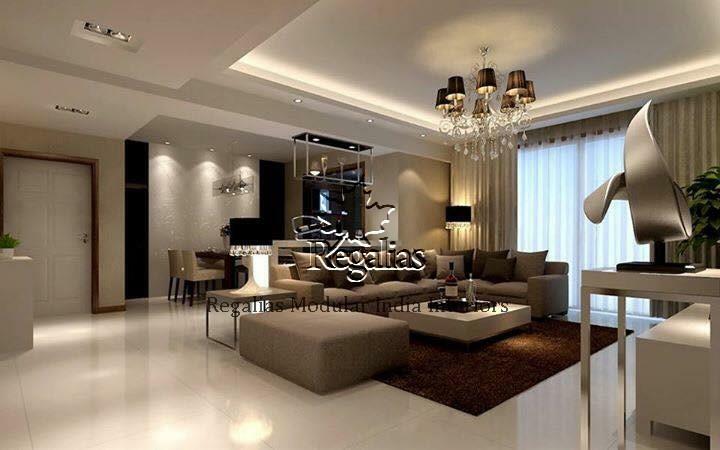 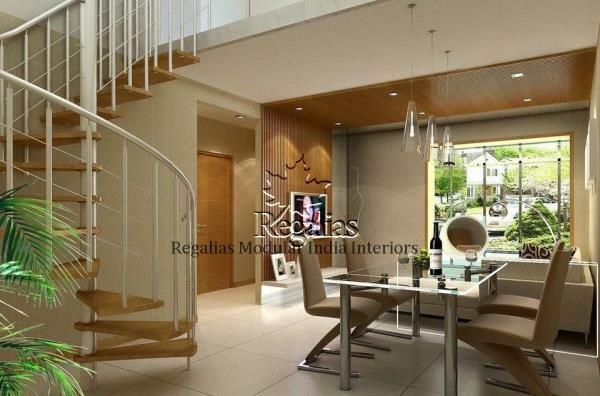 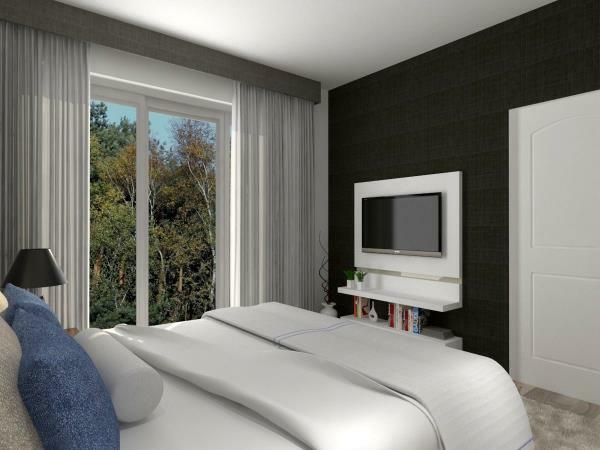 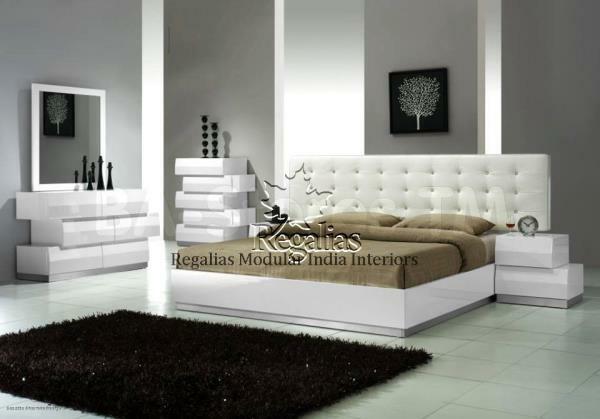 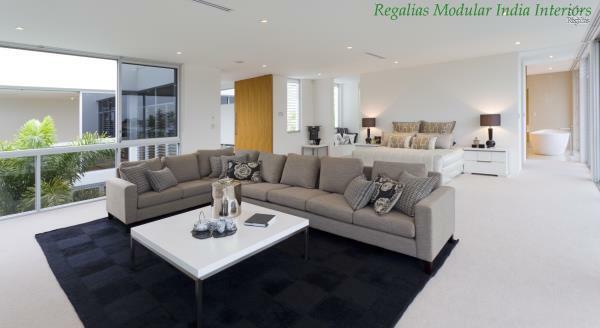 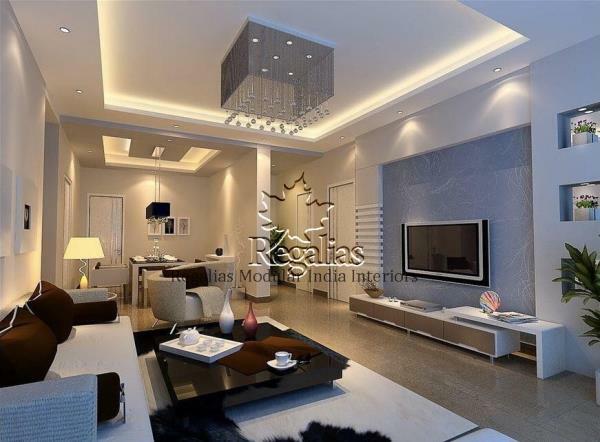 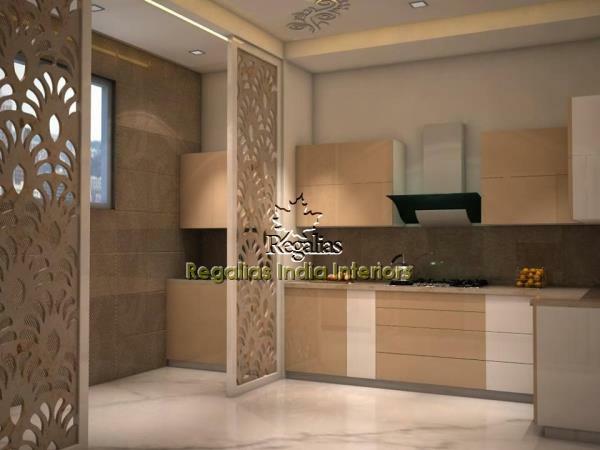 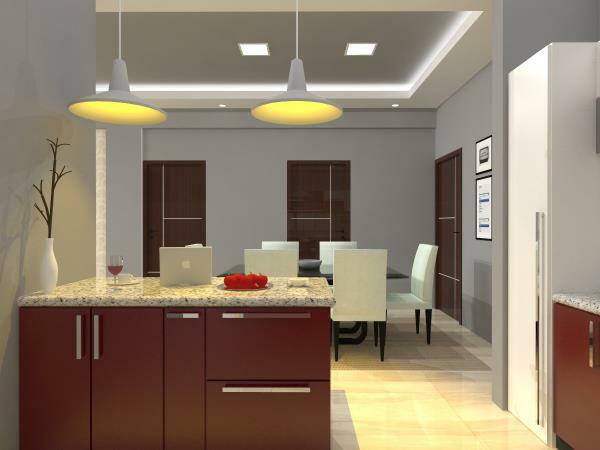 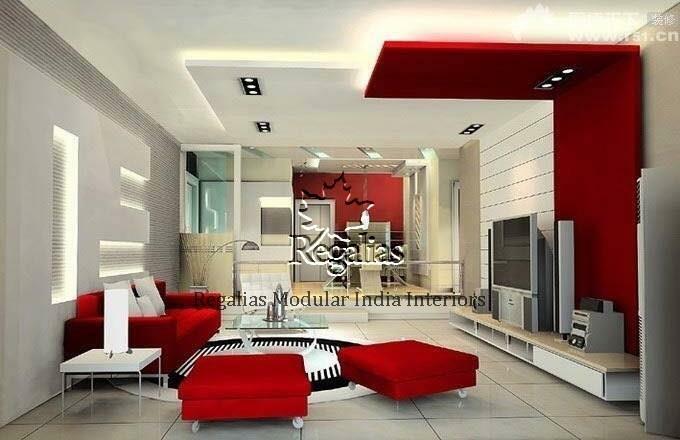 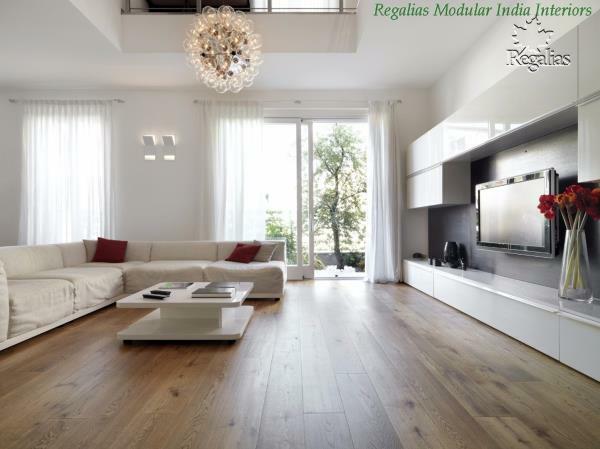 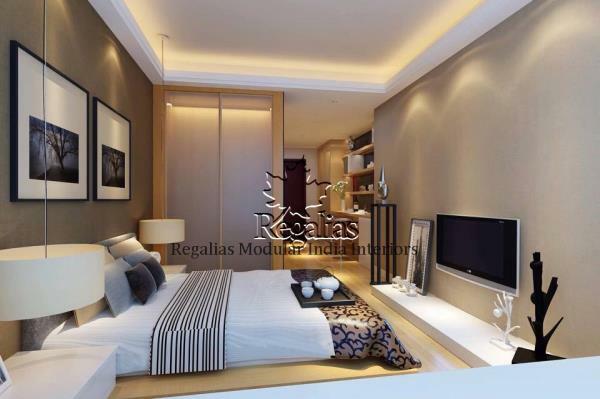 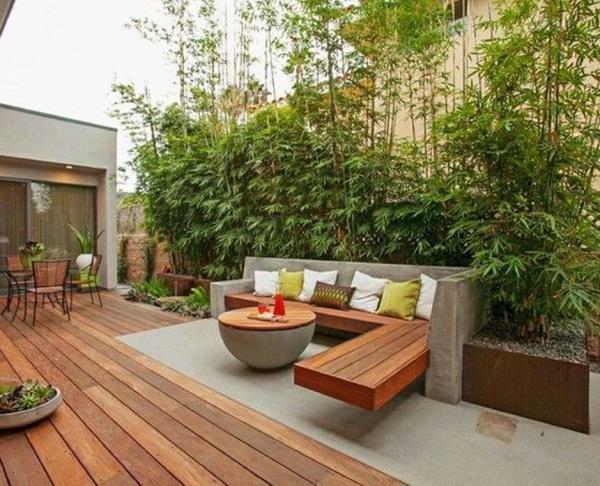 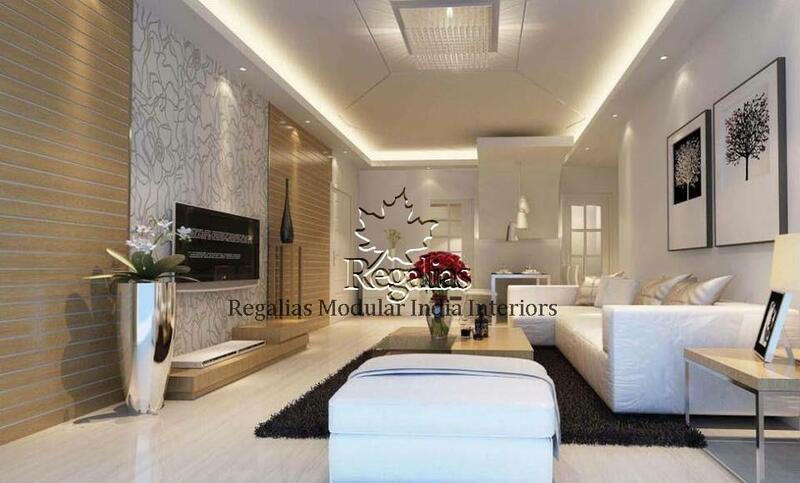 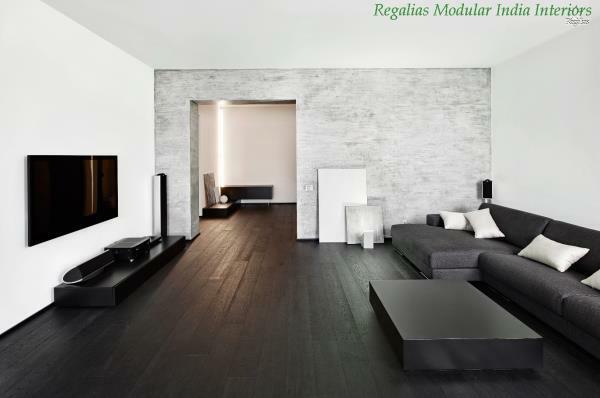 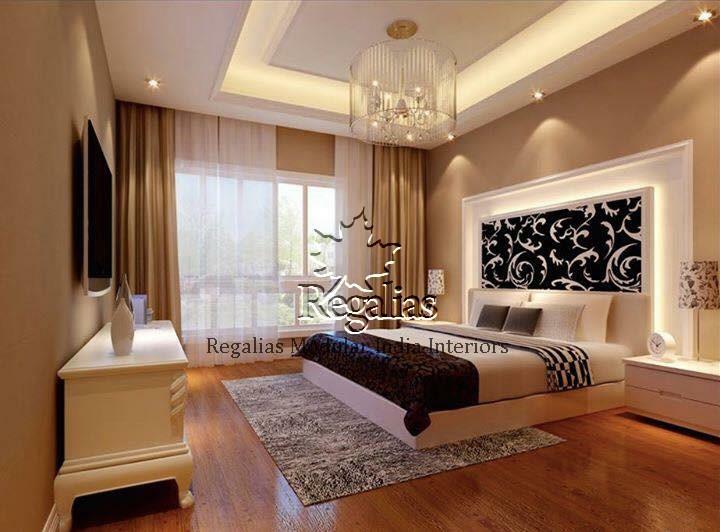 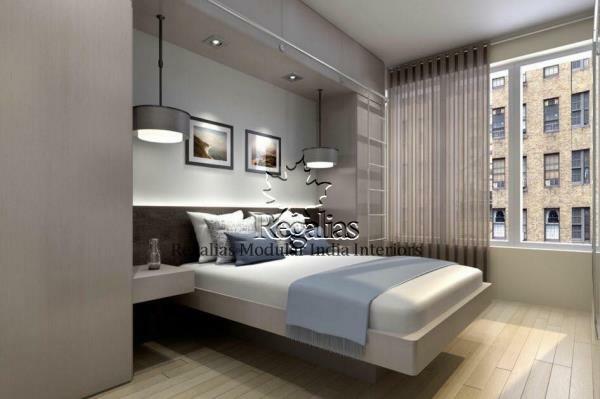 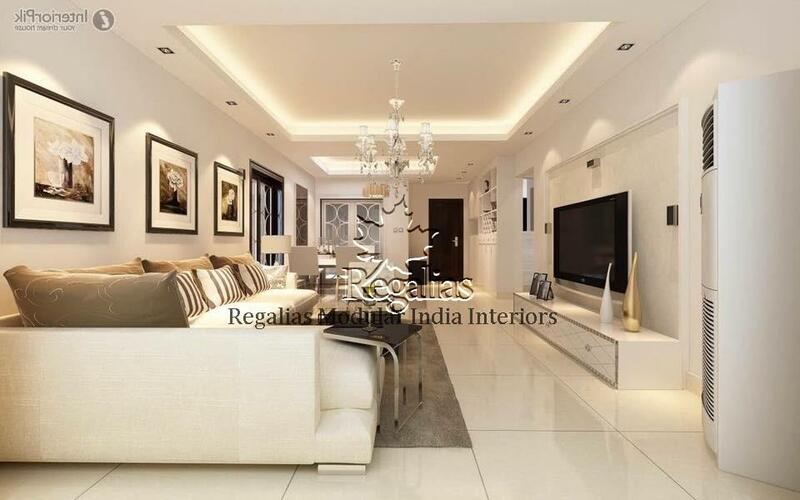 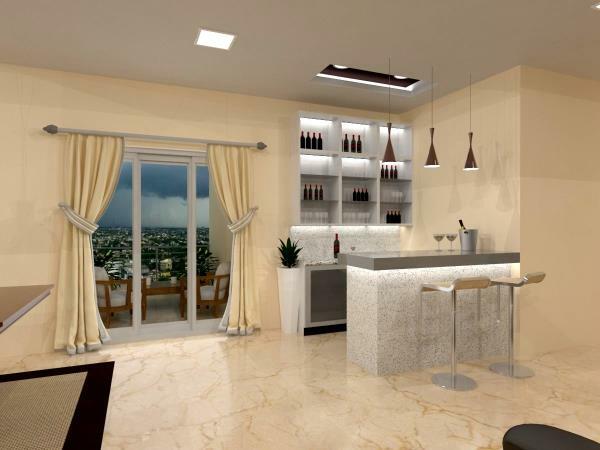 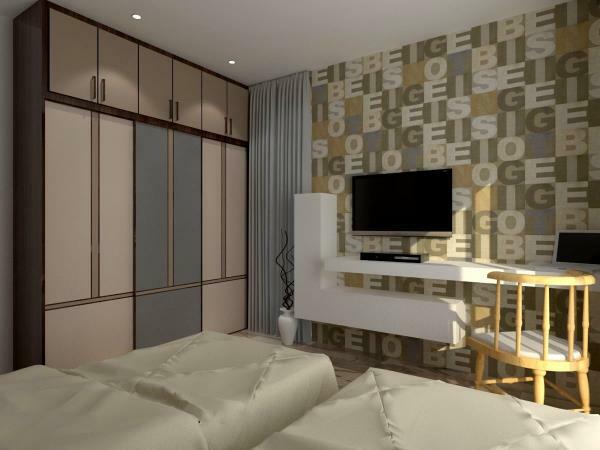 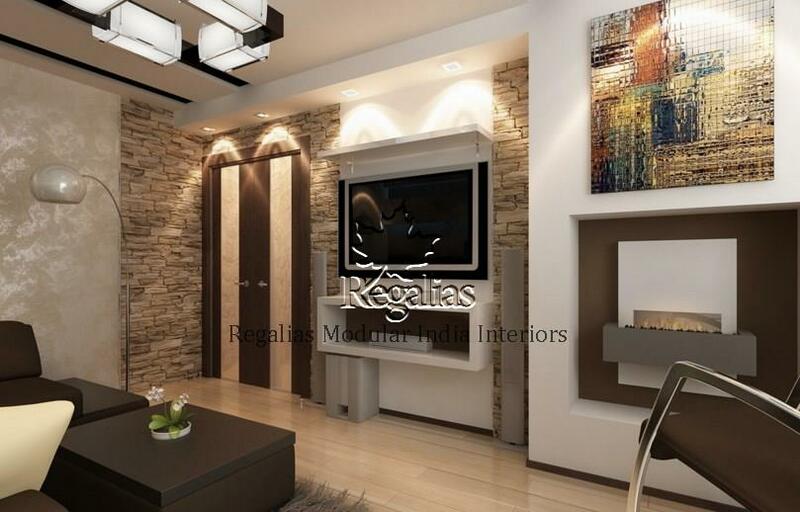 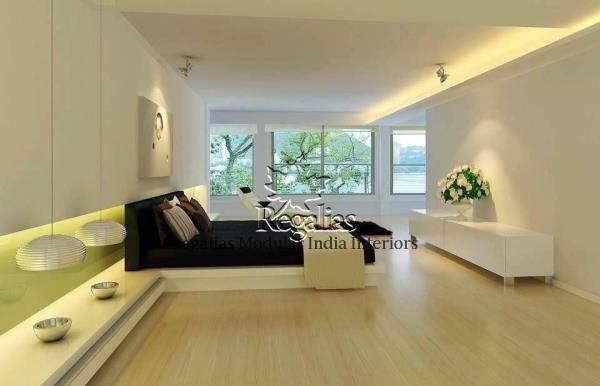 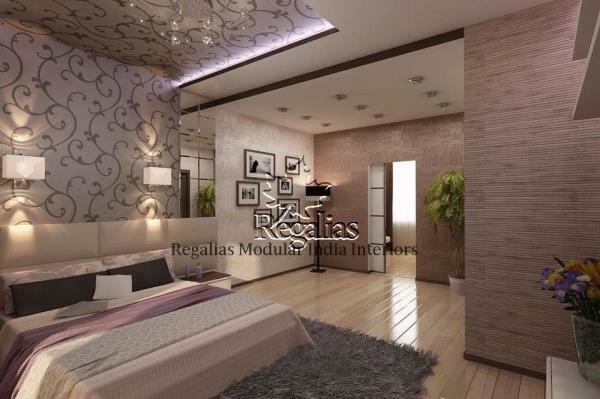 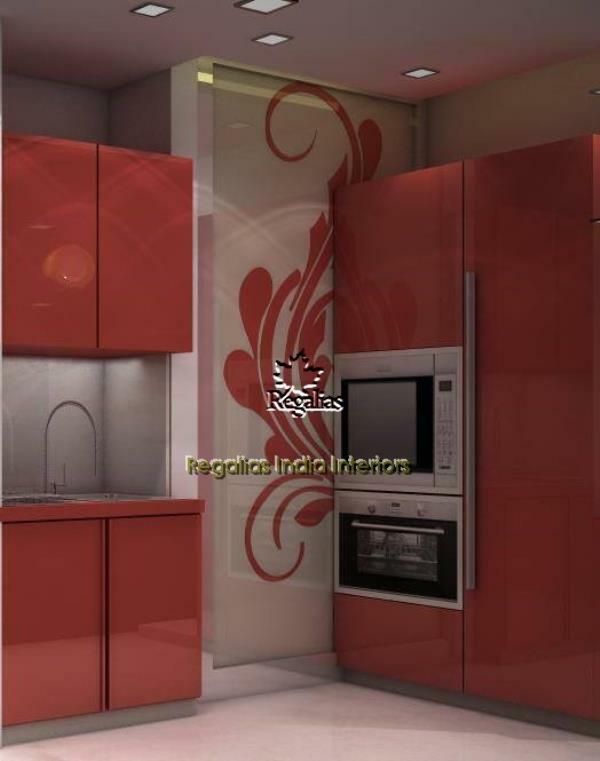 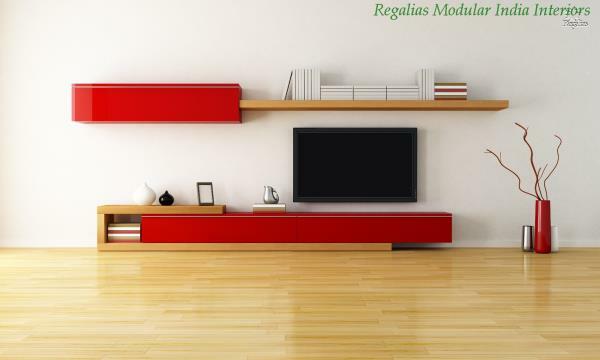 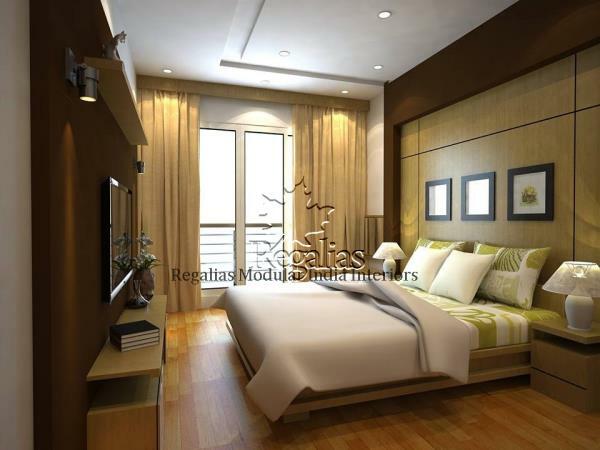 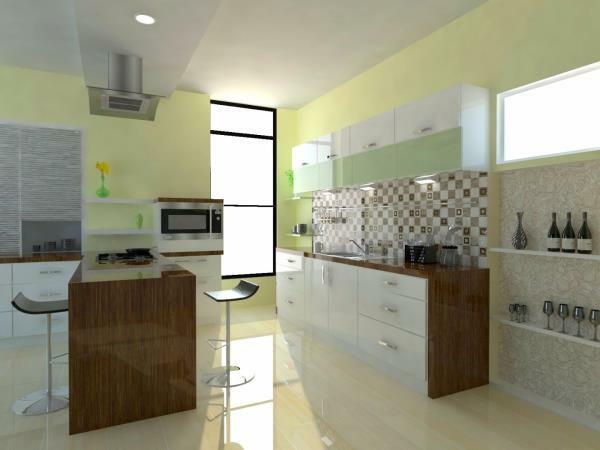 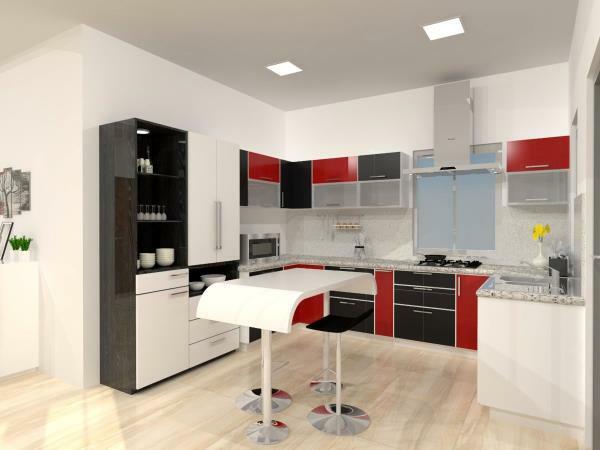 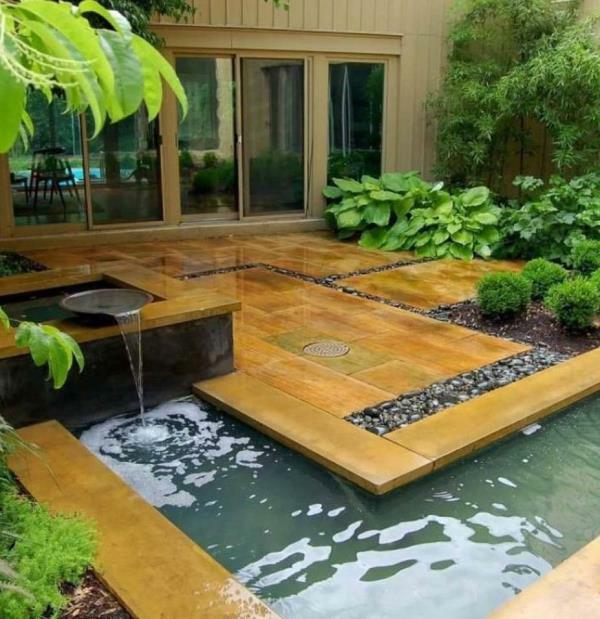 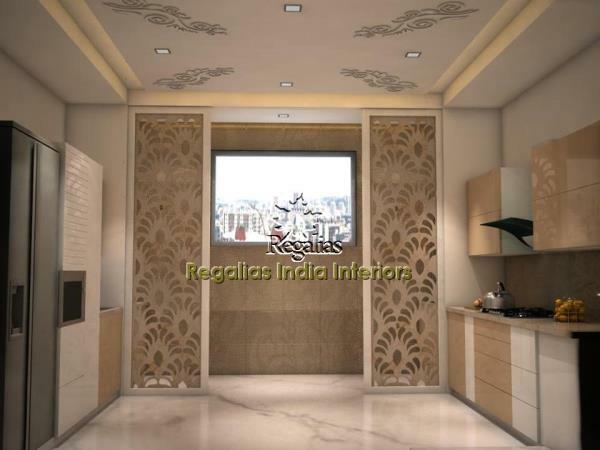 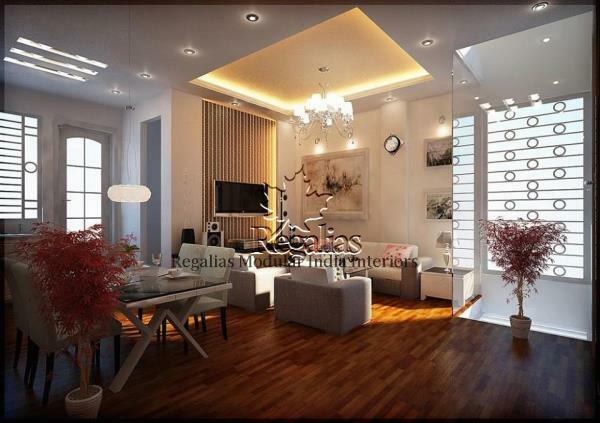 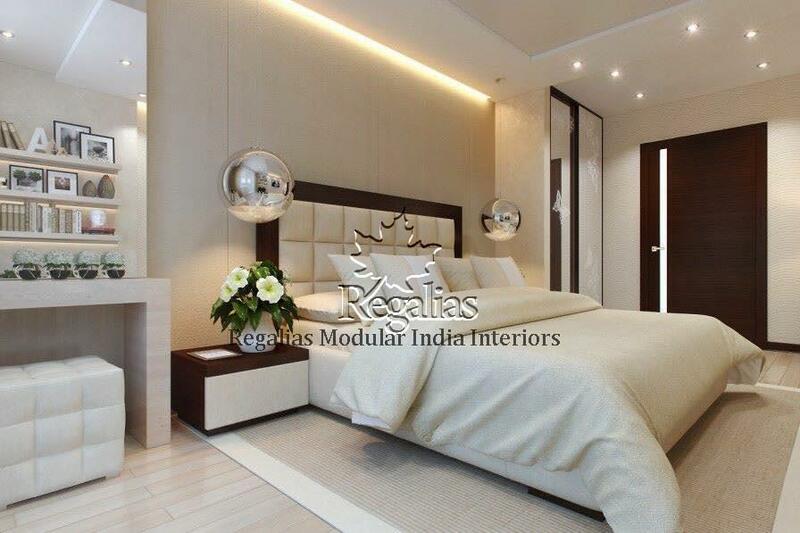 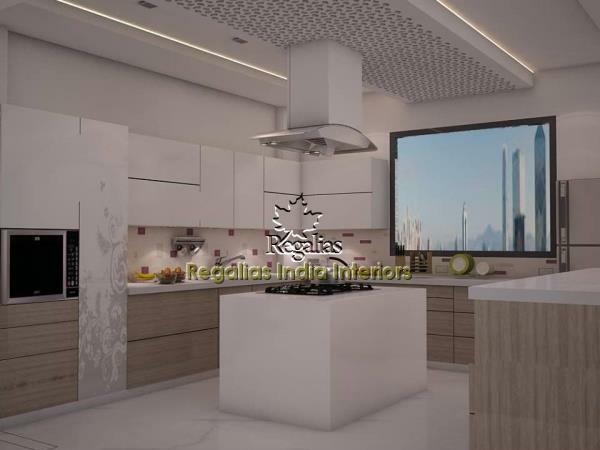 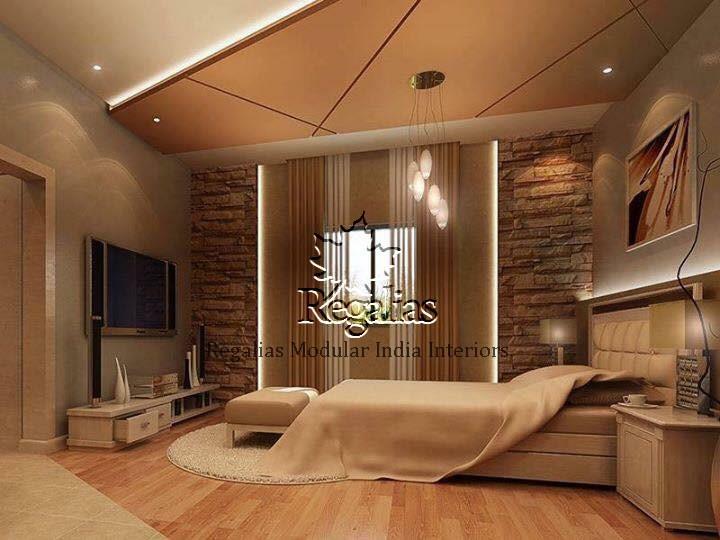 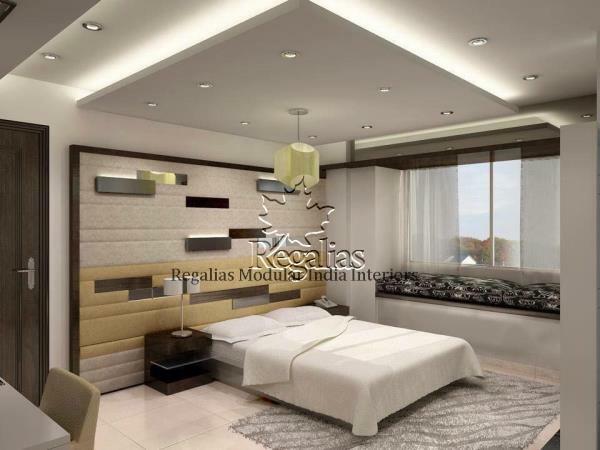 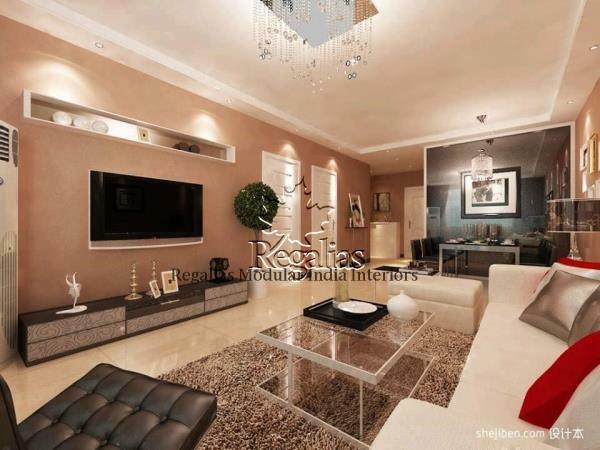 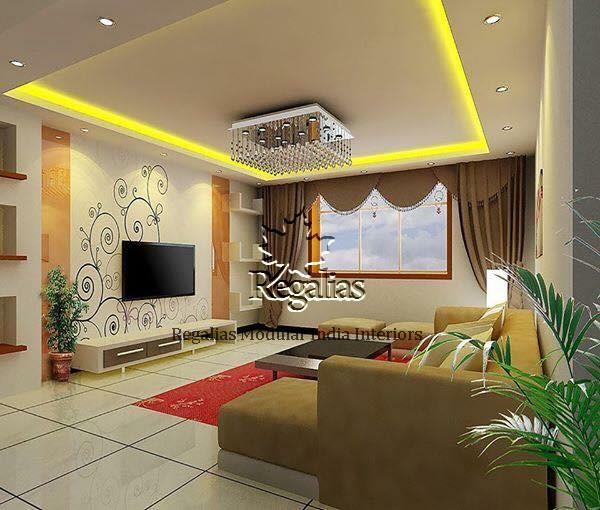 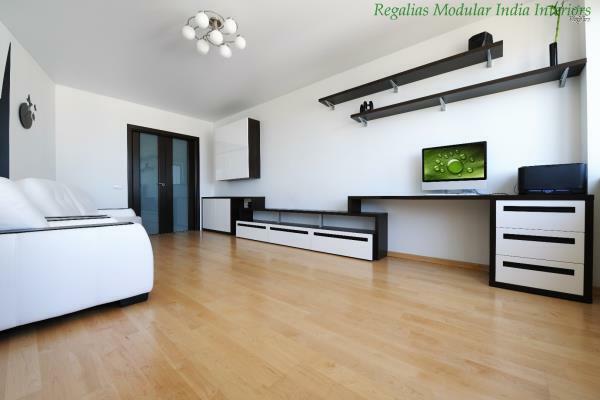 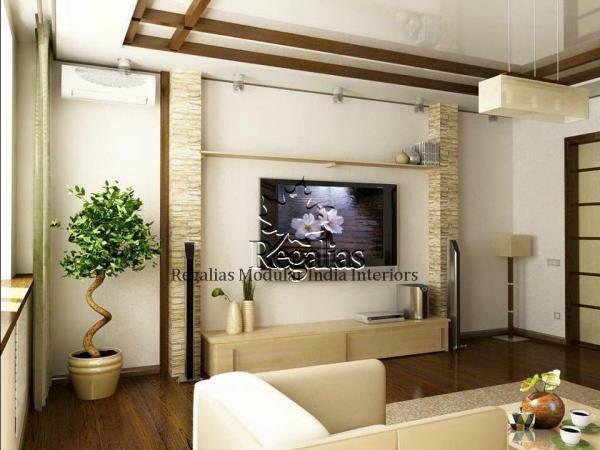 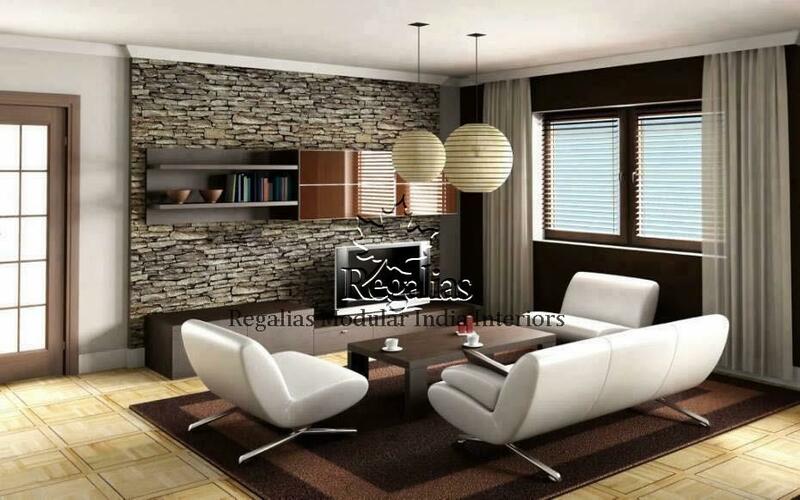 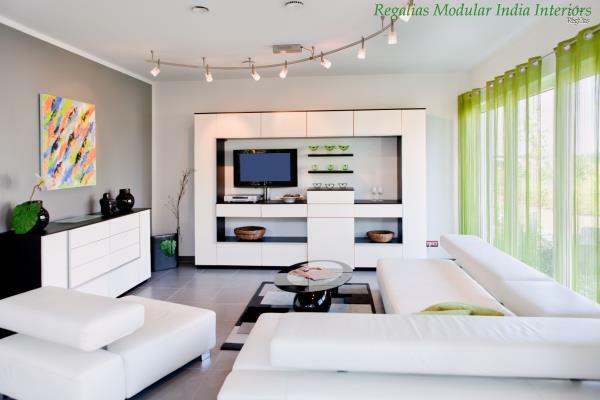 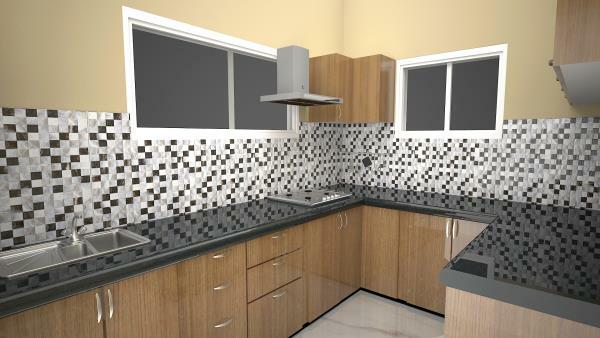 Regalias Interiors, a full-service interior design firm is based in Hyderabad. 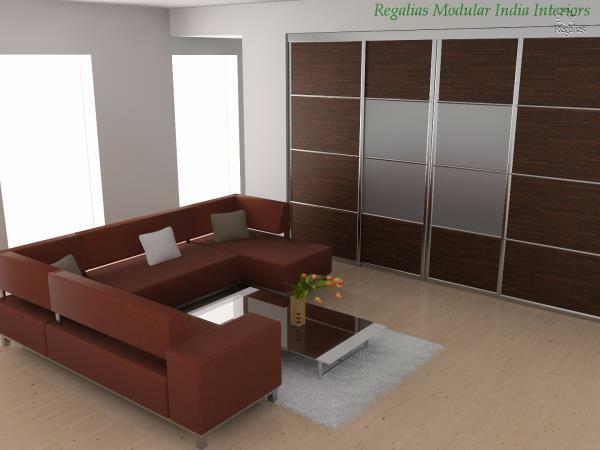 Regalias Interiors is committed to design excellence, responsibility and sustainability. 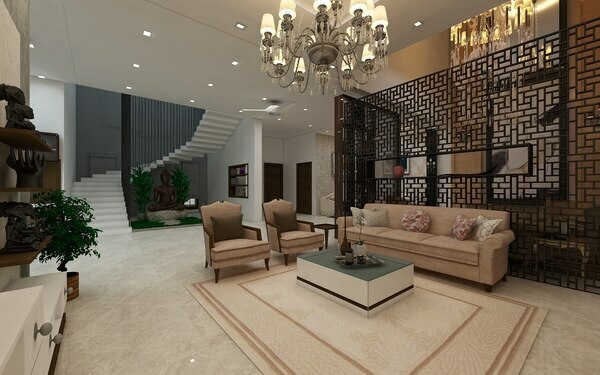 Dedicated to the creation of custom interiors, the company prides itself on combining architecture and interior design to find unique and aesthetically pleasing solutions. 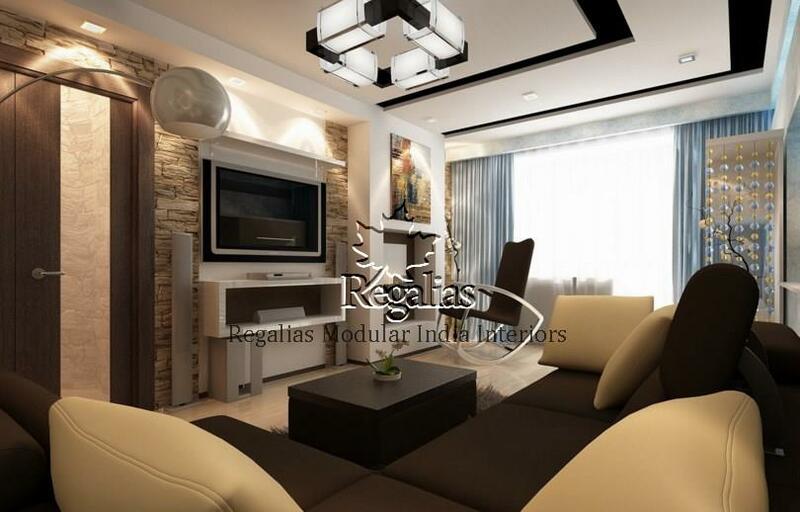 Regalias Interiors completes projects tailored to the individual styles and needs of its clients, on budget and on time. 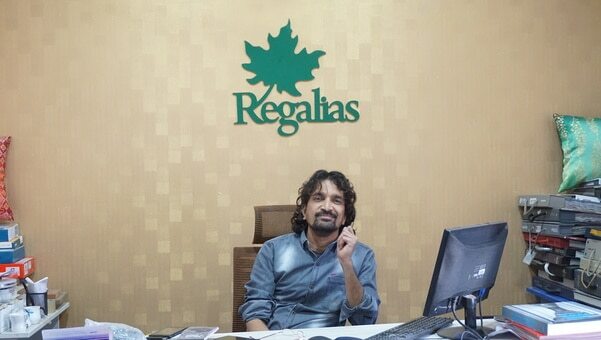 Regalias Head Office . 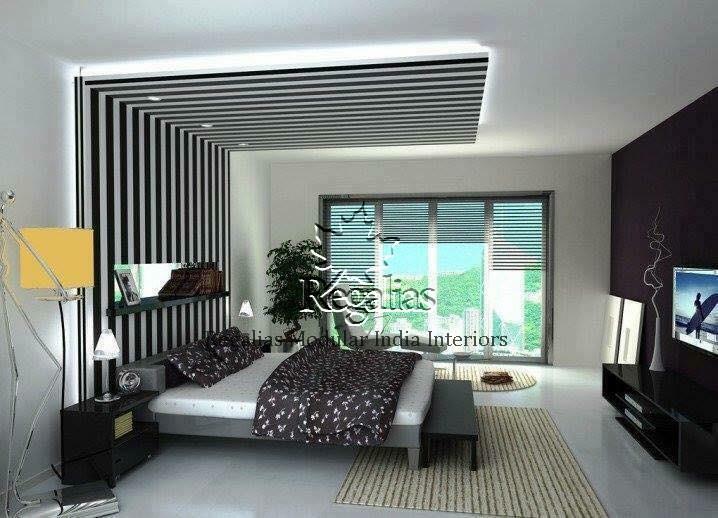 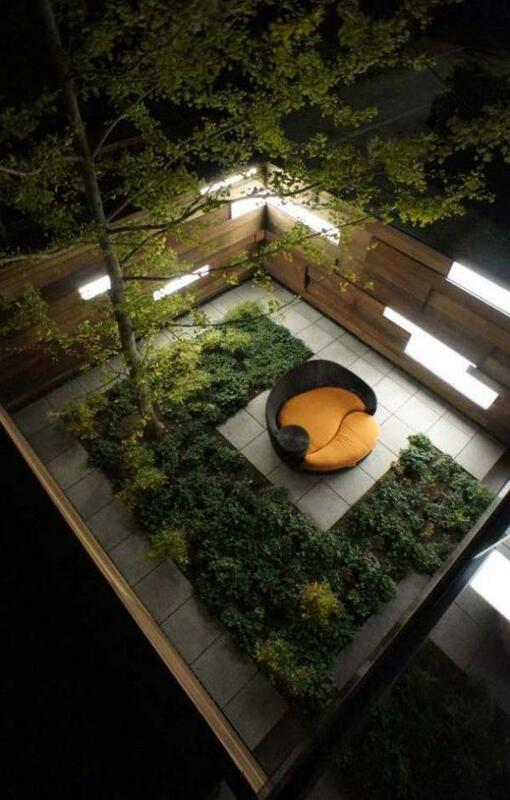 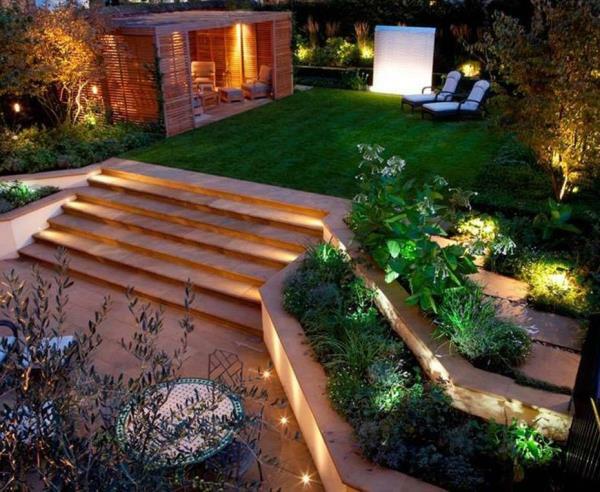 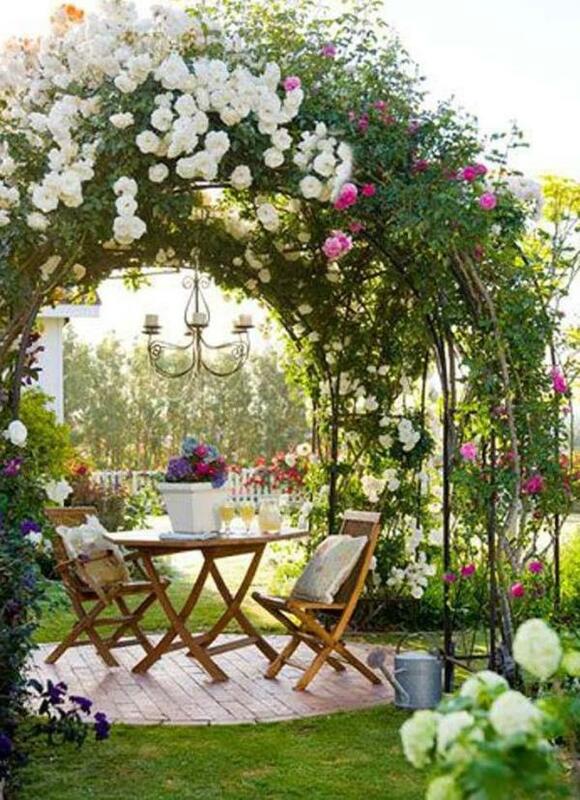 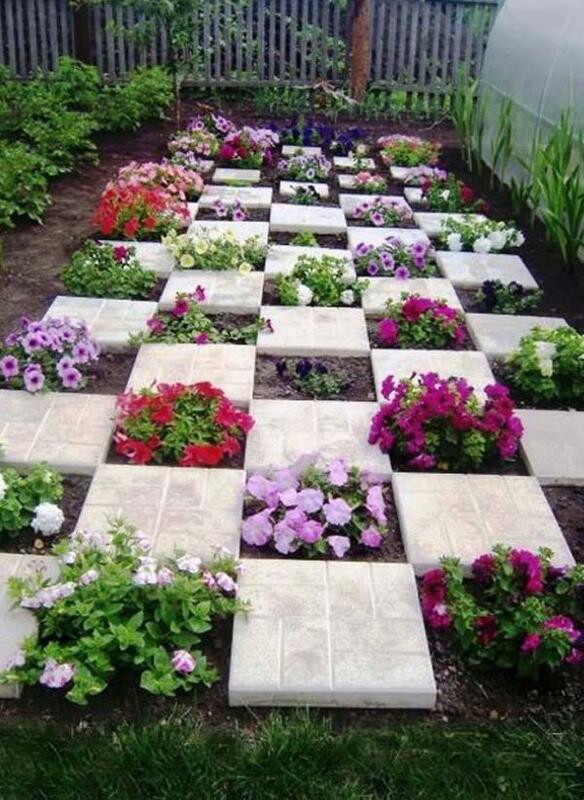 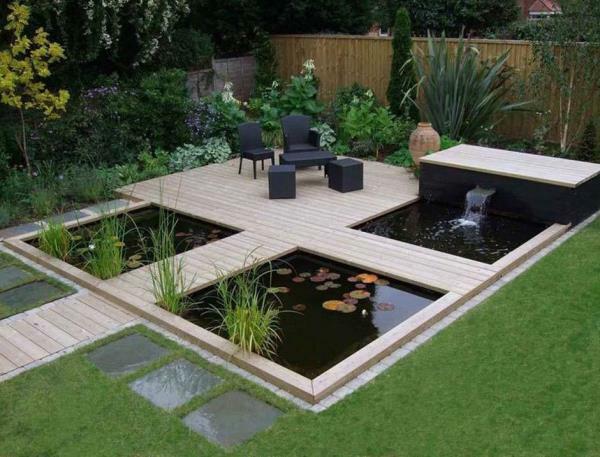 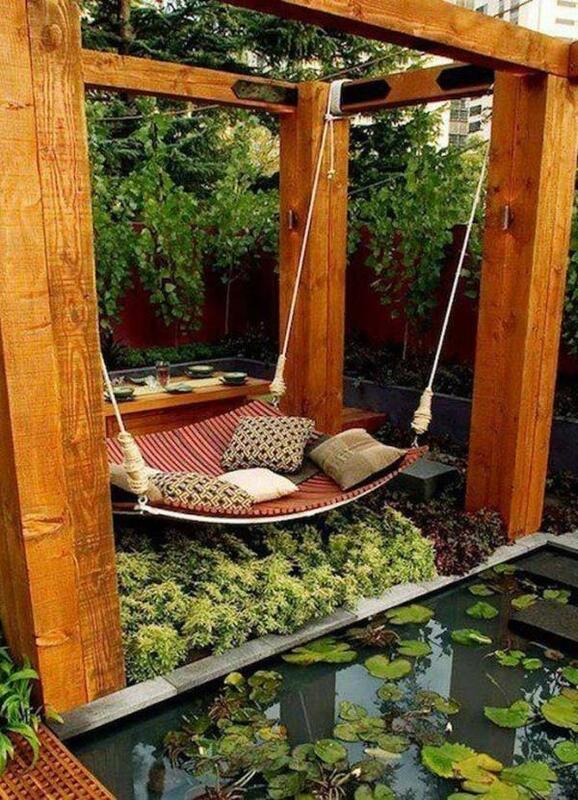 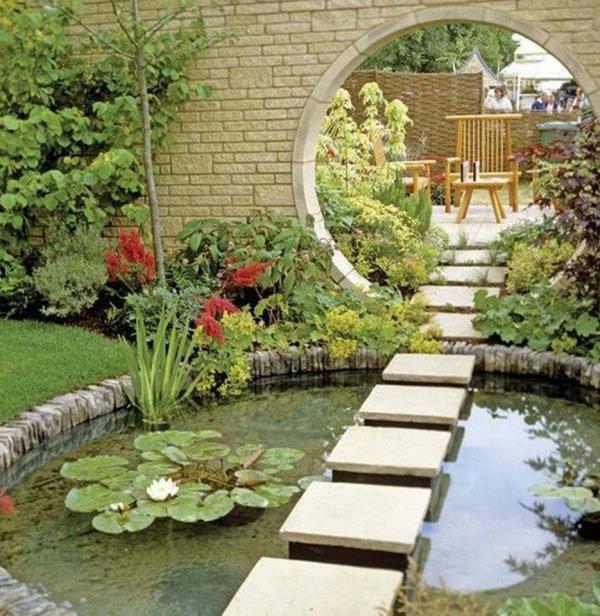 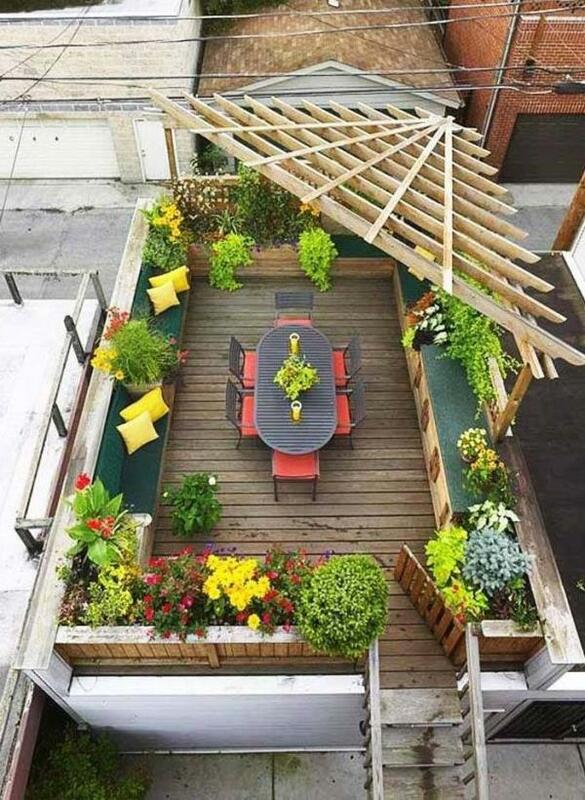 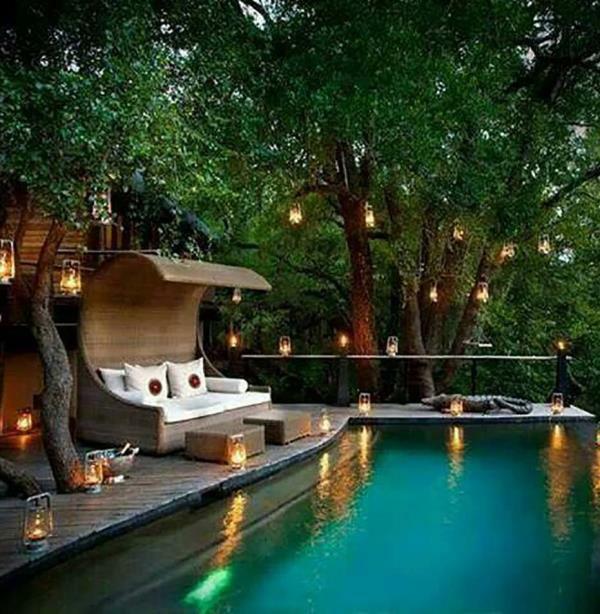 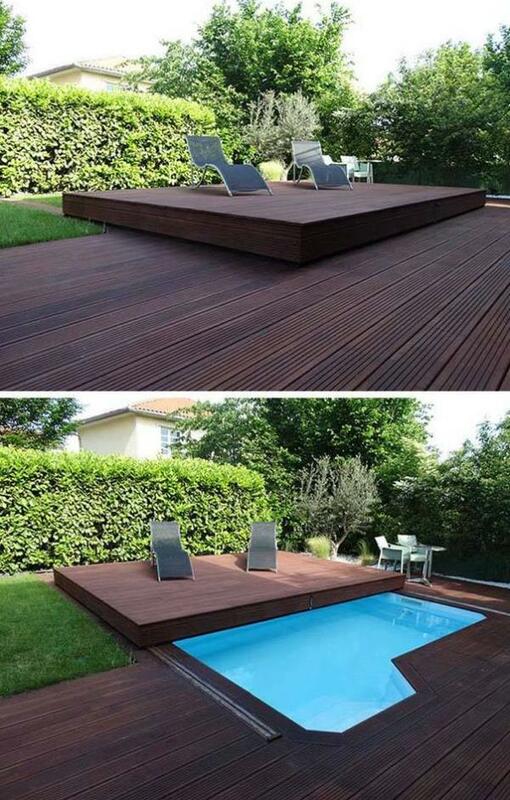 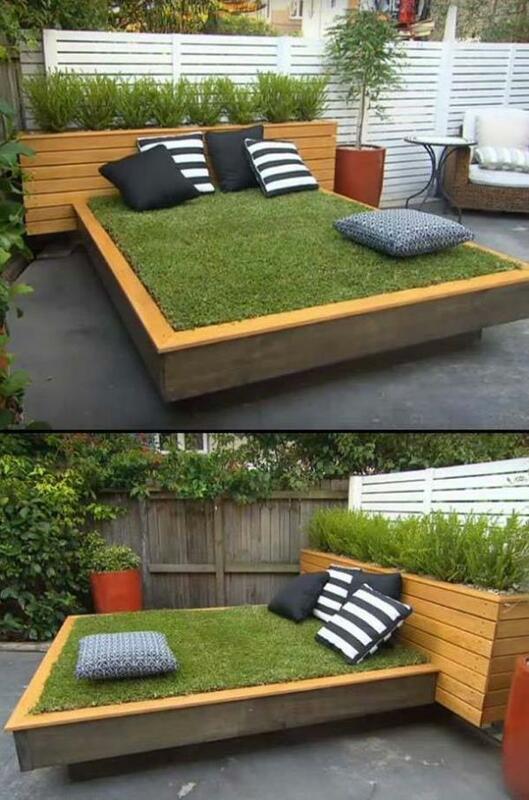 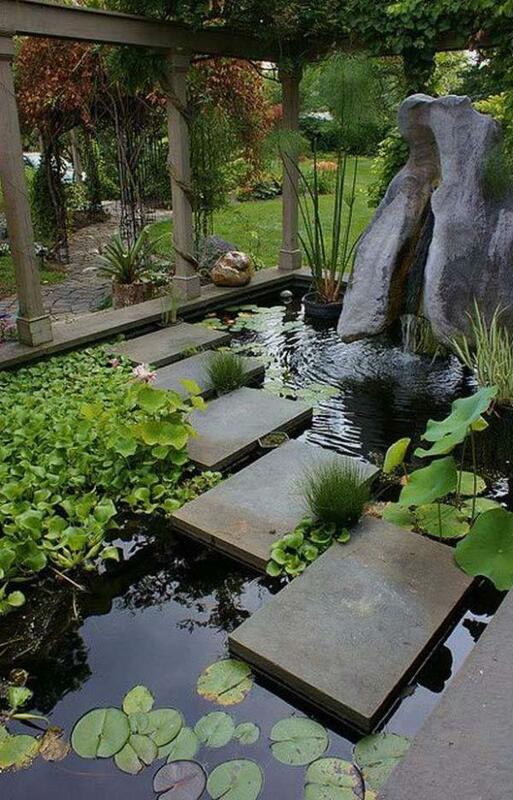 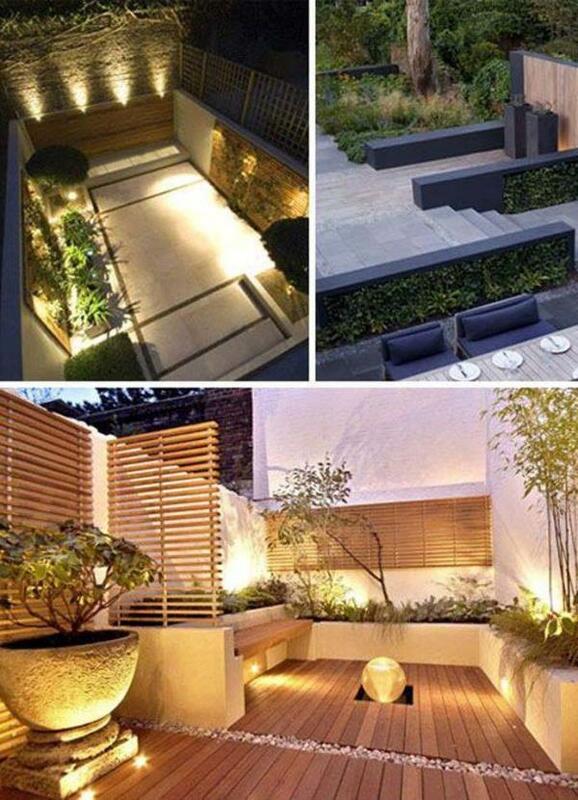 Krishna Viplava CEO , Regalias Modular India Interiors Interior designers in Hyderabad | Best Interior designers in Hyderabad |Best Interior Designers in India | Top Interior Designers in India | Top Interior Designers | Top 10 Interior Designers in India| Best Architects in Hyderabad | Interior design companies in Hyderabad | Home renovation in Hyderabad | Top construction companies in Hyderabad .